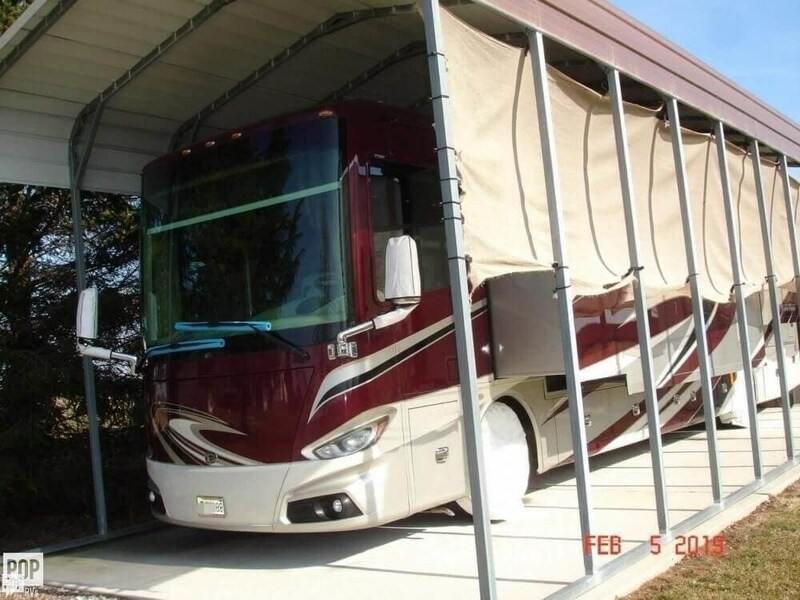 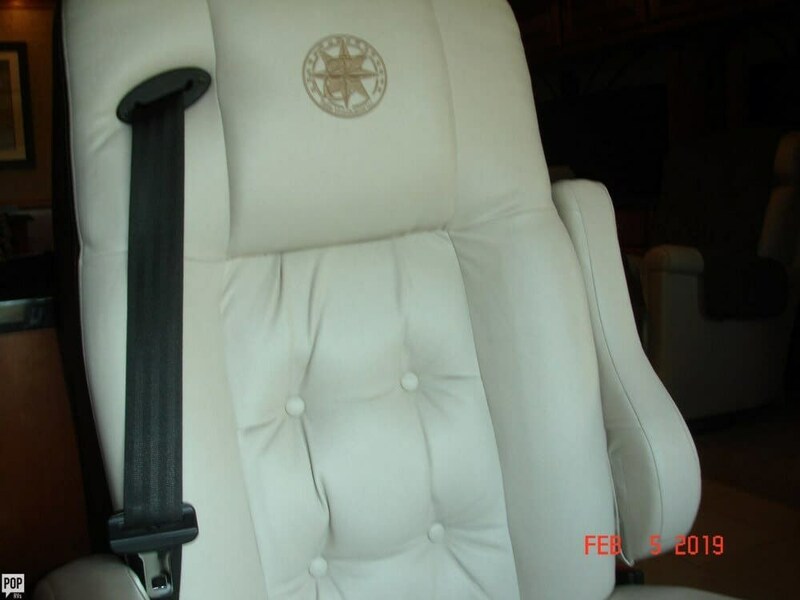 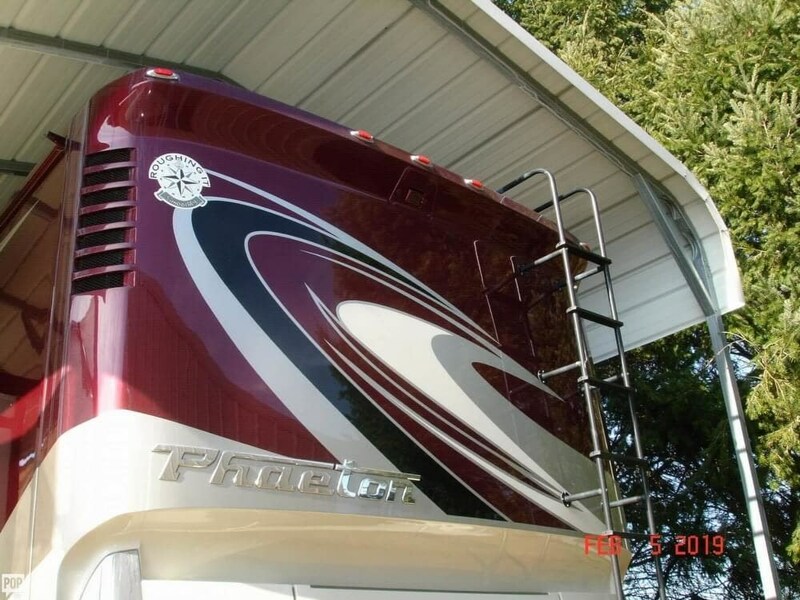 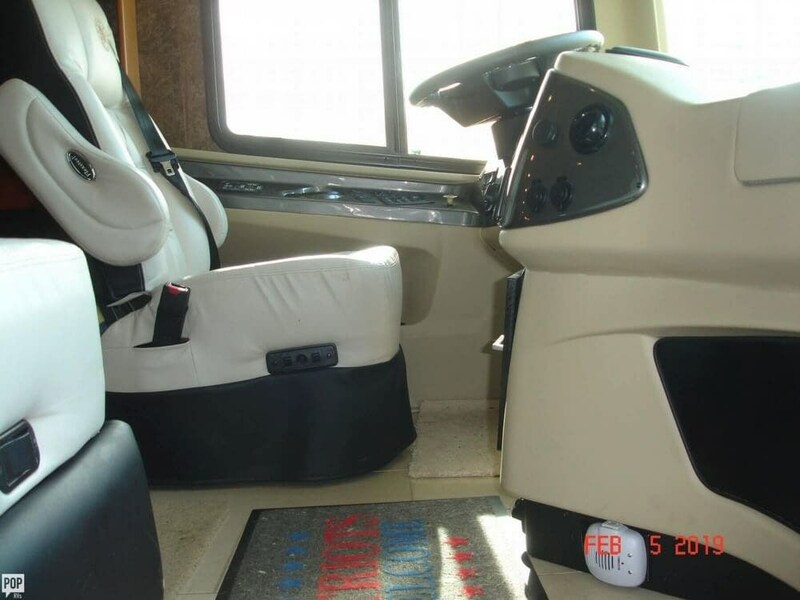 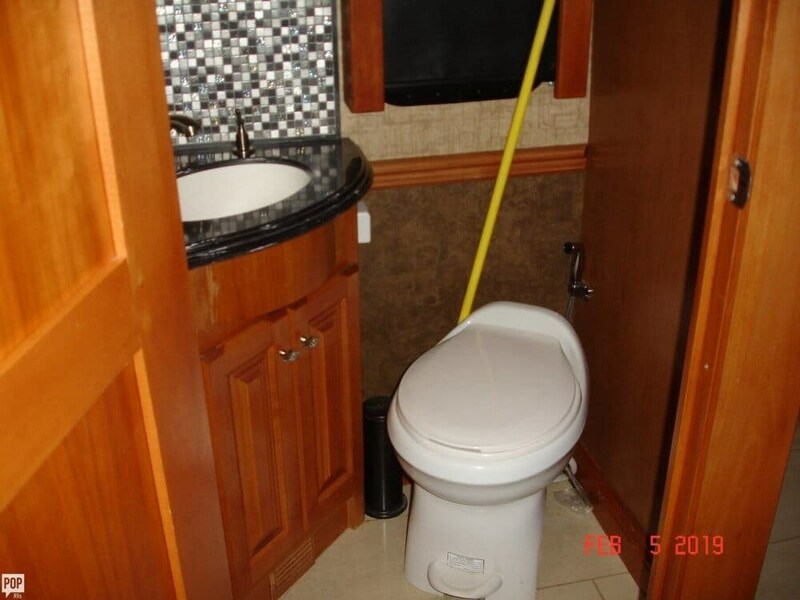 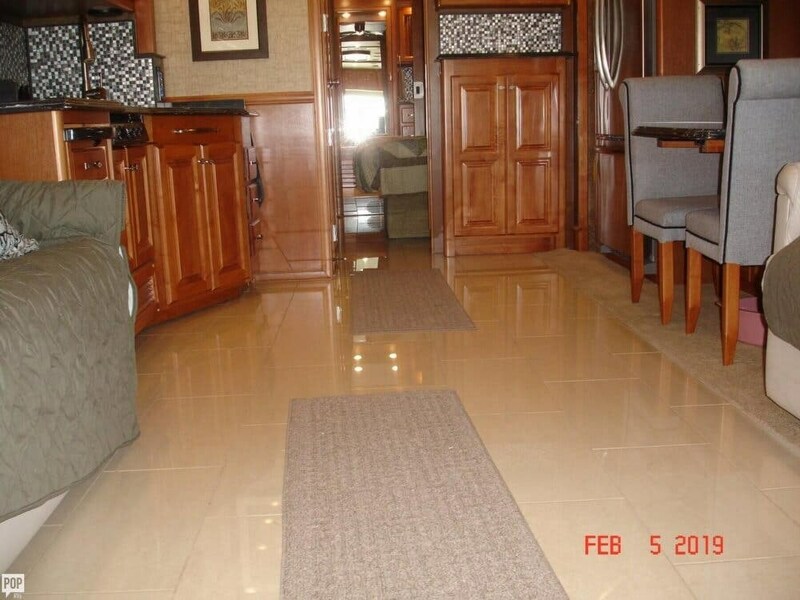 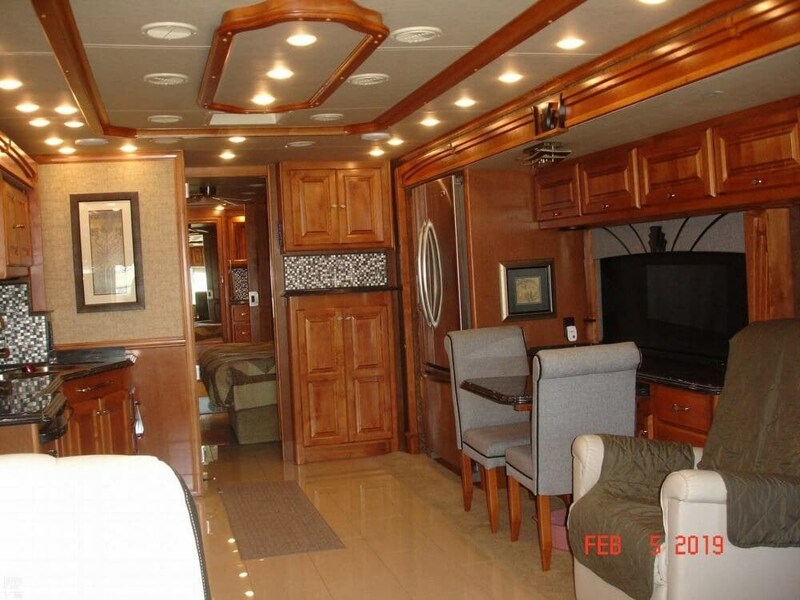 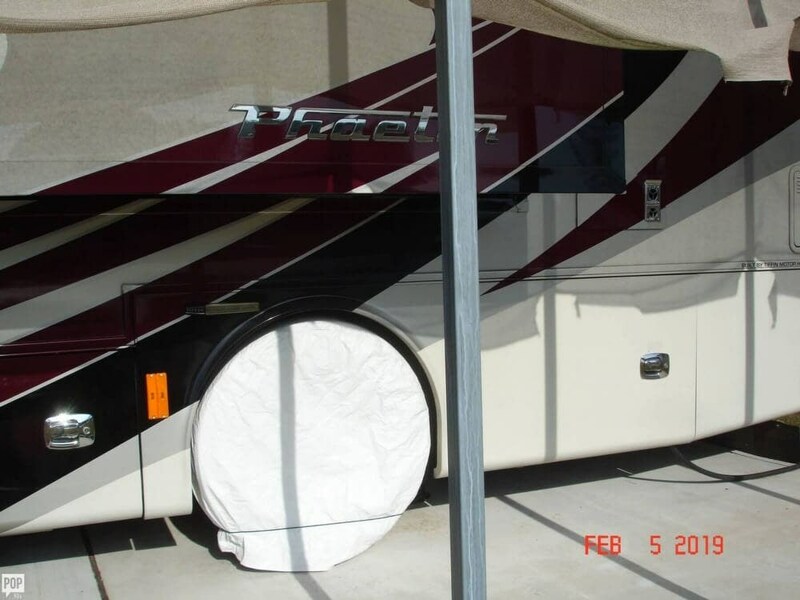 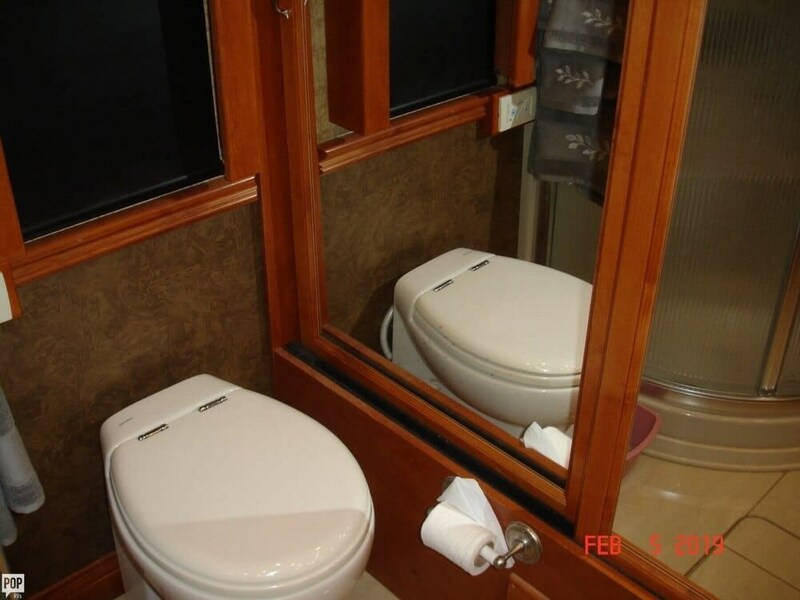 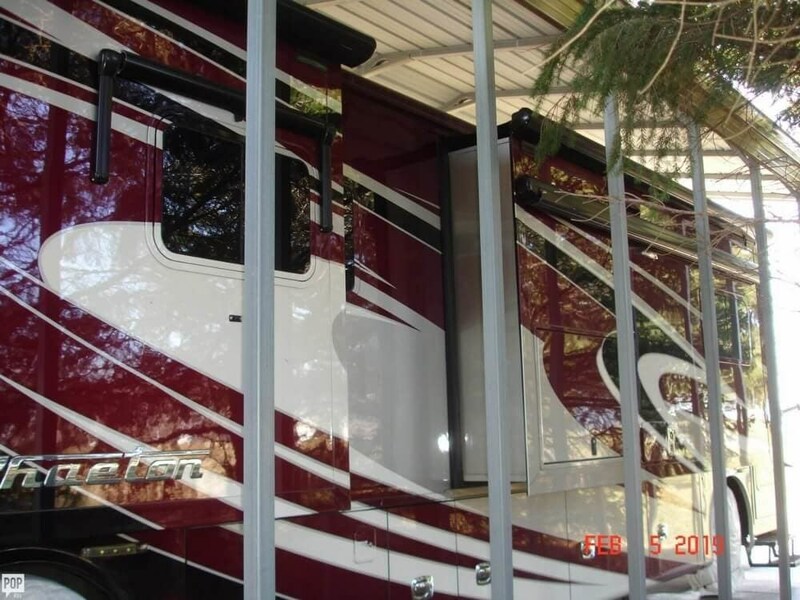 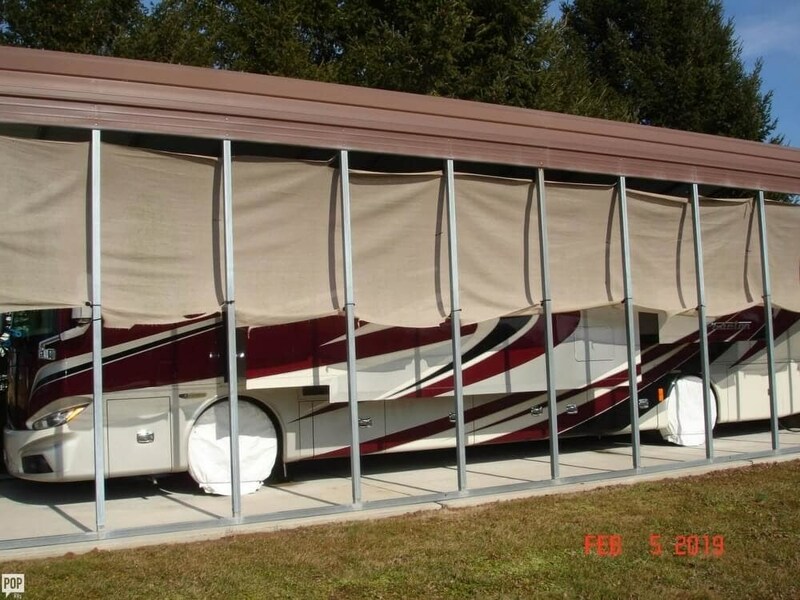 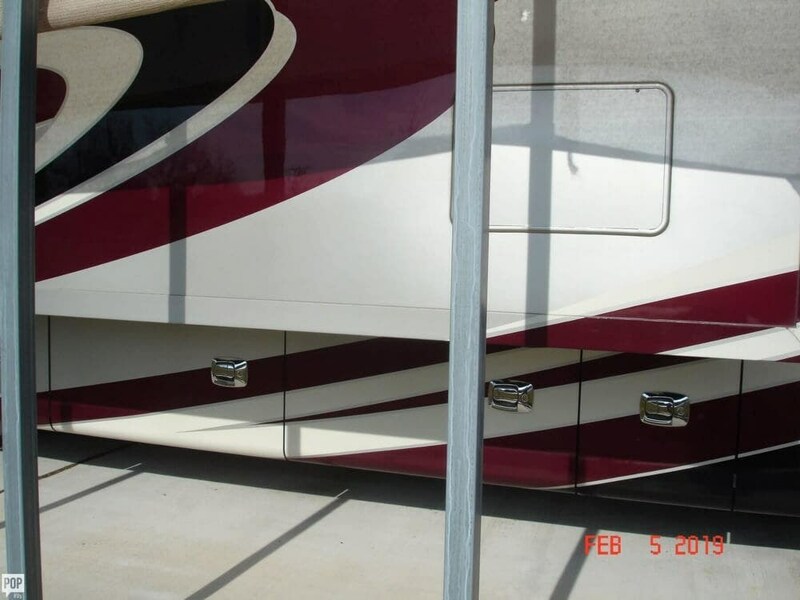 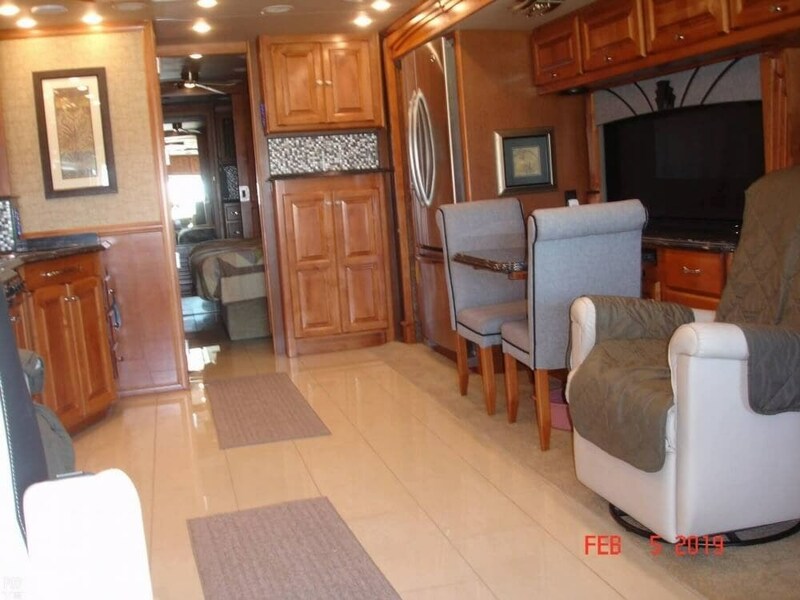 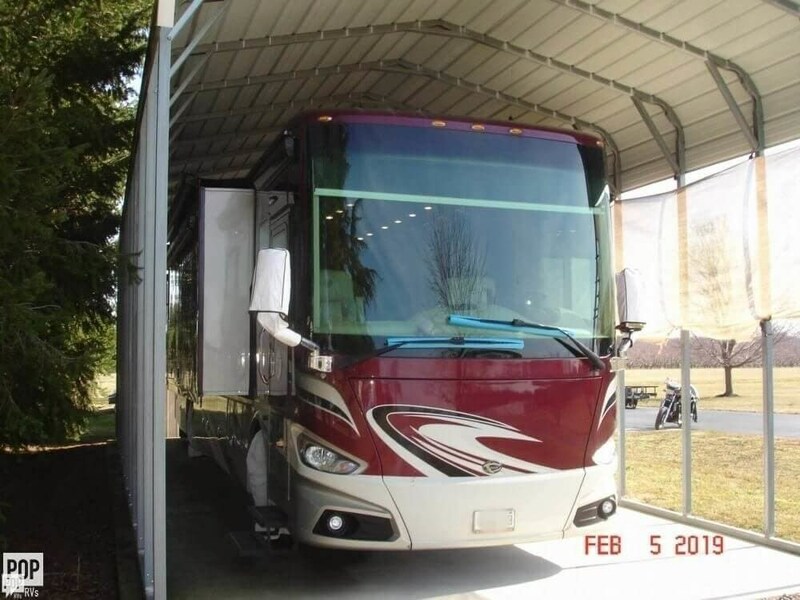 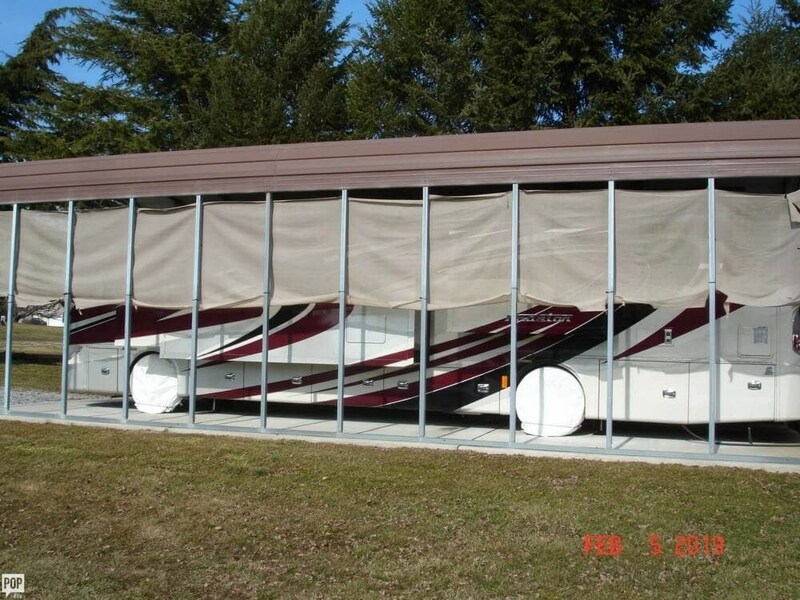 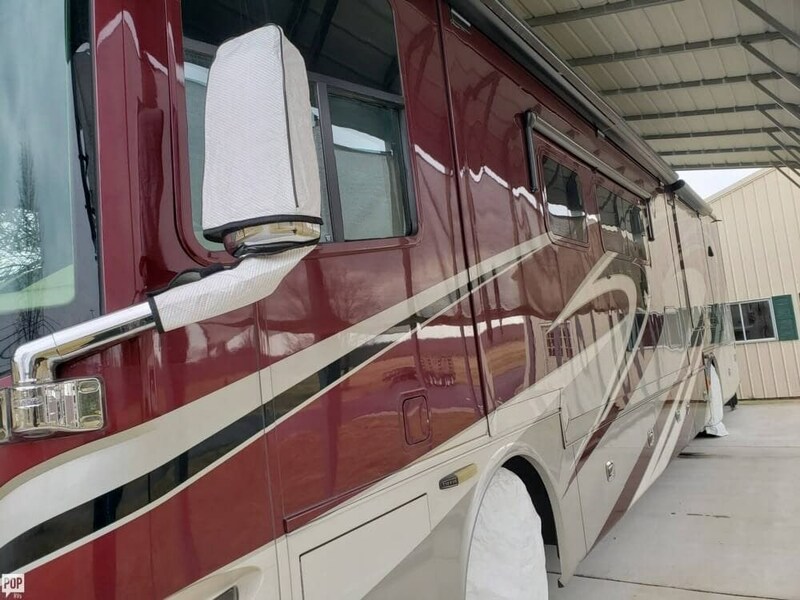 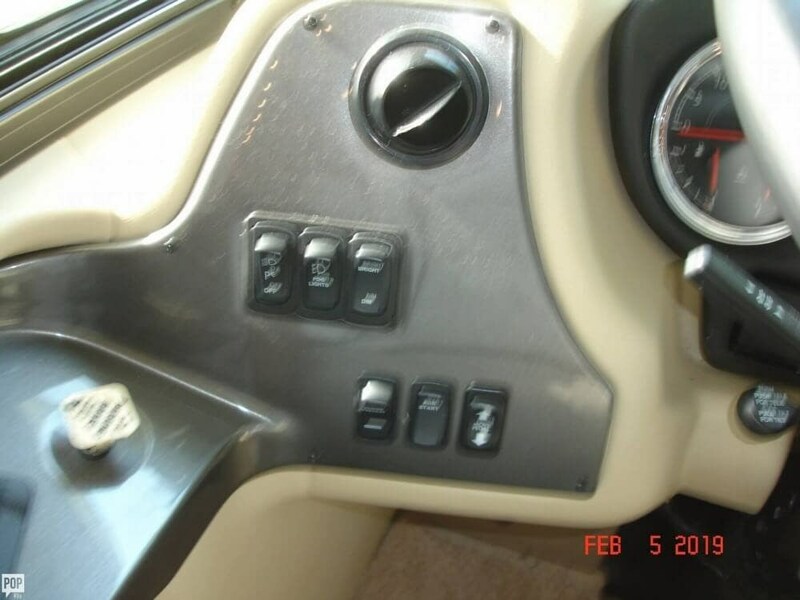 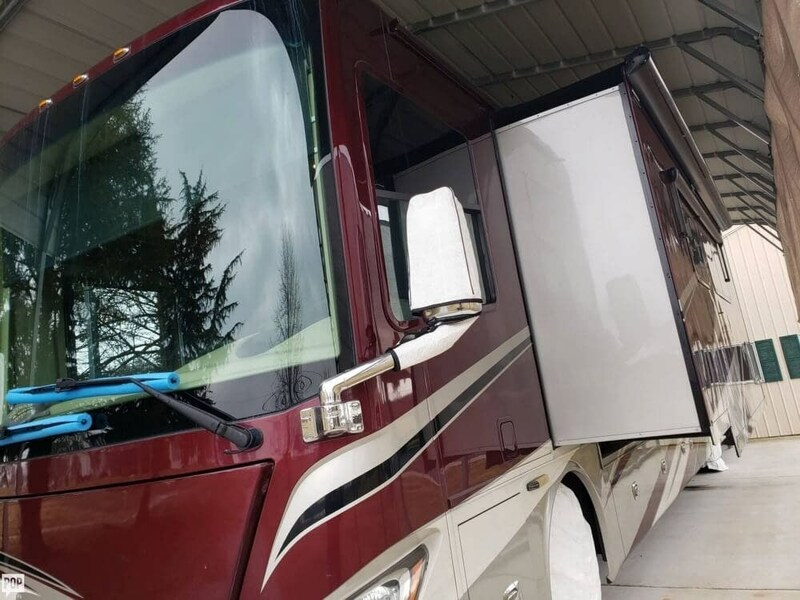 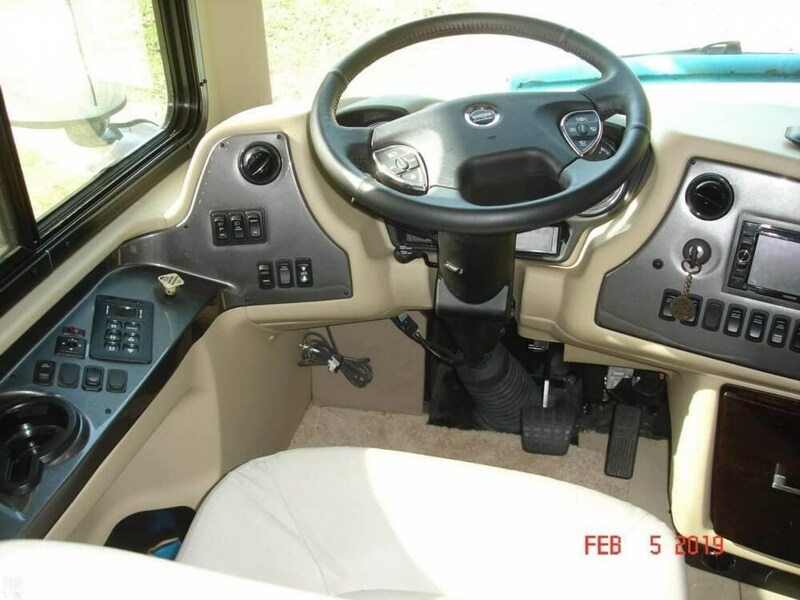 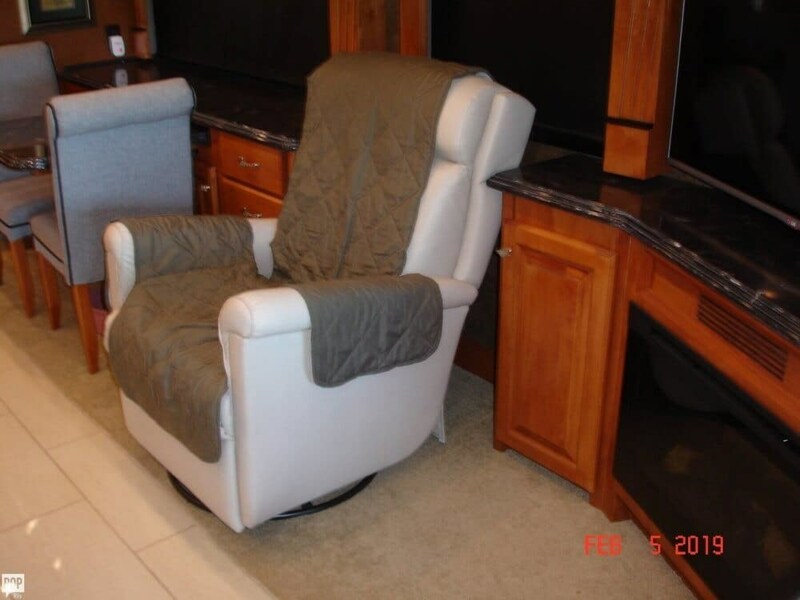 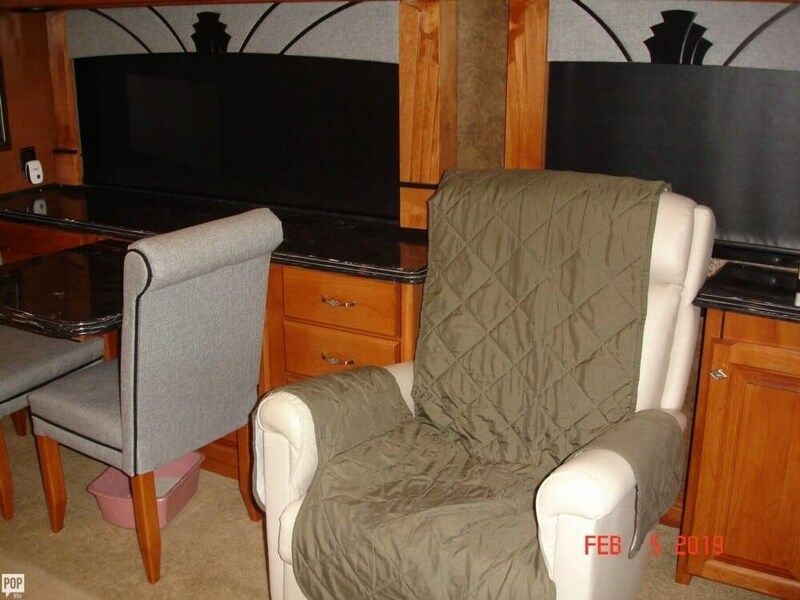 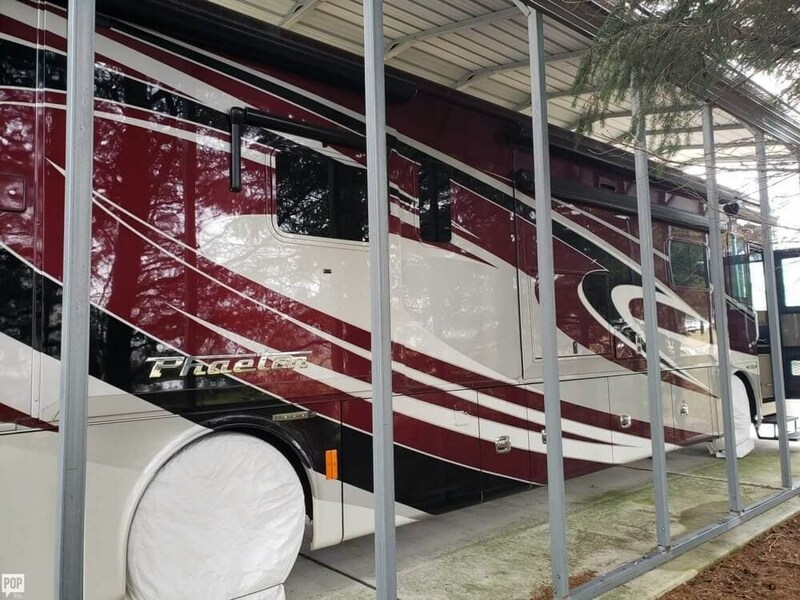 Gorgeous motorhome with LOW mileage! 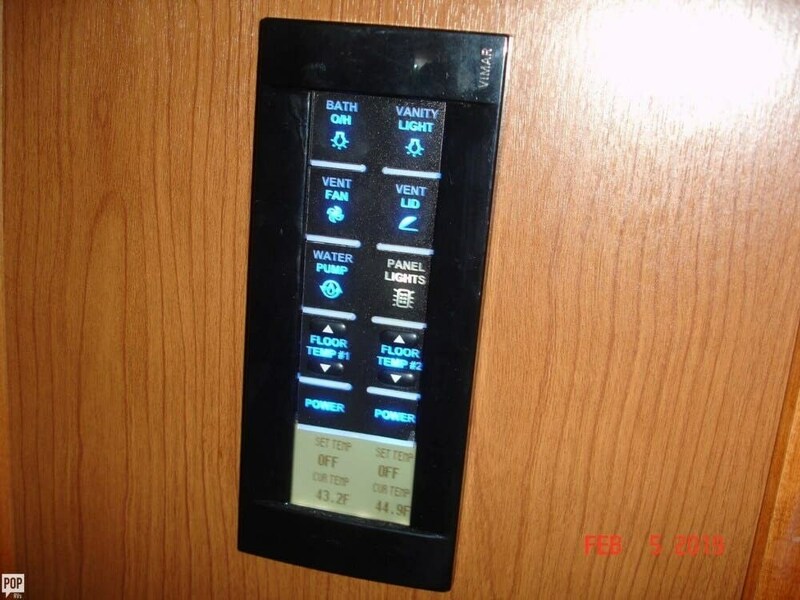 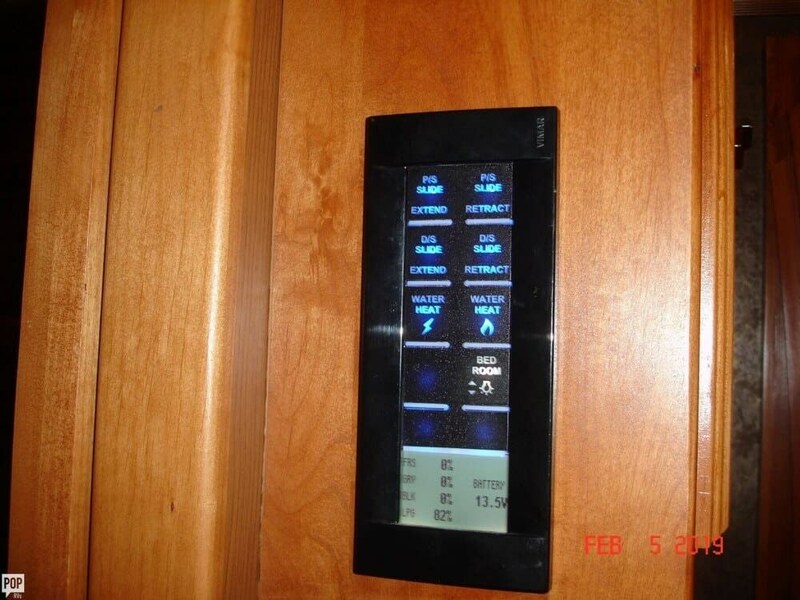 4 slides and heated floors! 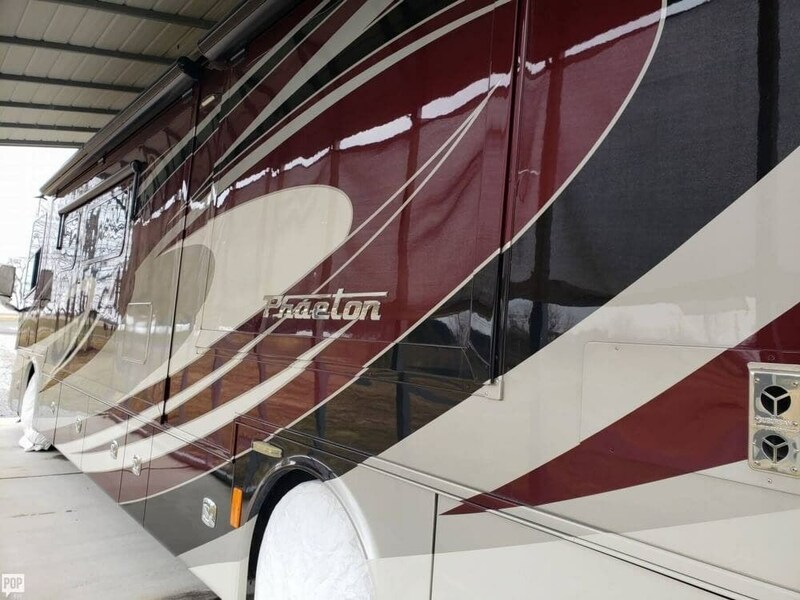 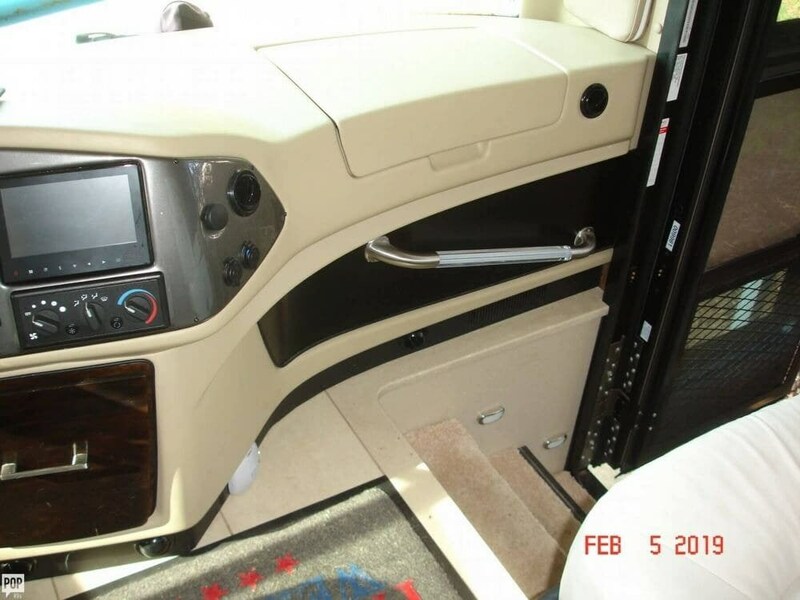 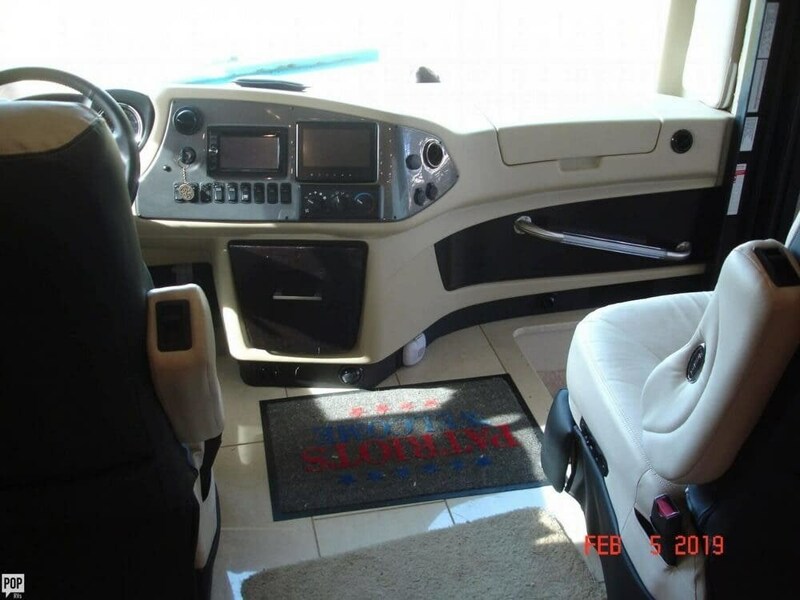 If you are in the market for a class a, look no further than this 2015 Phaeton 40QBH, priced right at $255,600. 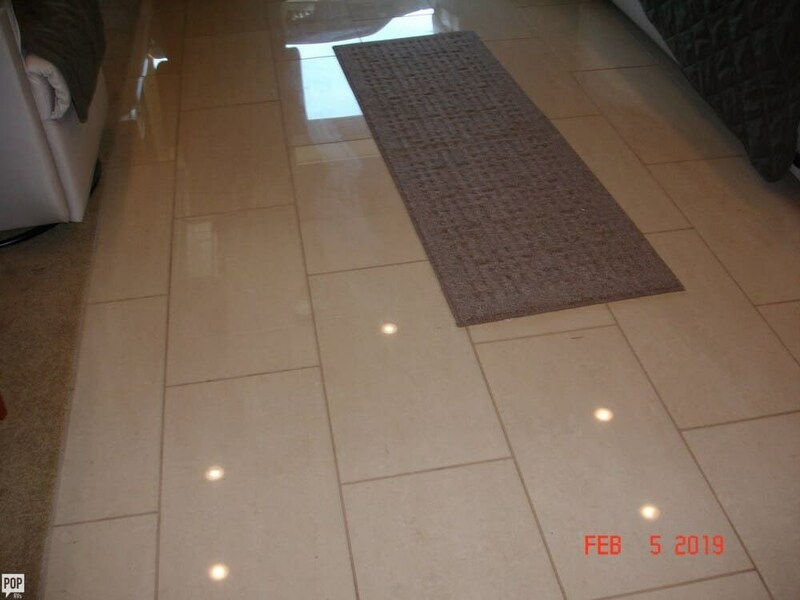 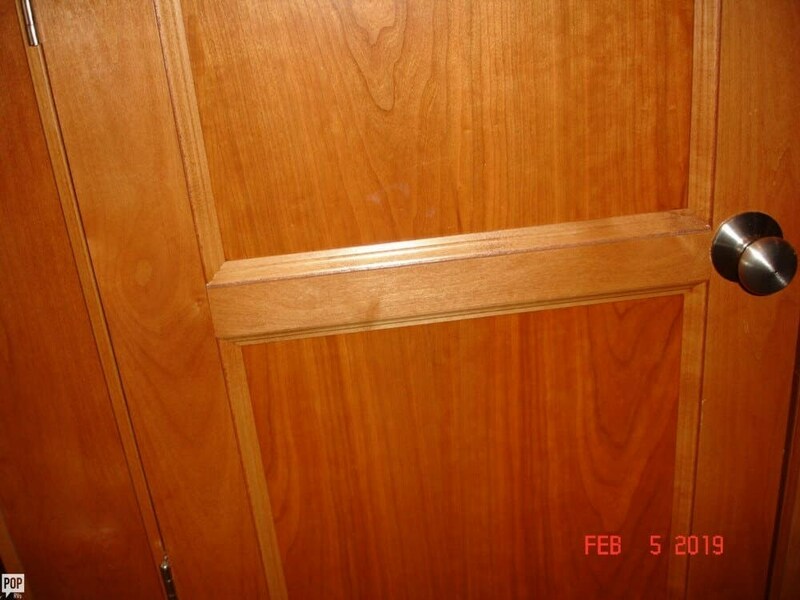 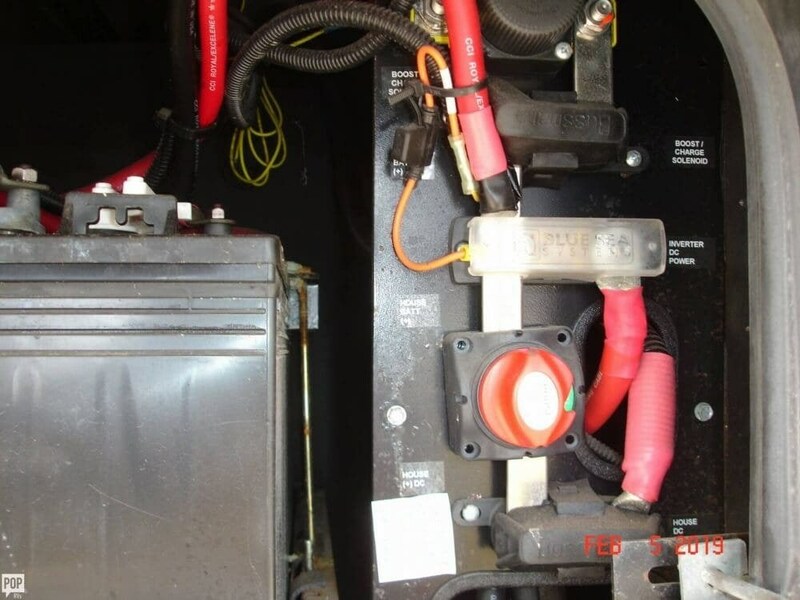 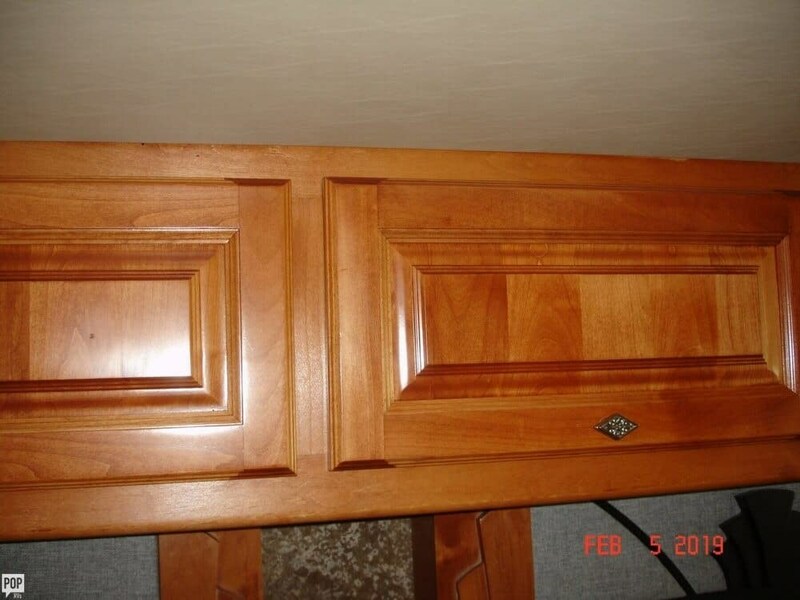 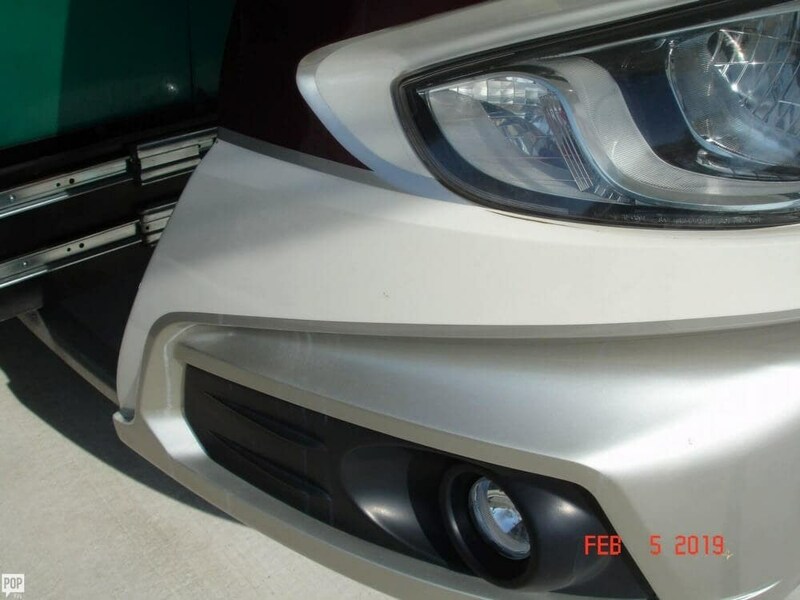 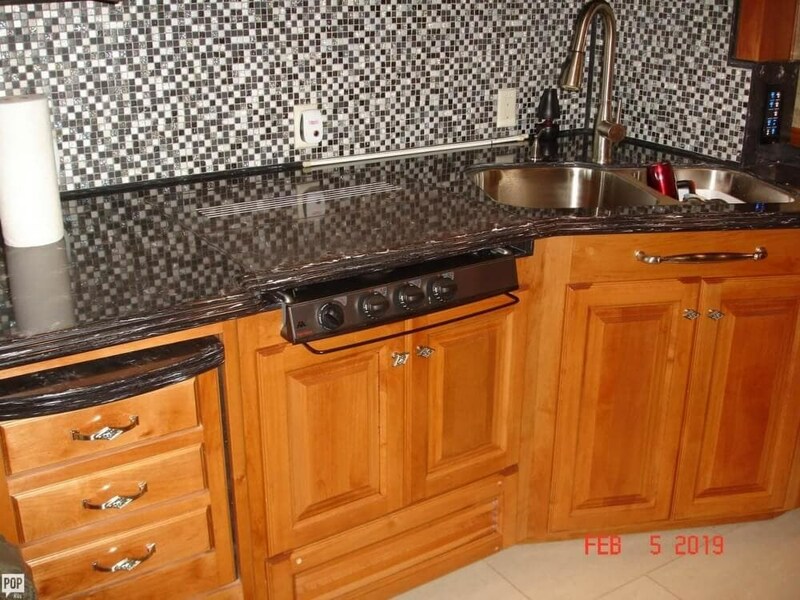 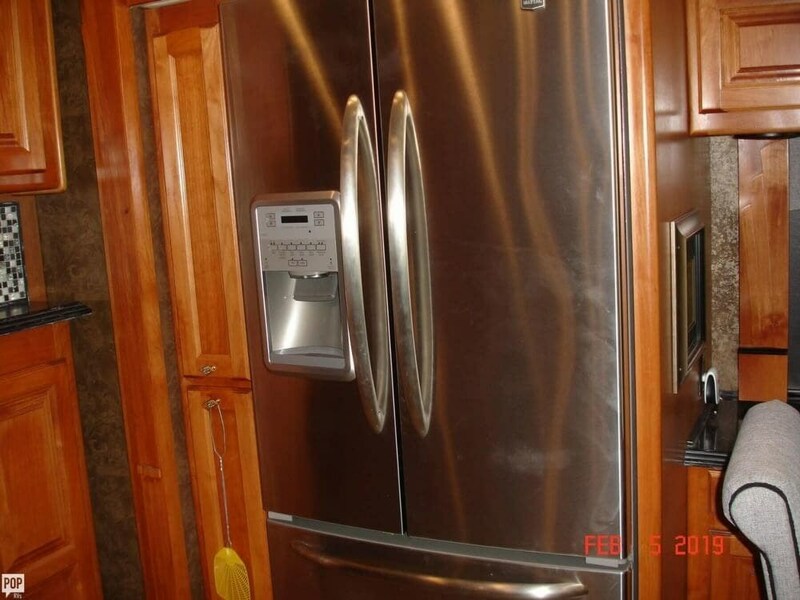 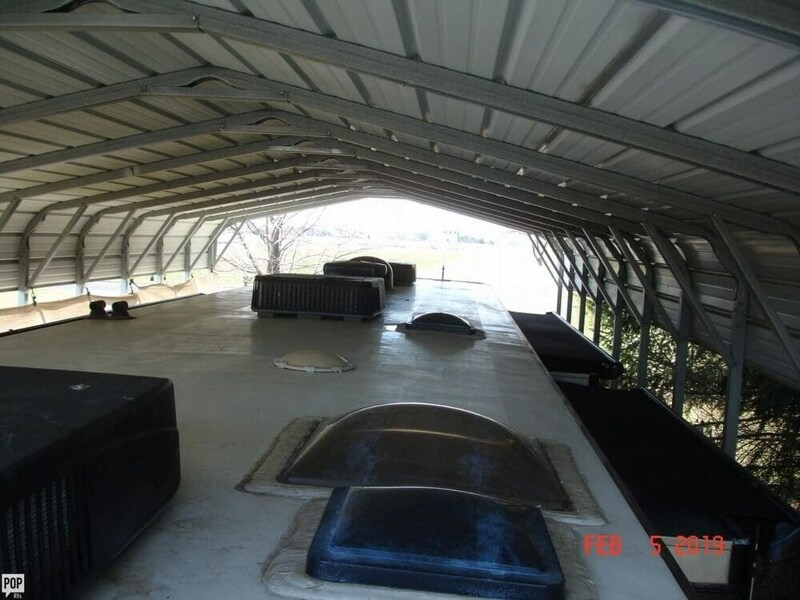 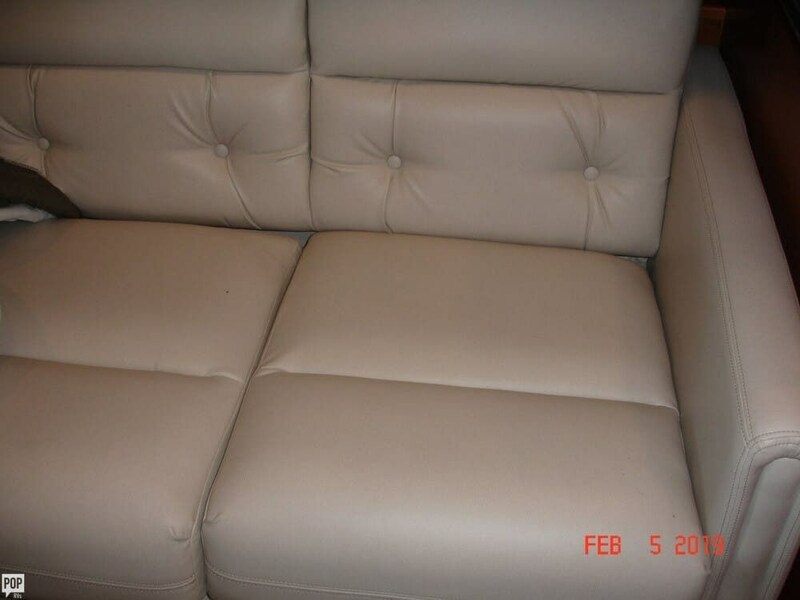 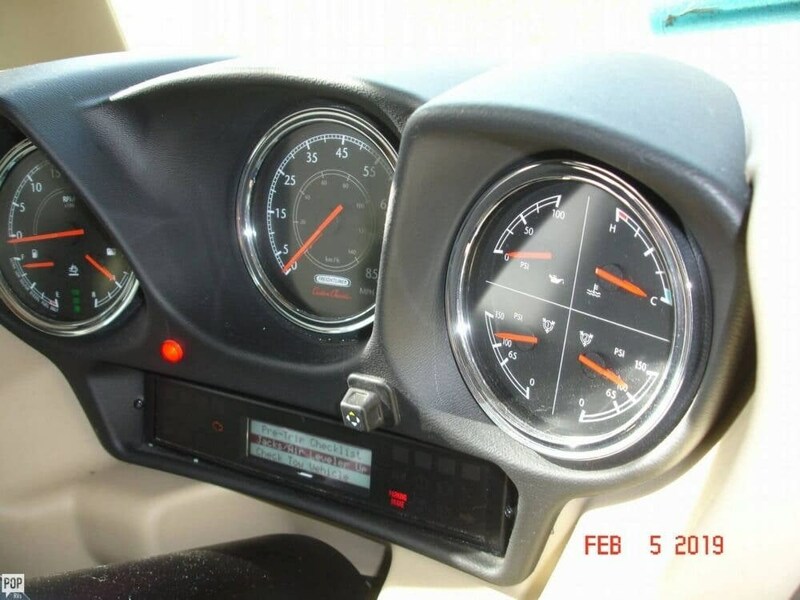 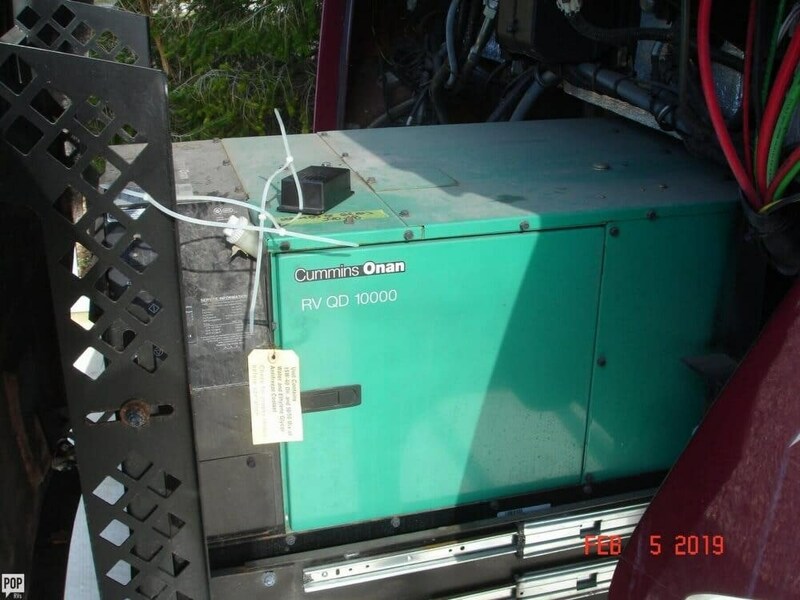 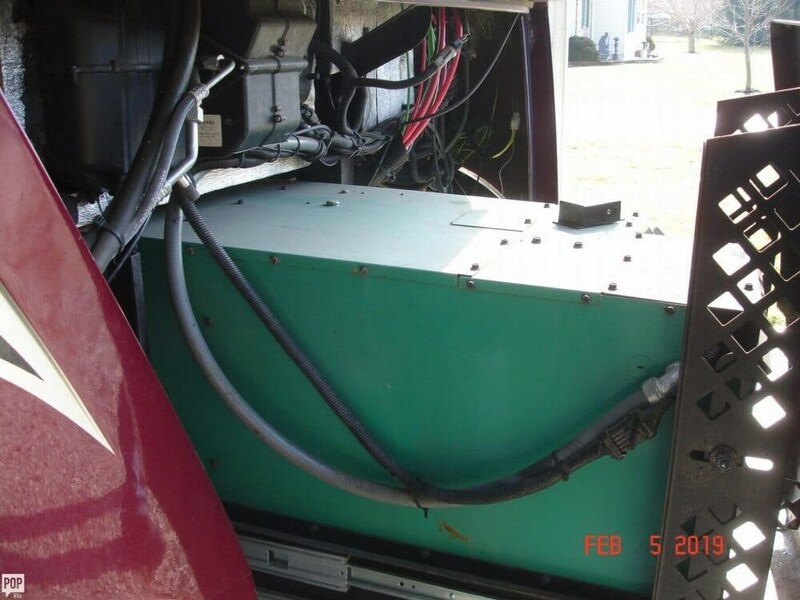 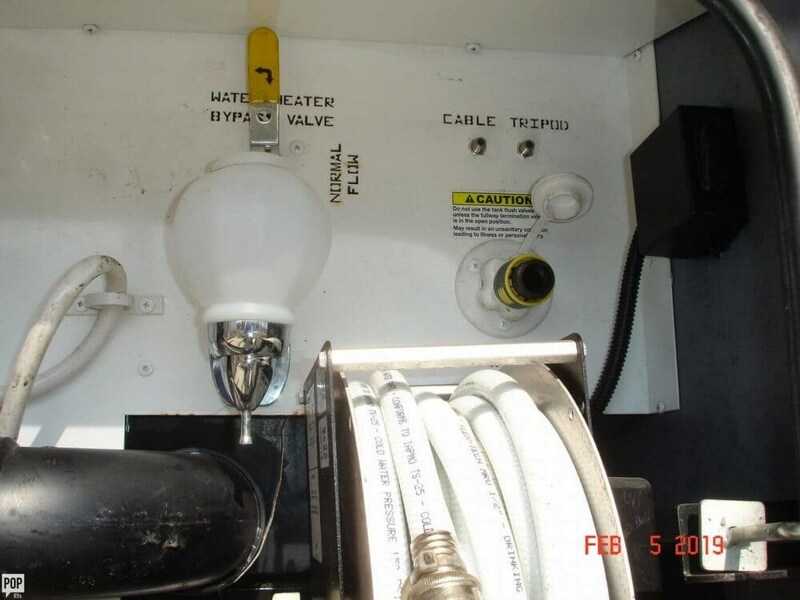 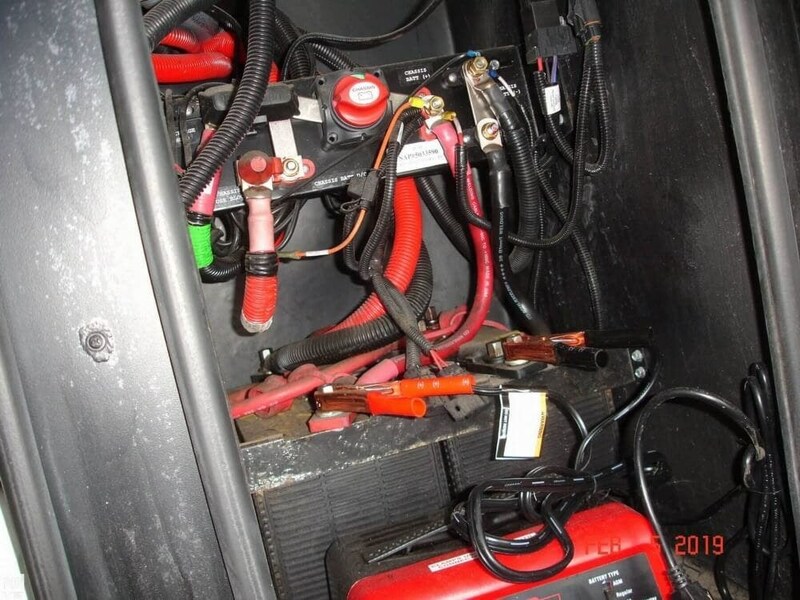 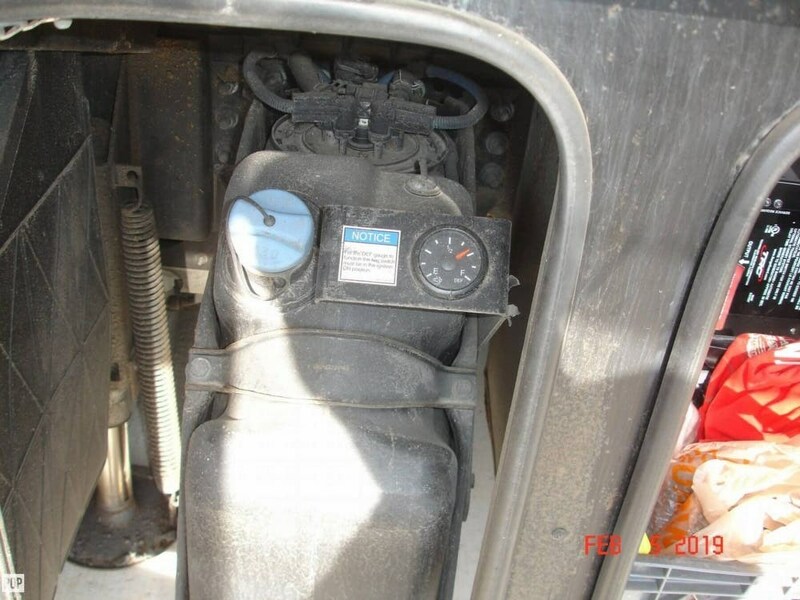 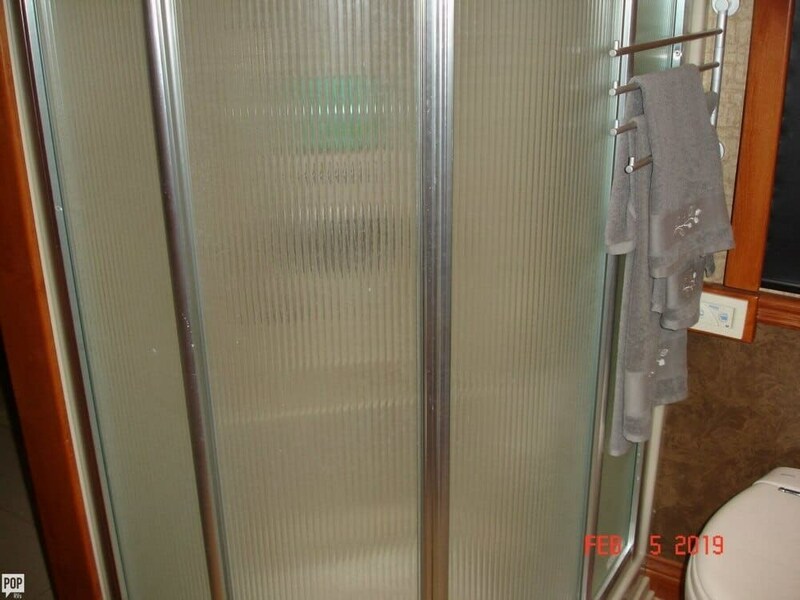 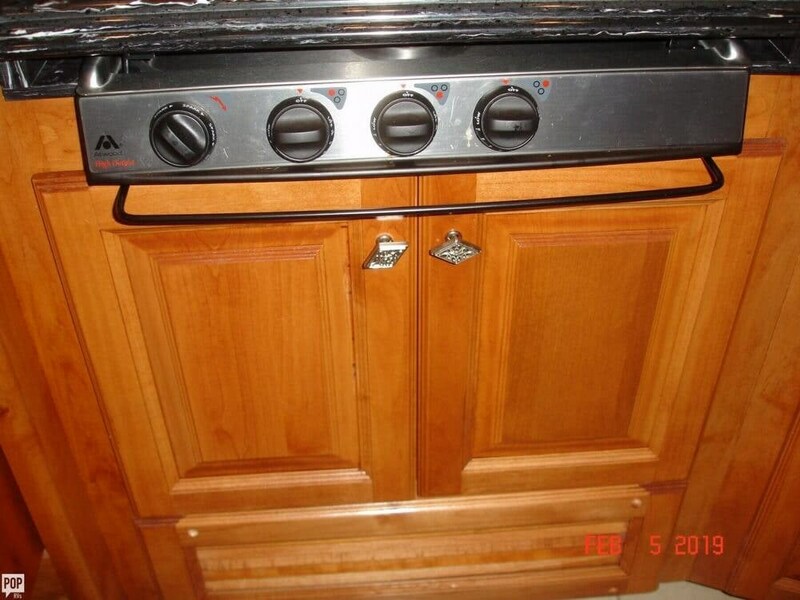 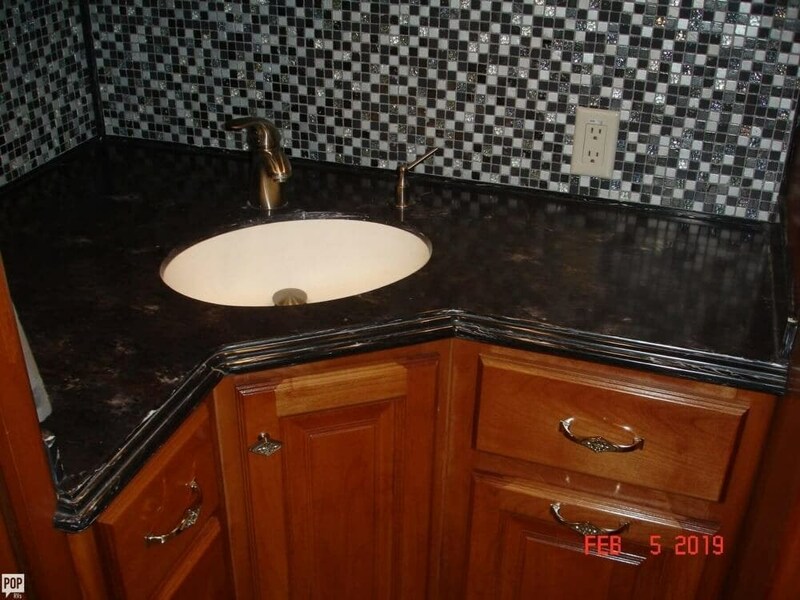 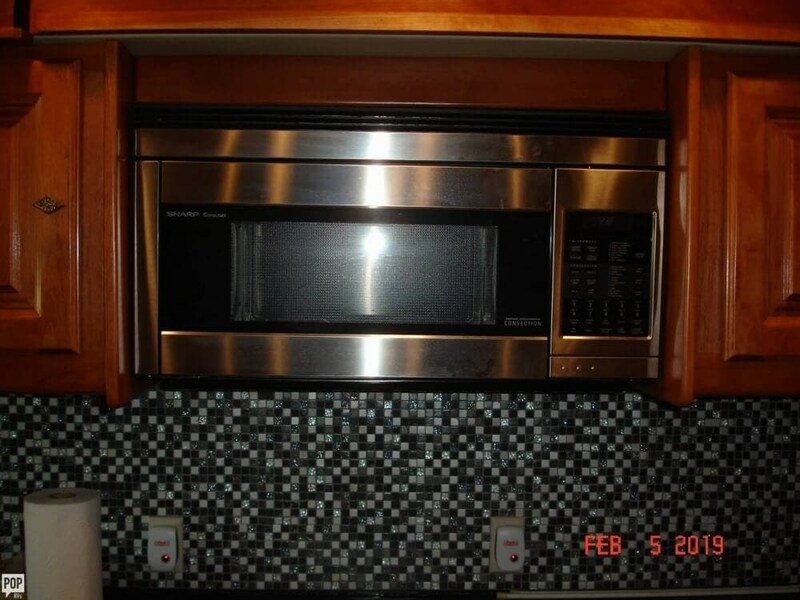 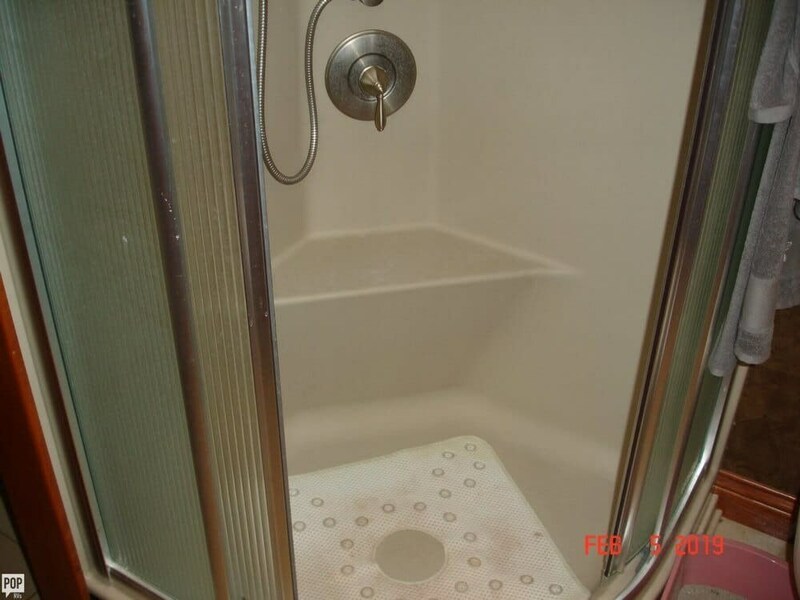 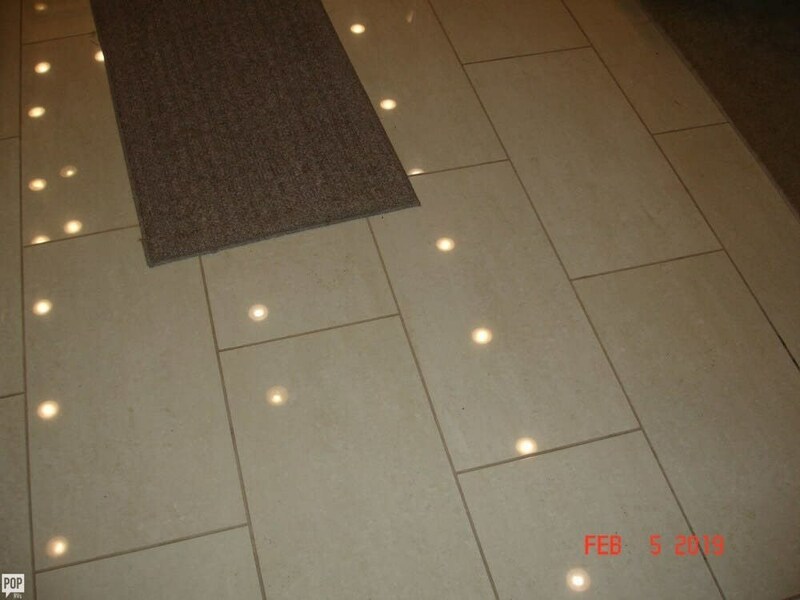 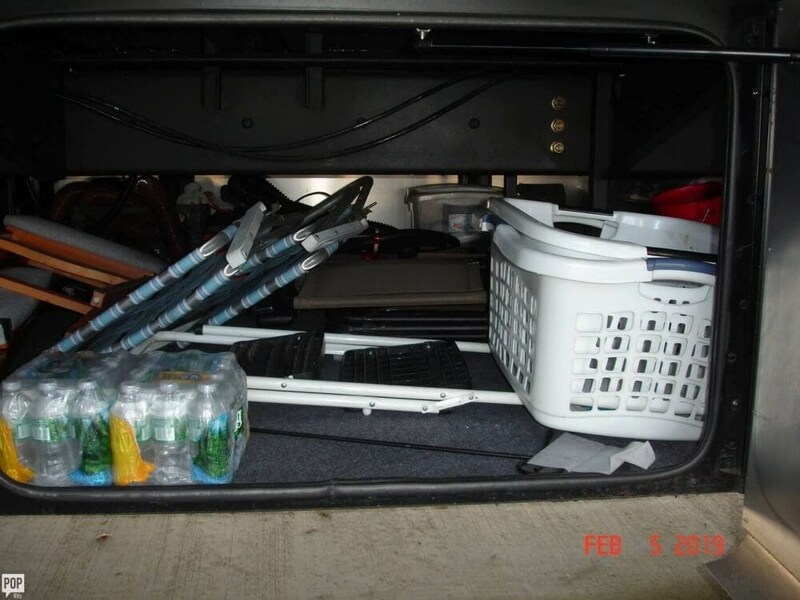 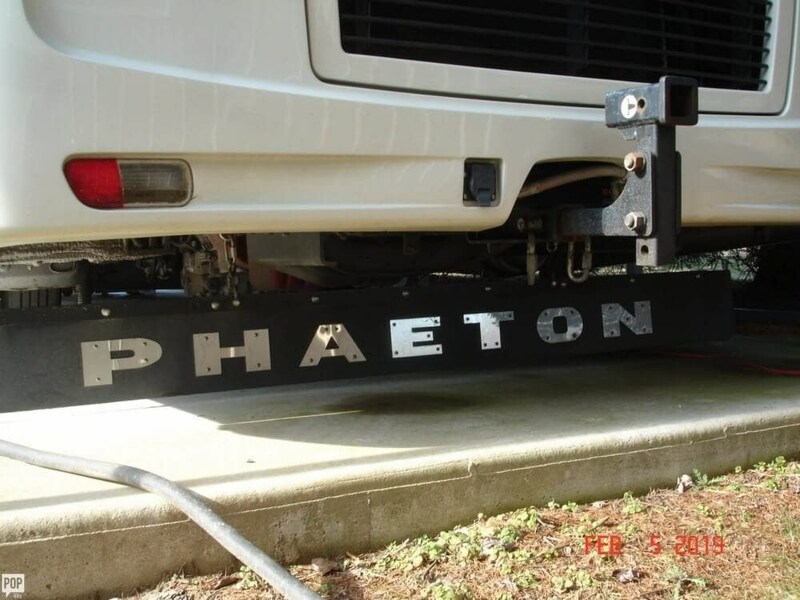 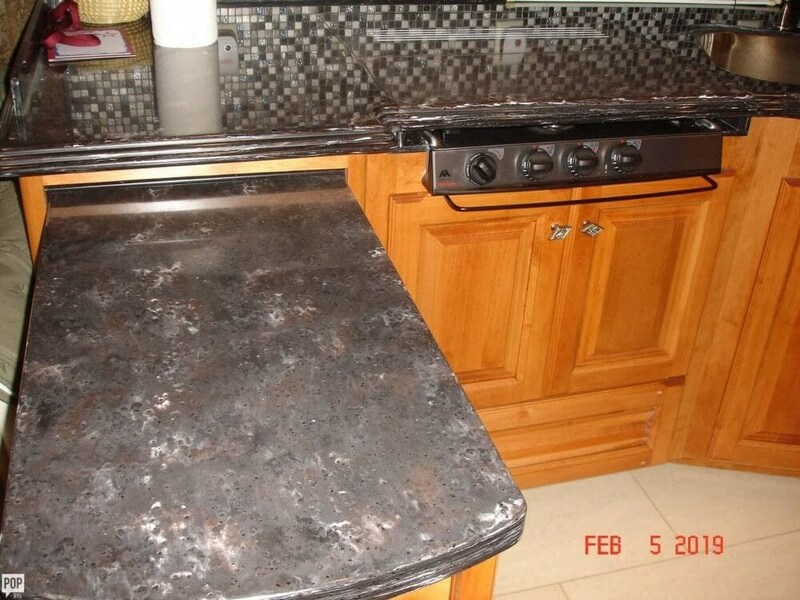 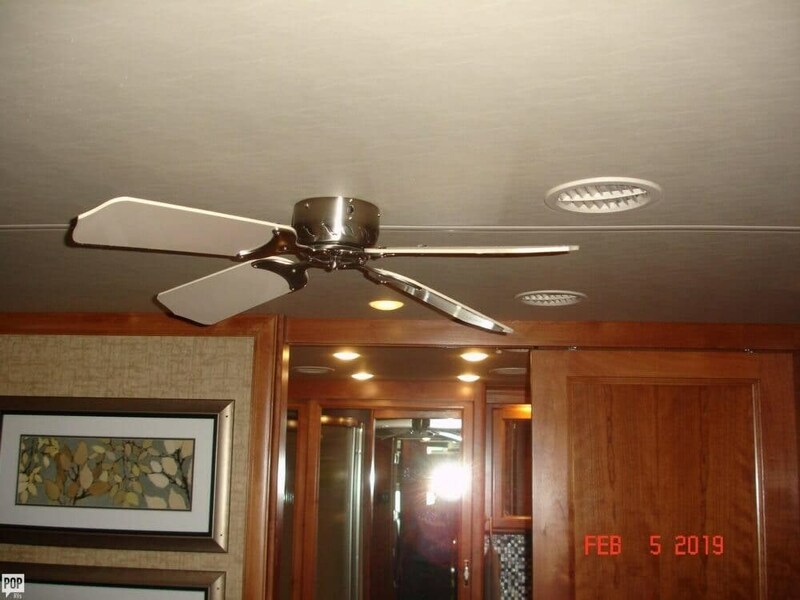 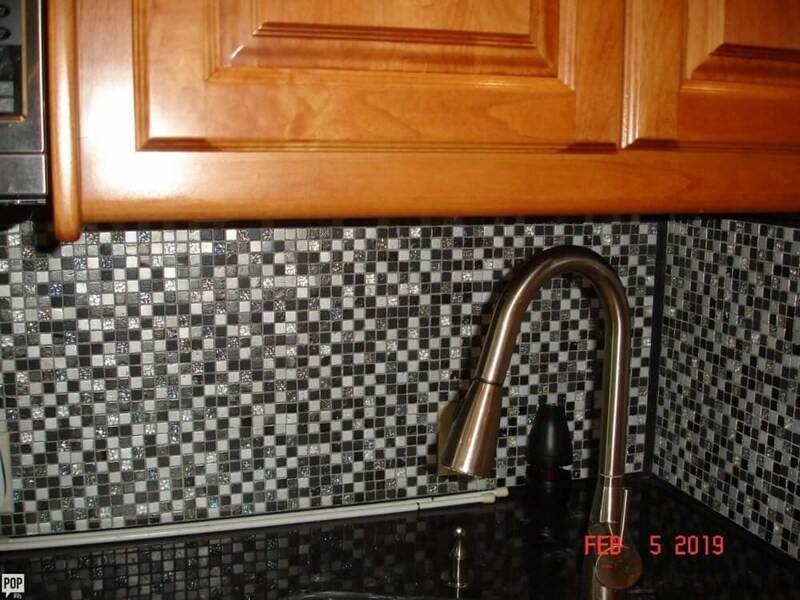 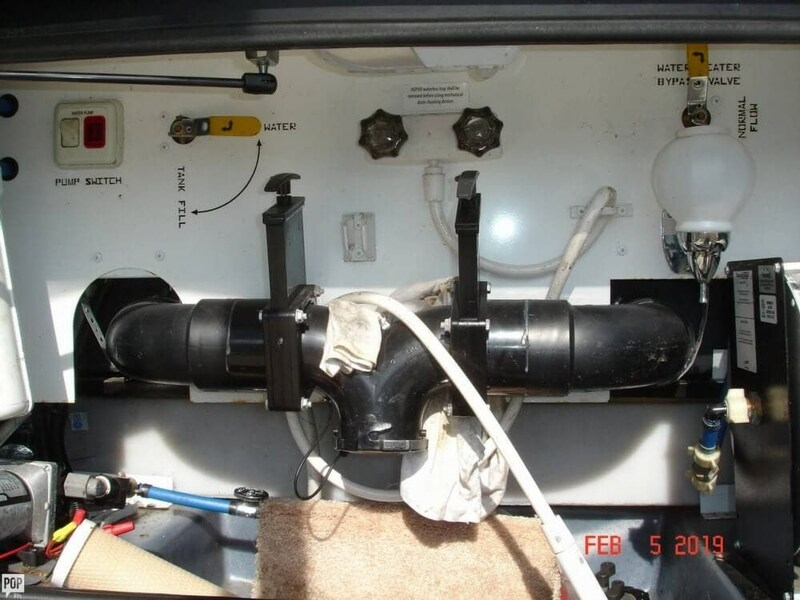 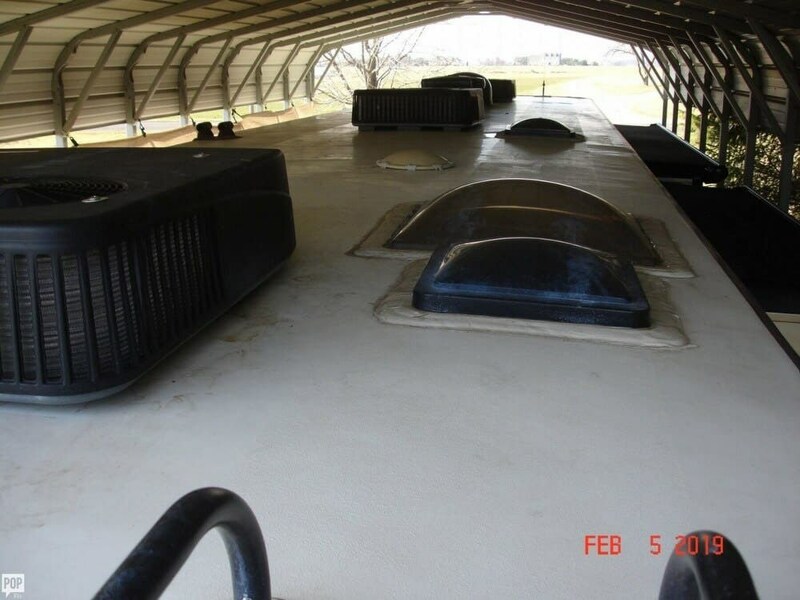 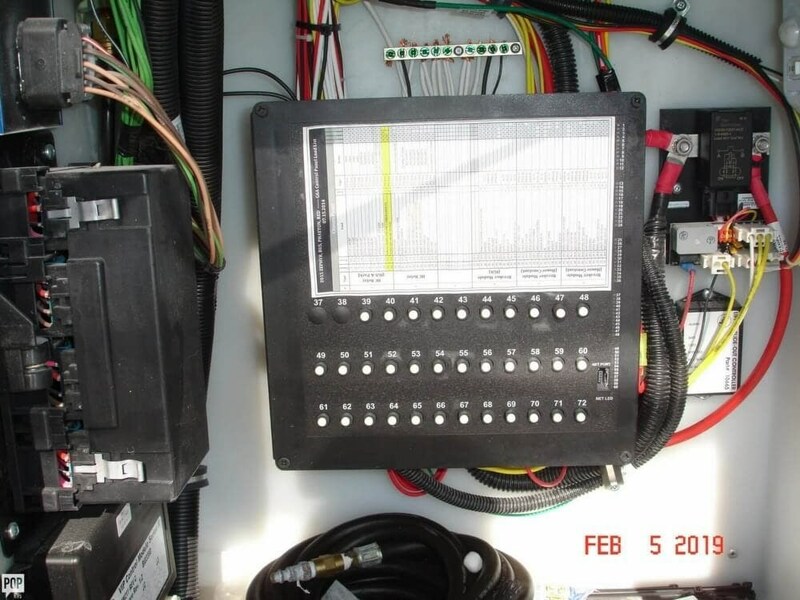 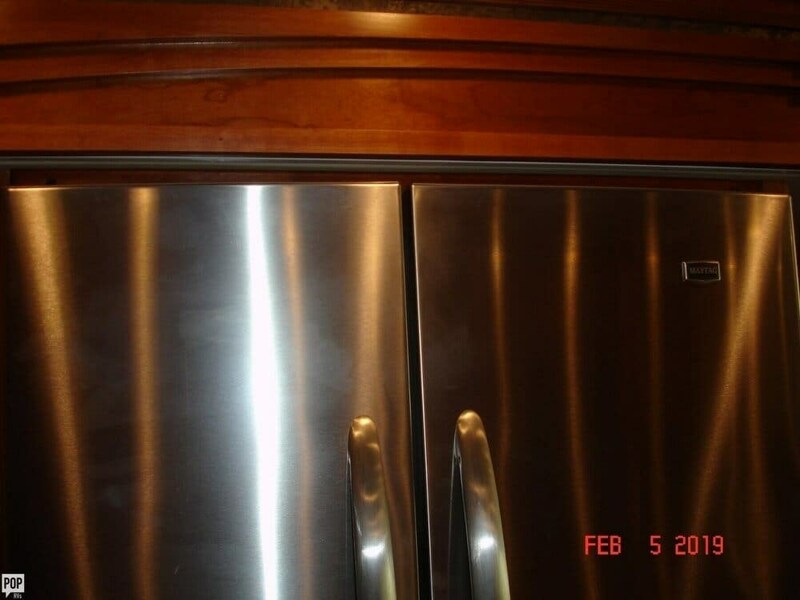 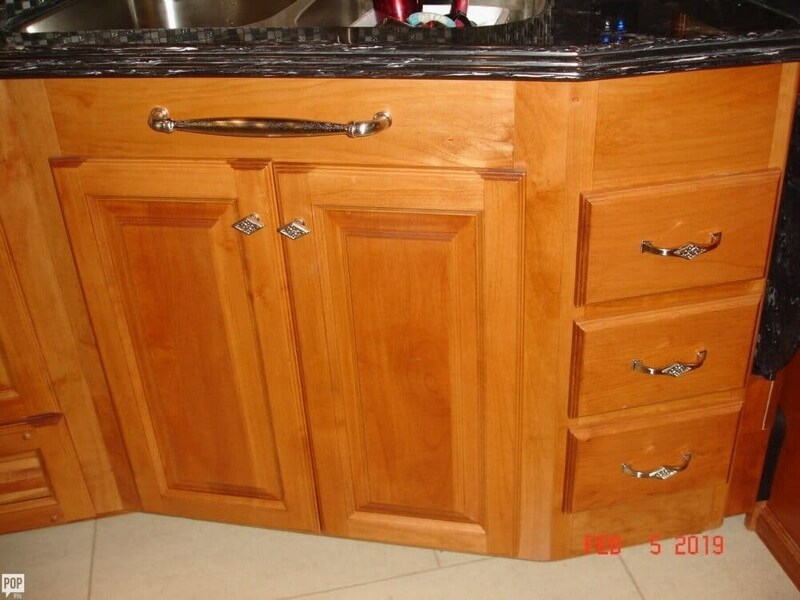 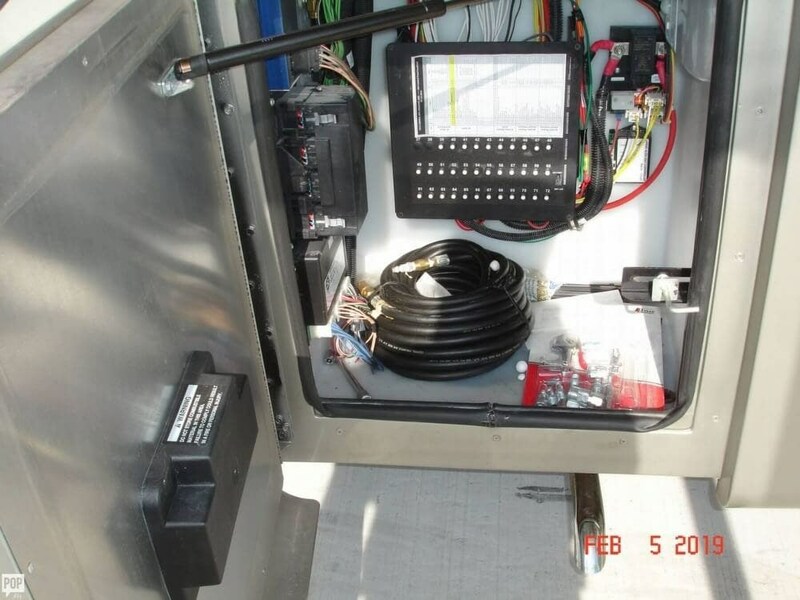 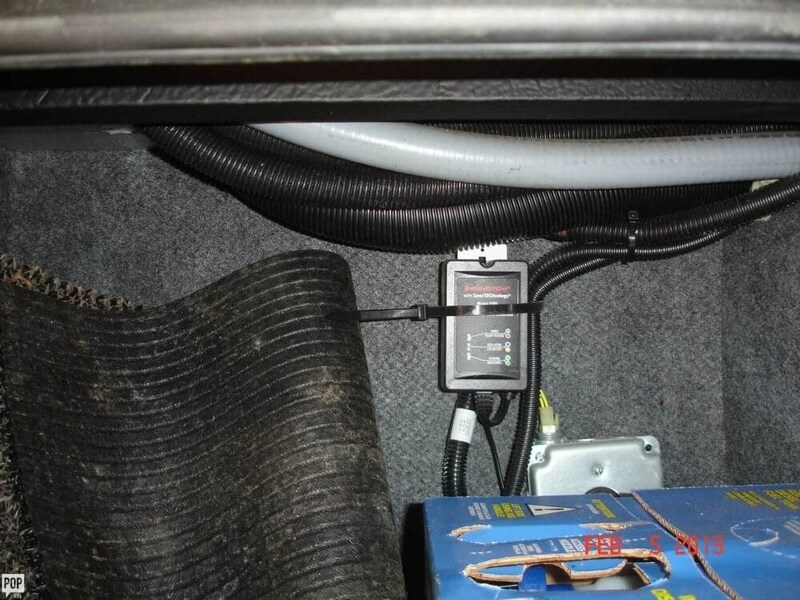 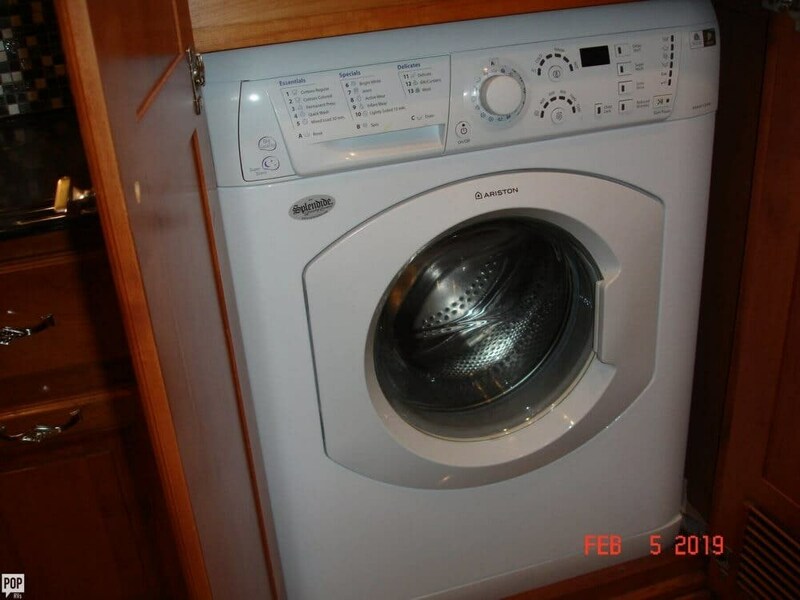 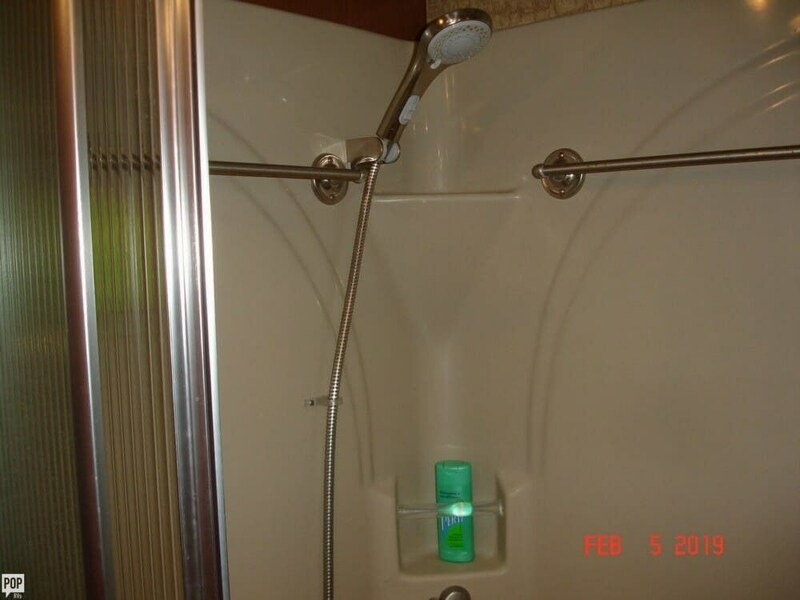 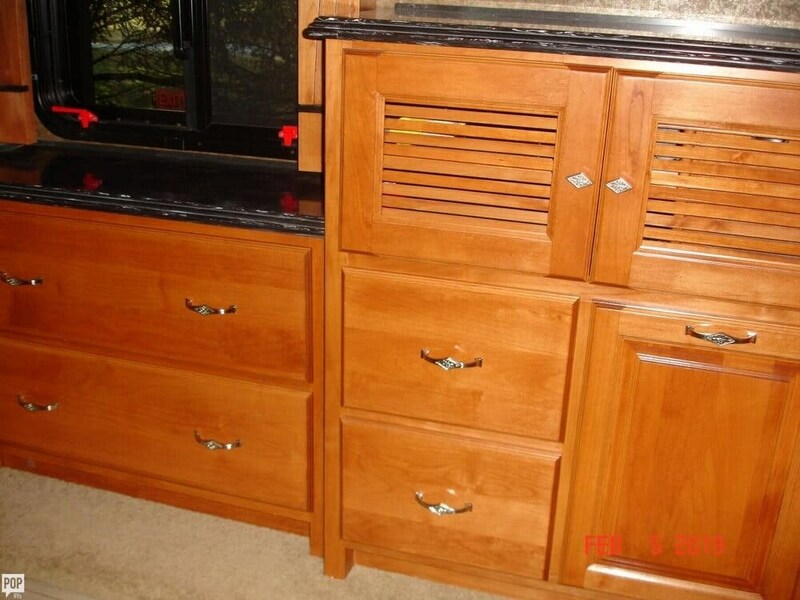 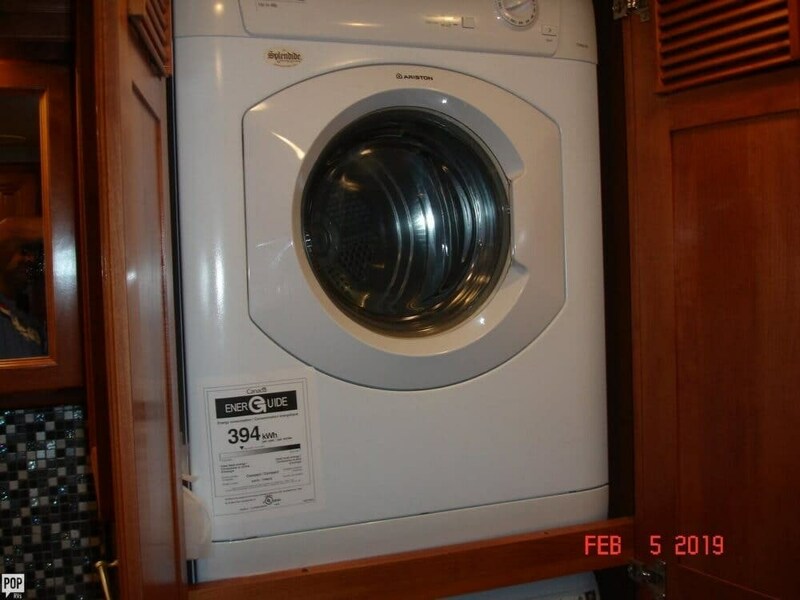 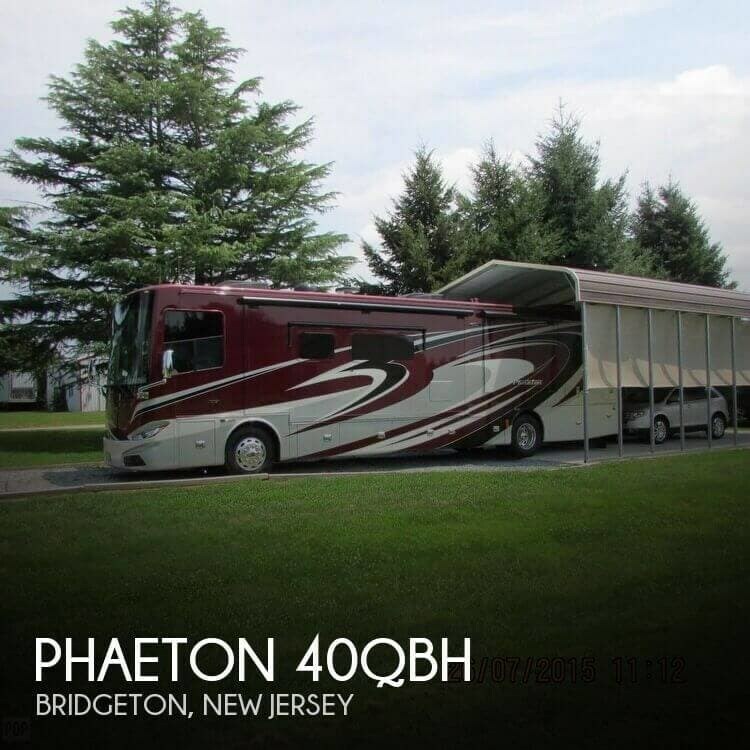 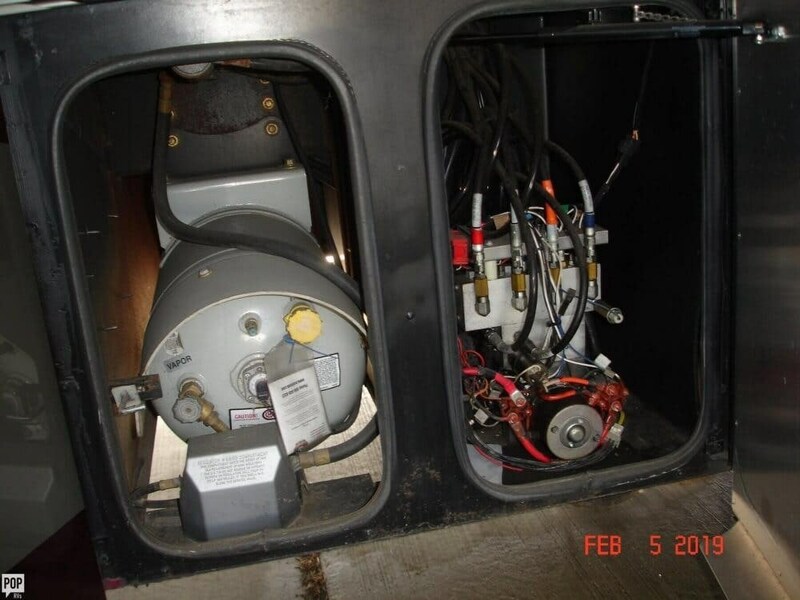 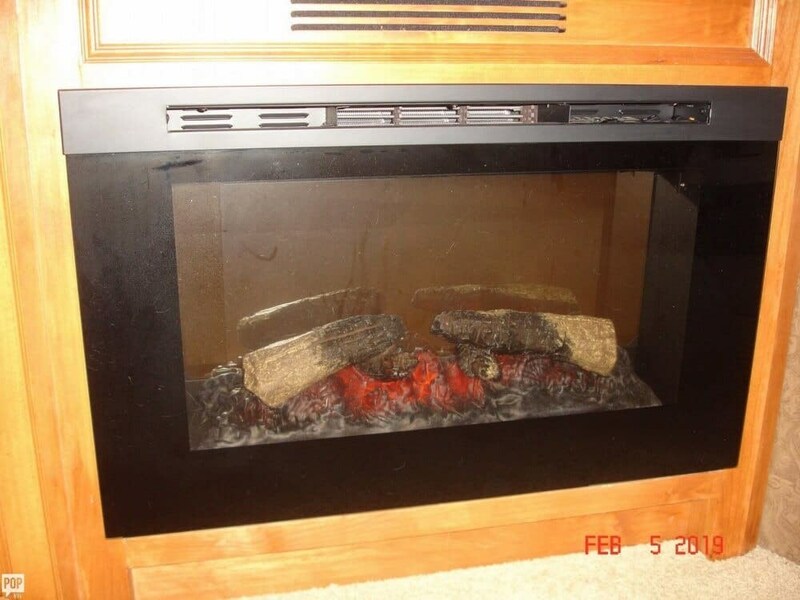 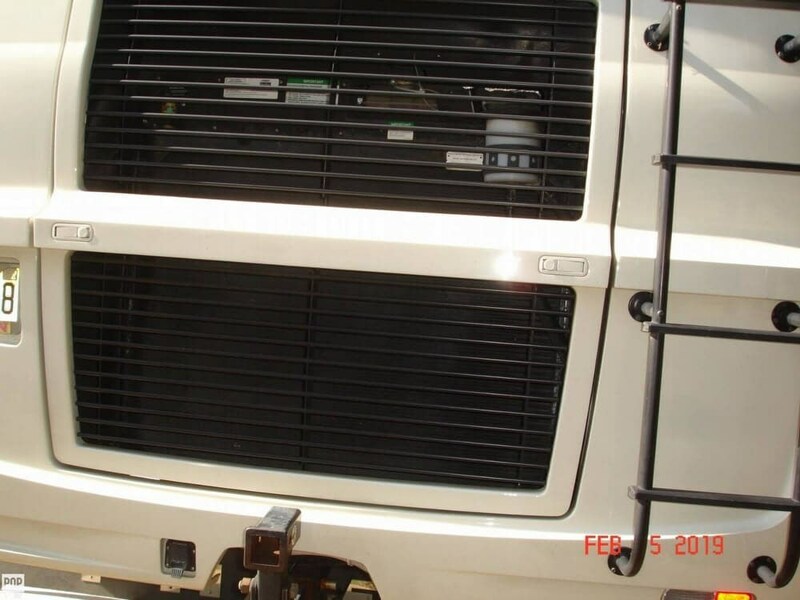 This Class A is located in Bridgeton, New Jersey and is in great condition. 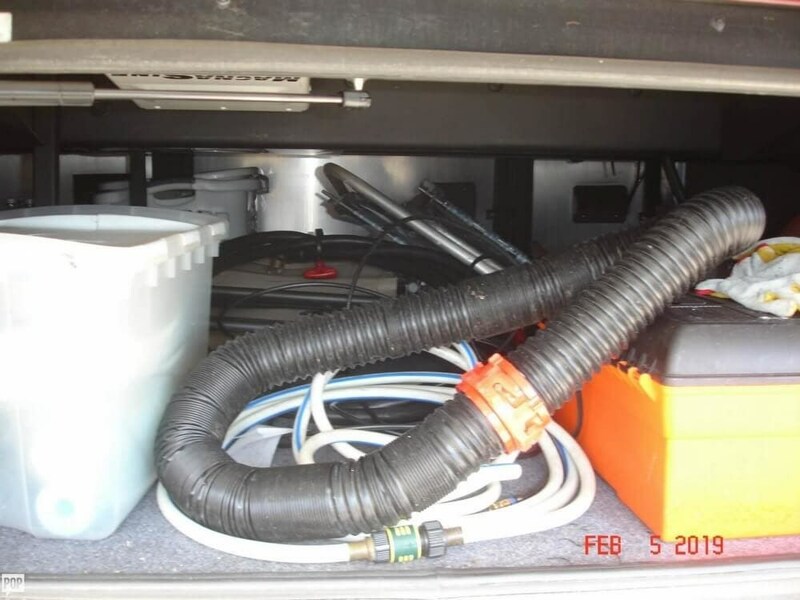 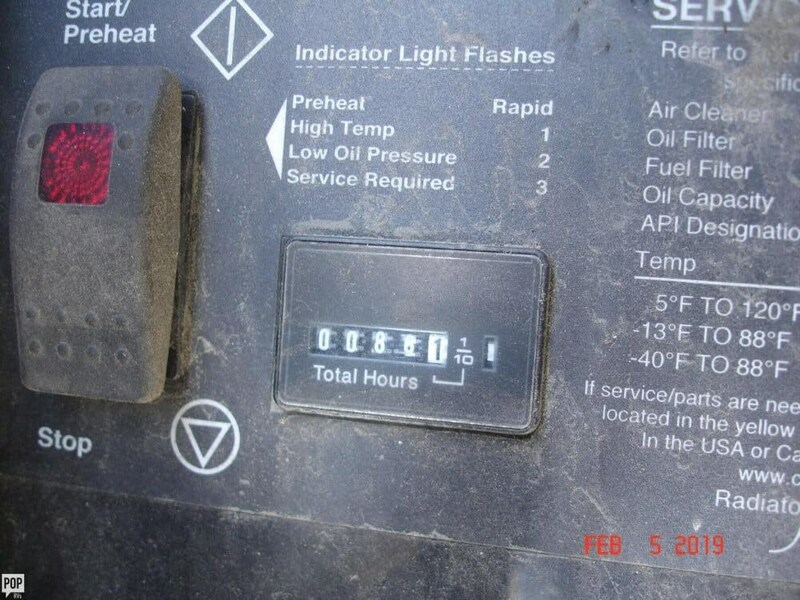 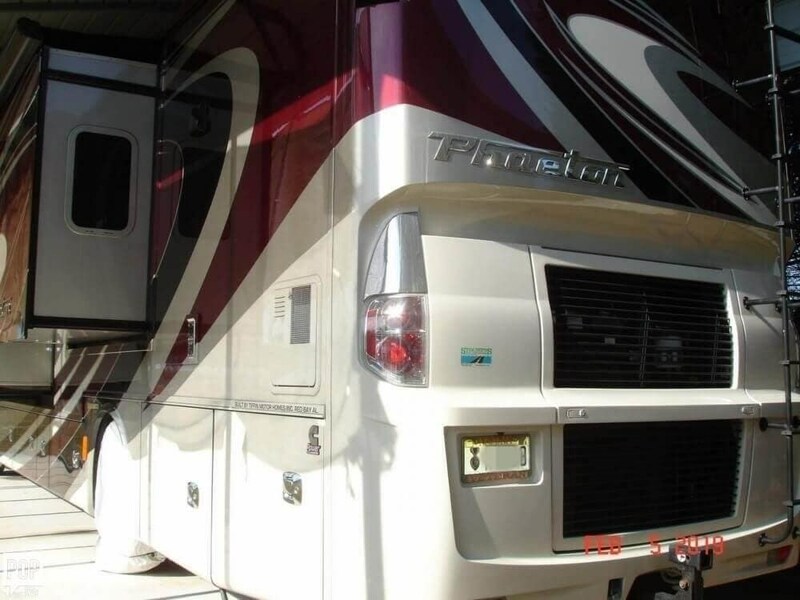 She is also equipped with a Cummins engine that has 10,400 miles. 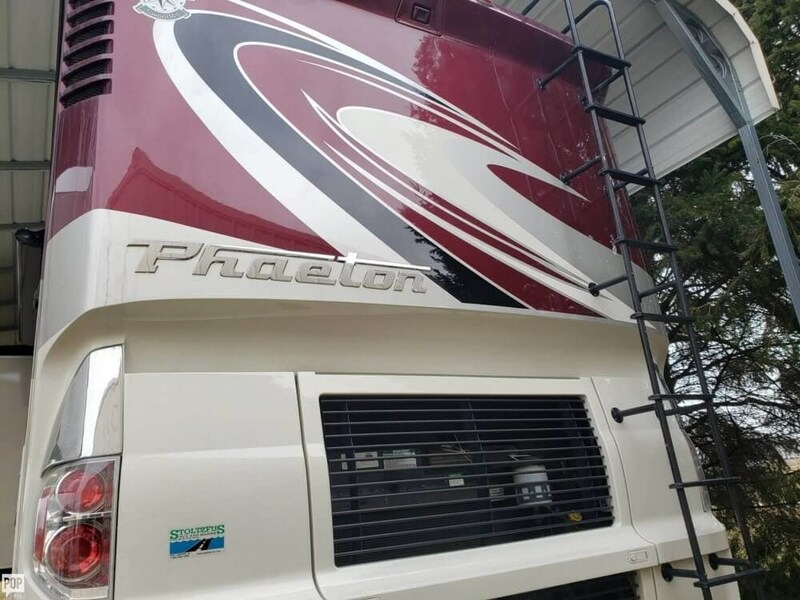 Reason for selling is no longer use it.. 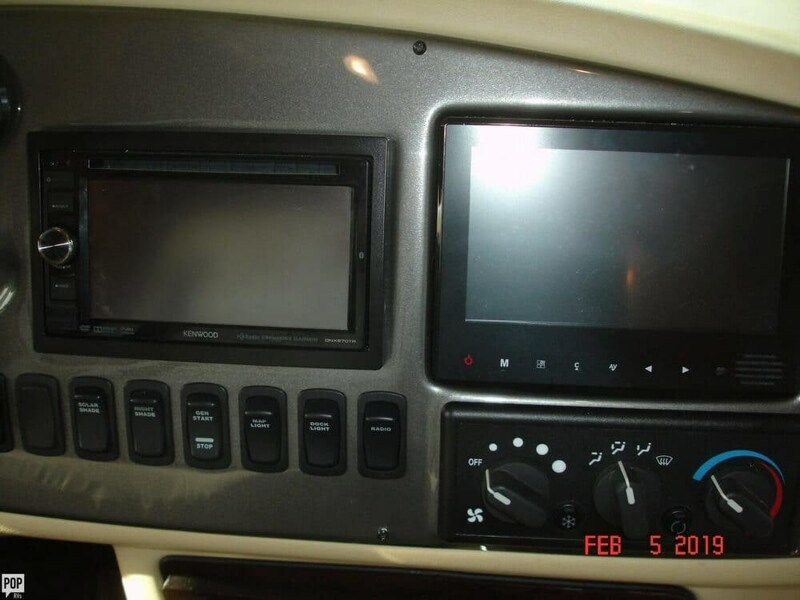 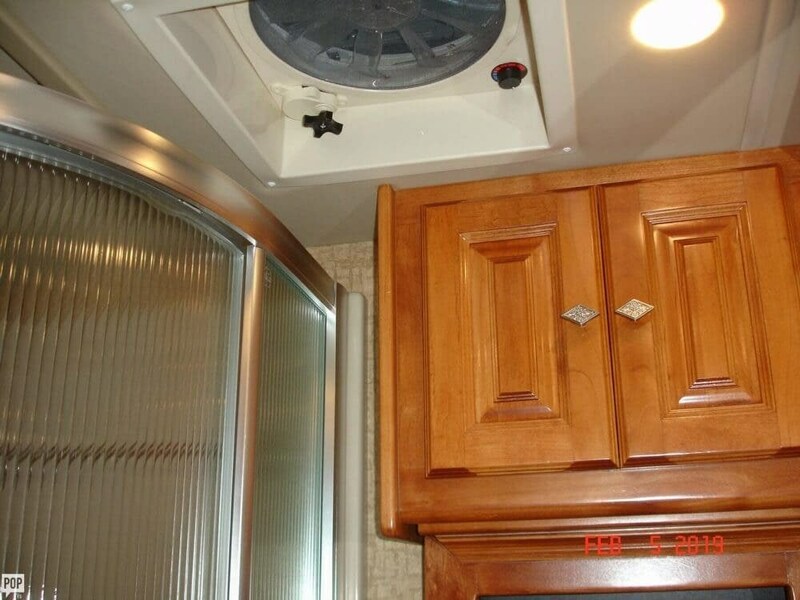 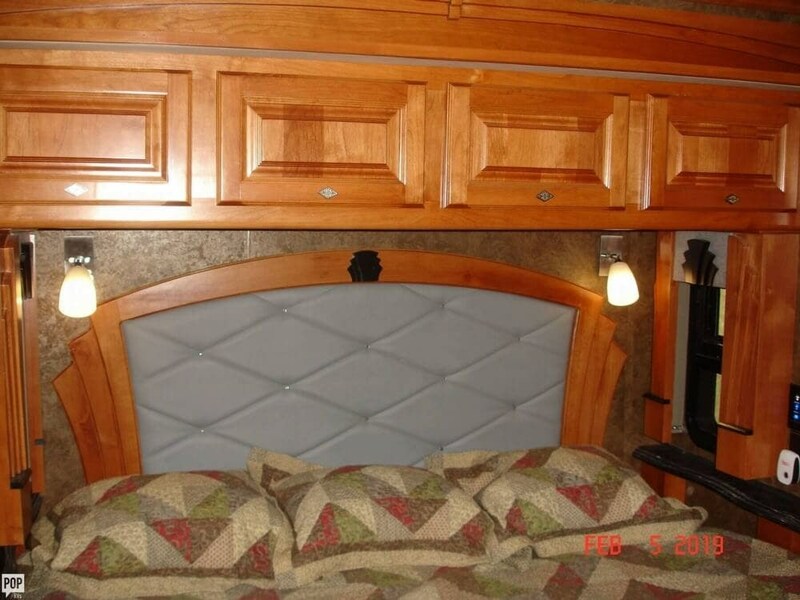 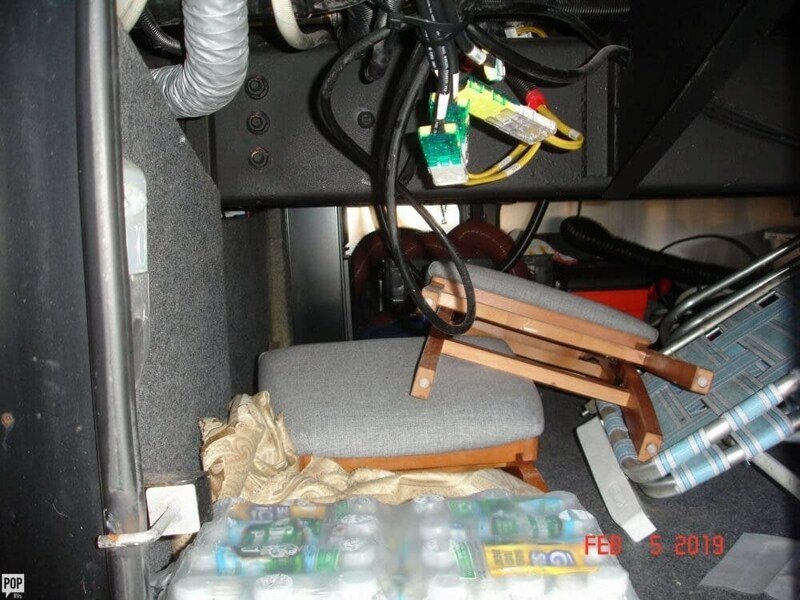 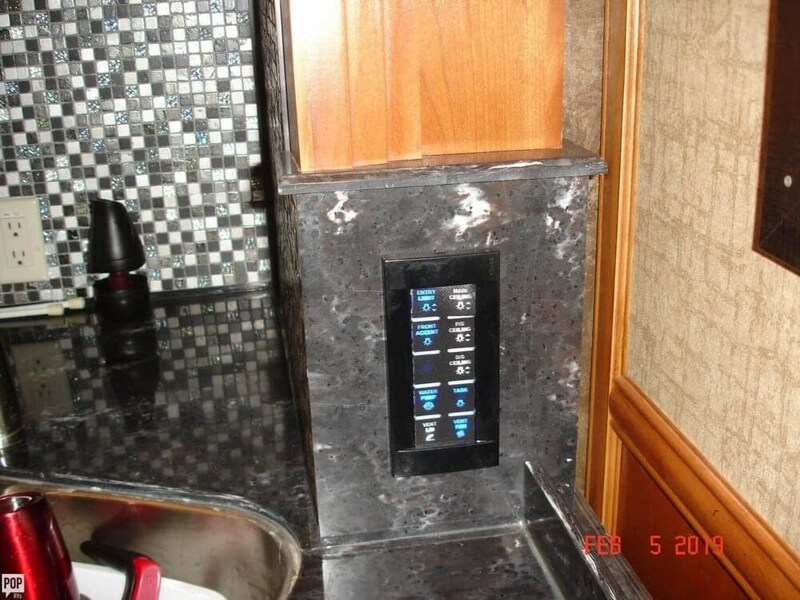 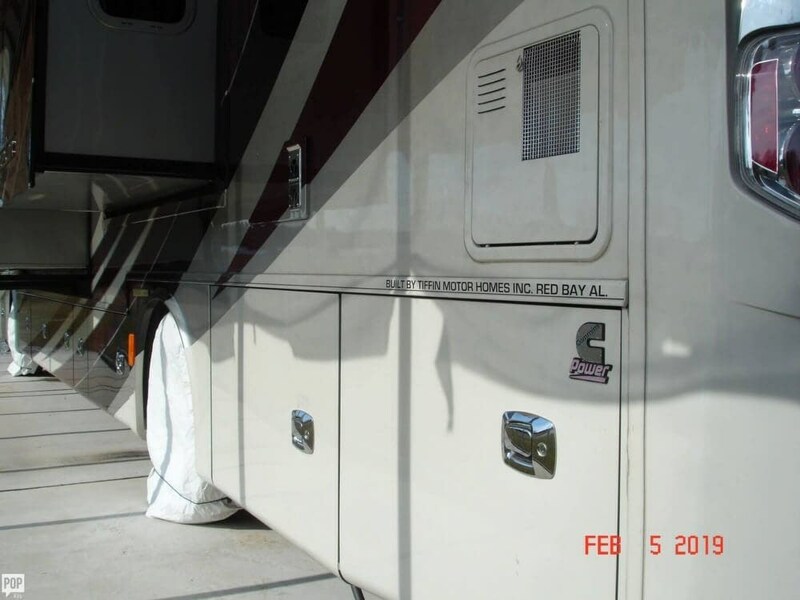 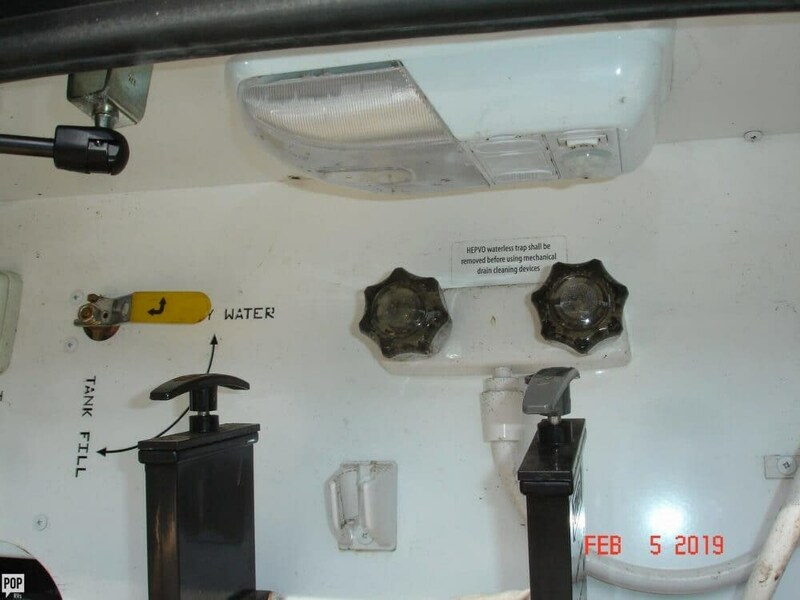 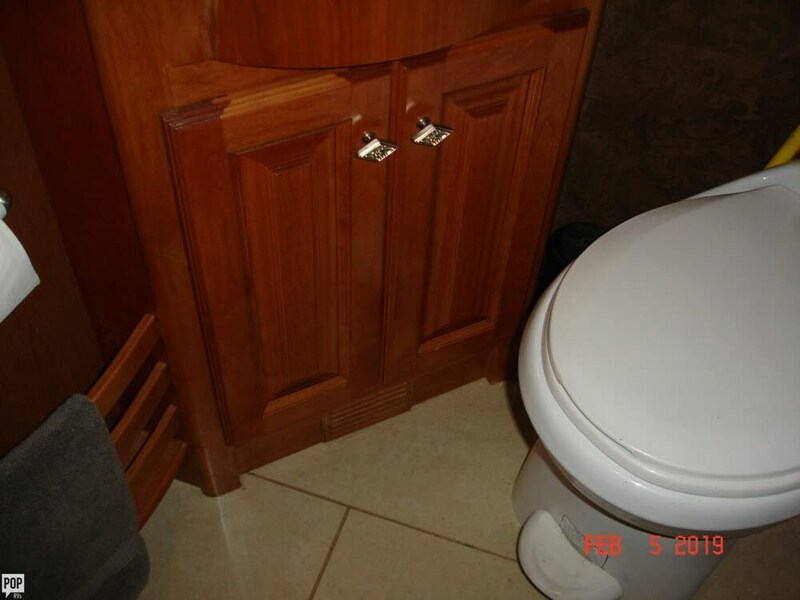 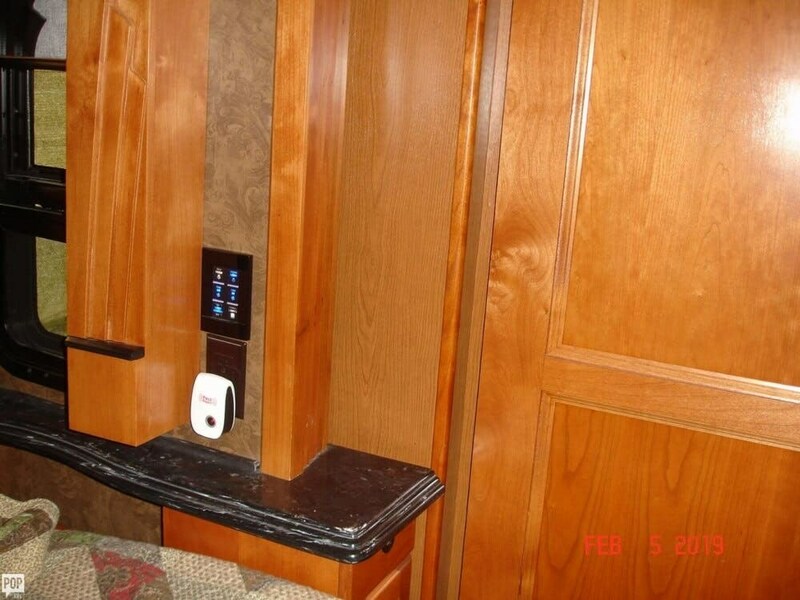 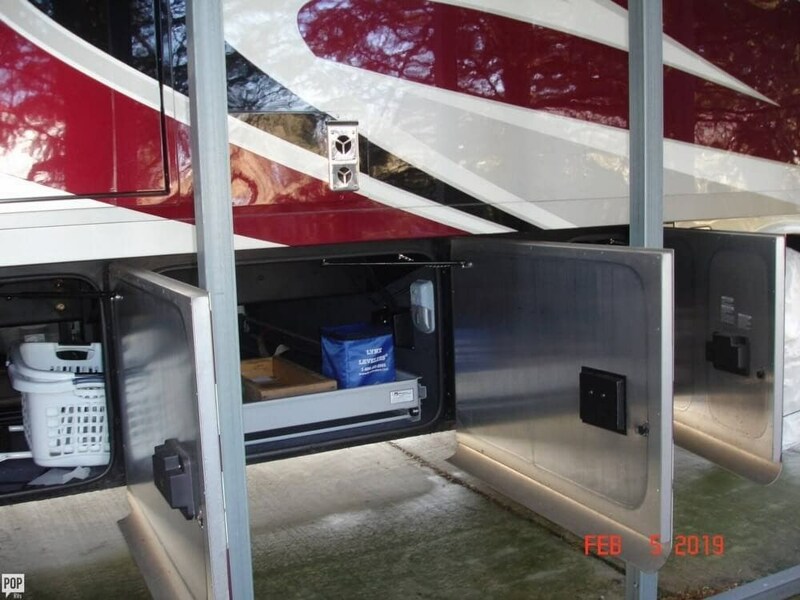 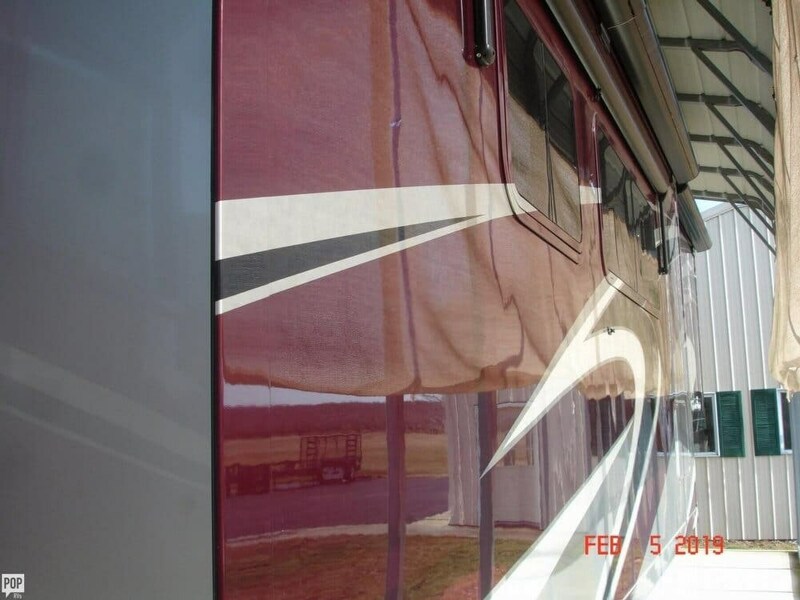 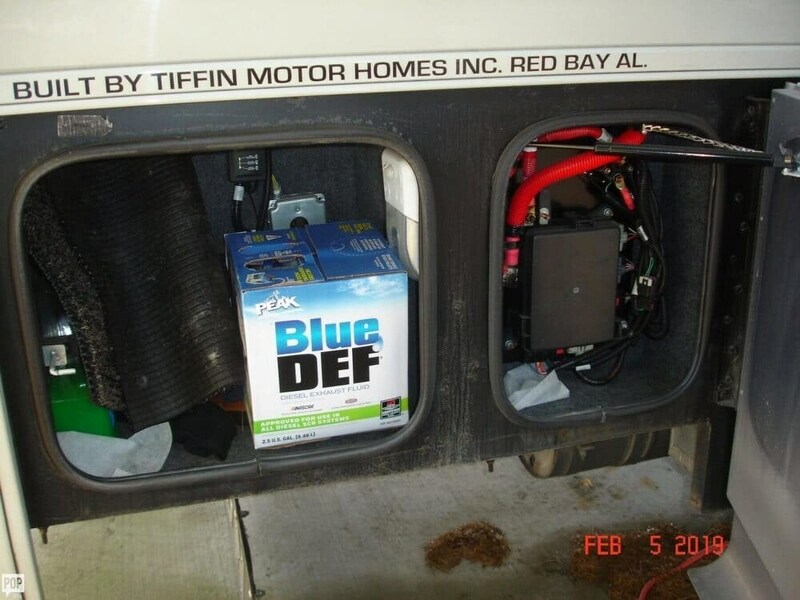 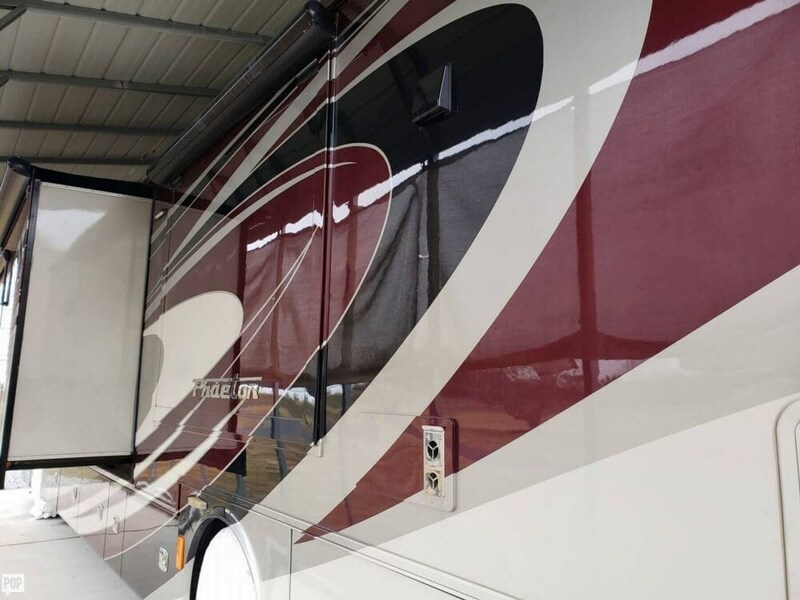 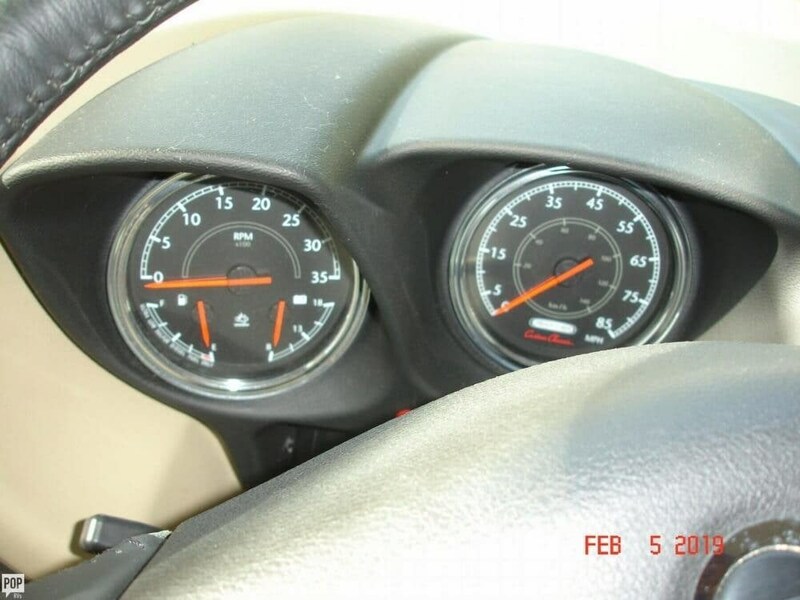 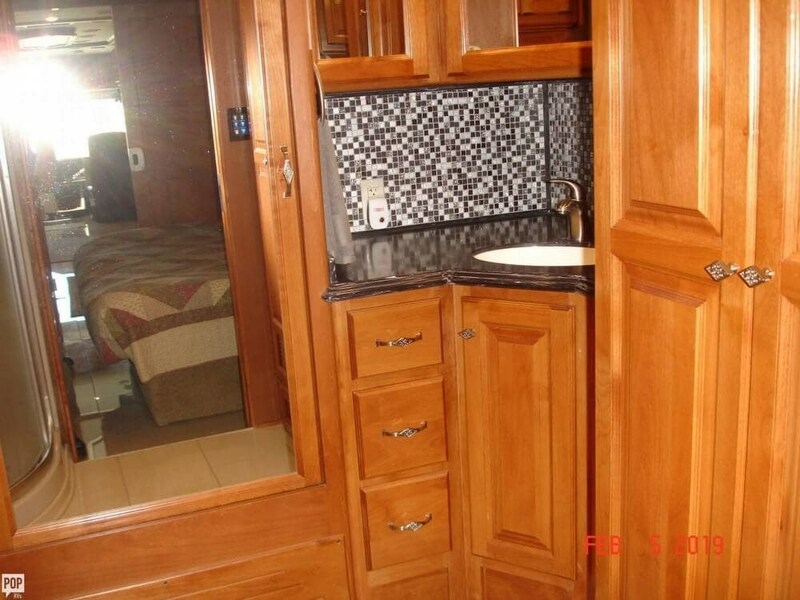 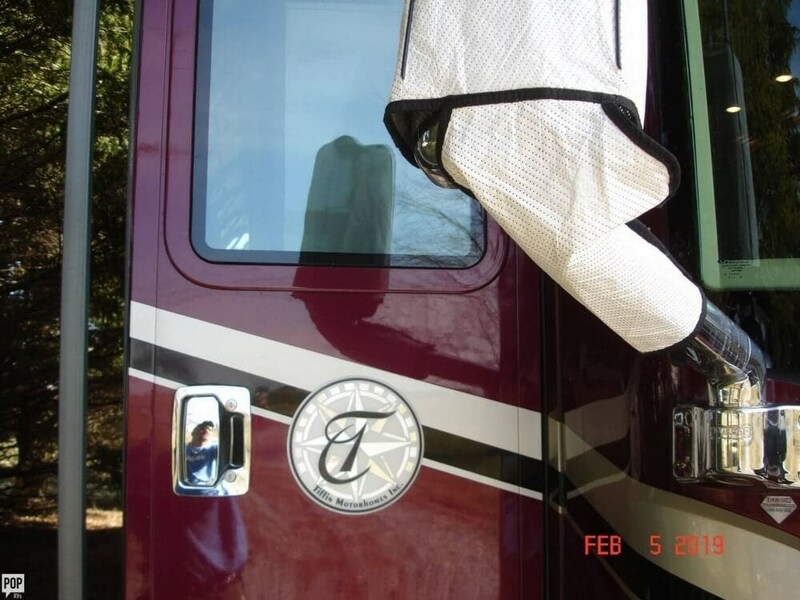 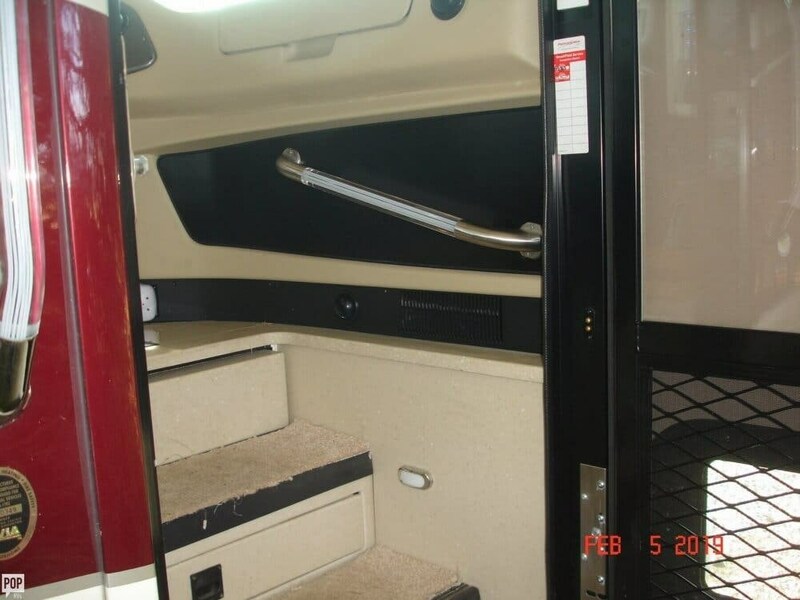 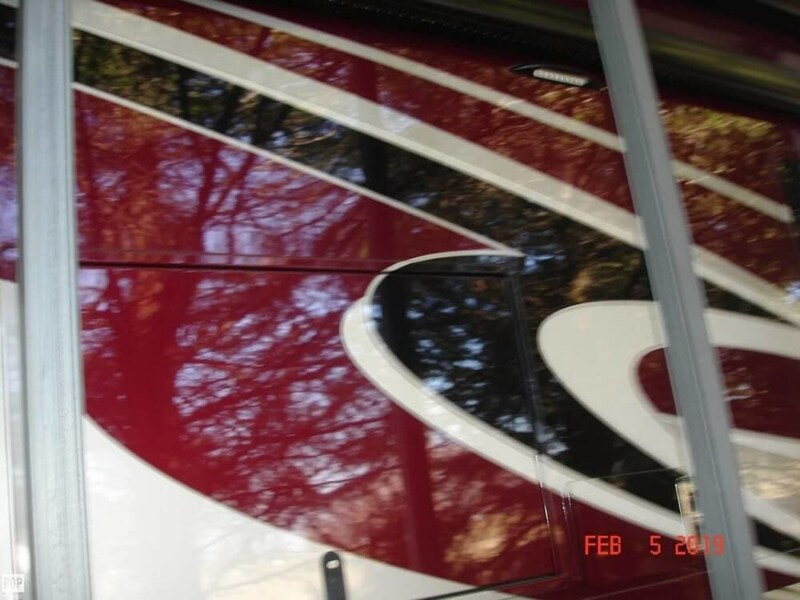 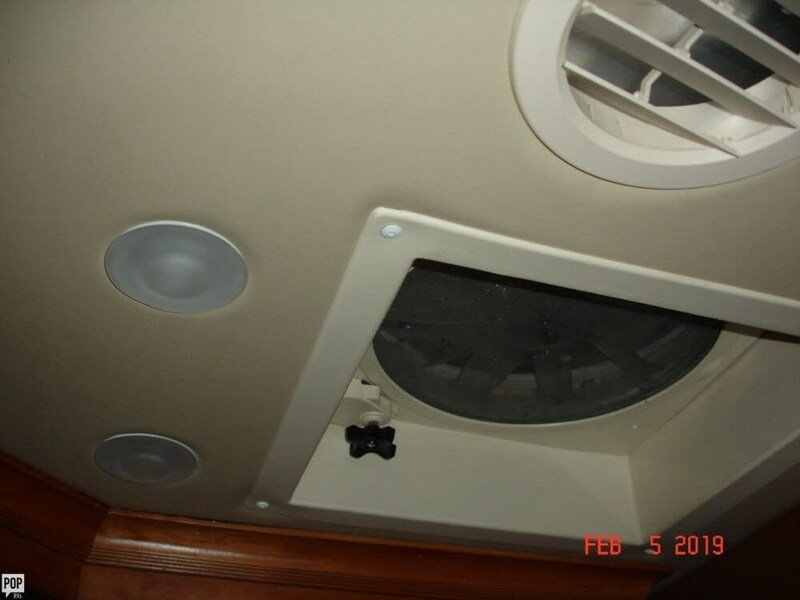 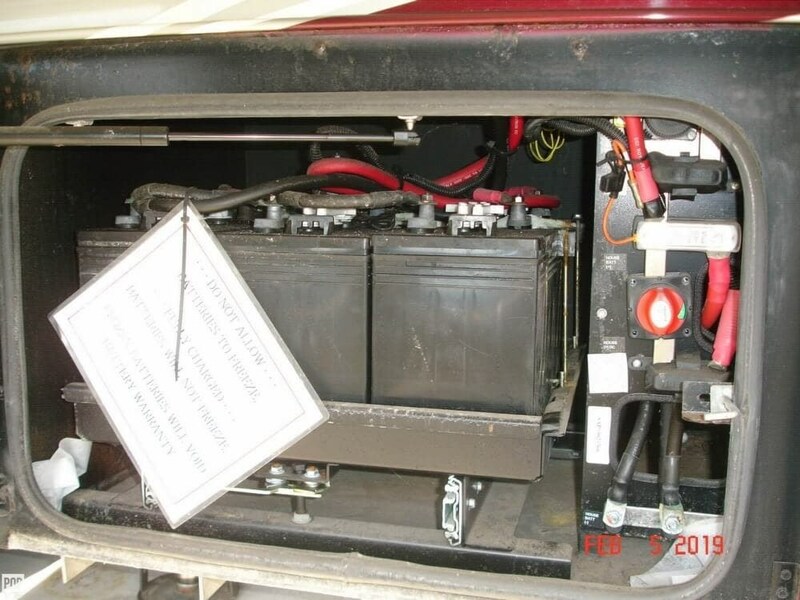 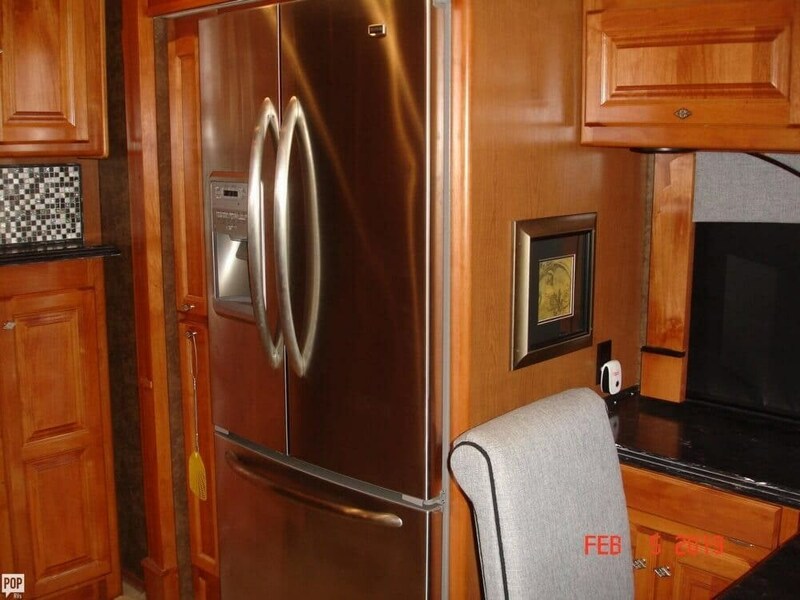 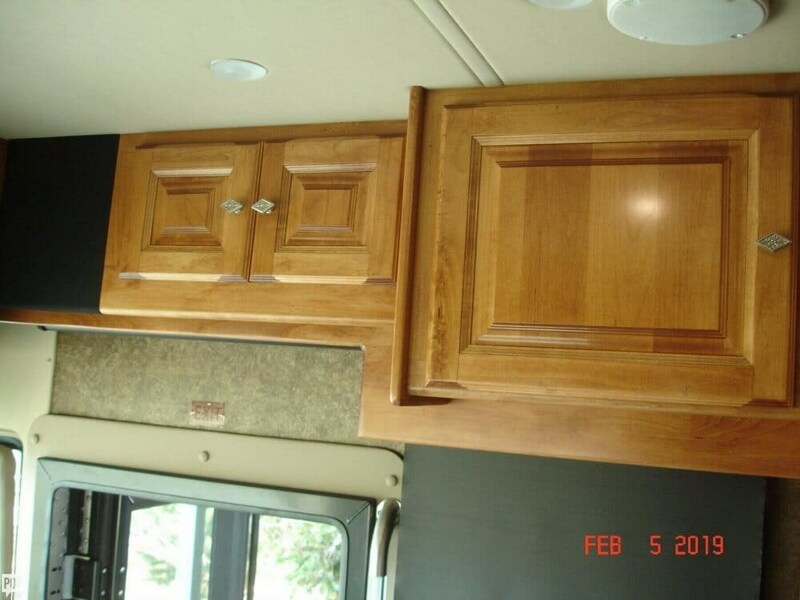 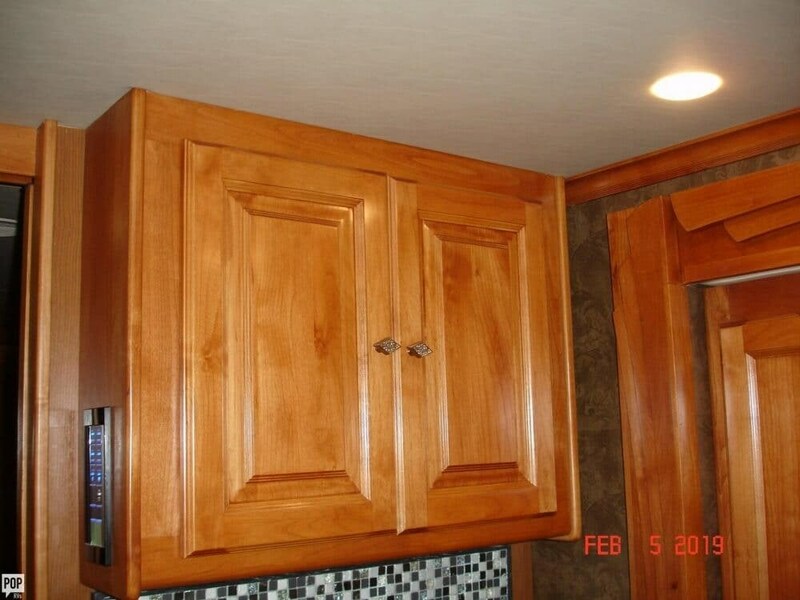 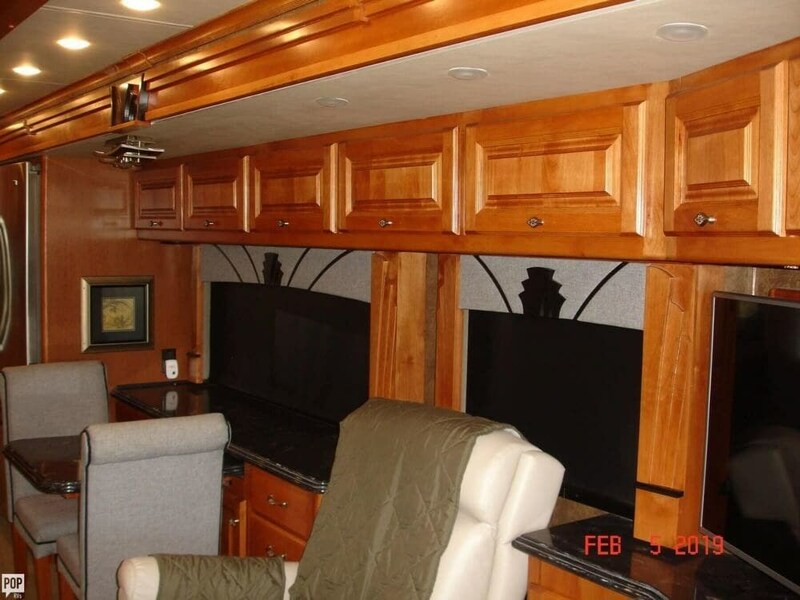 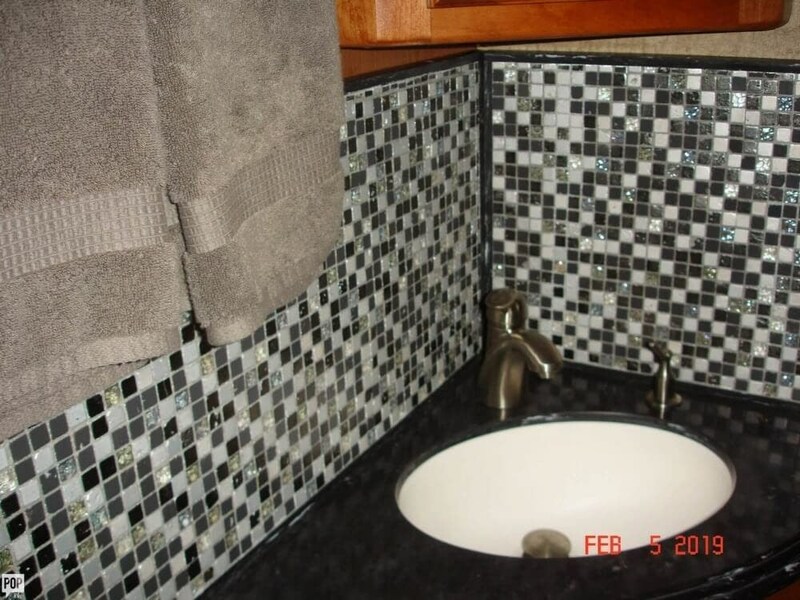 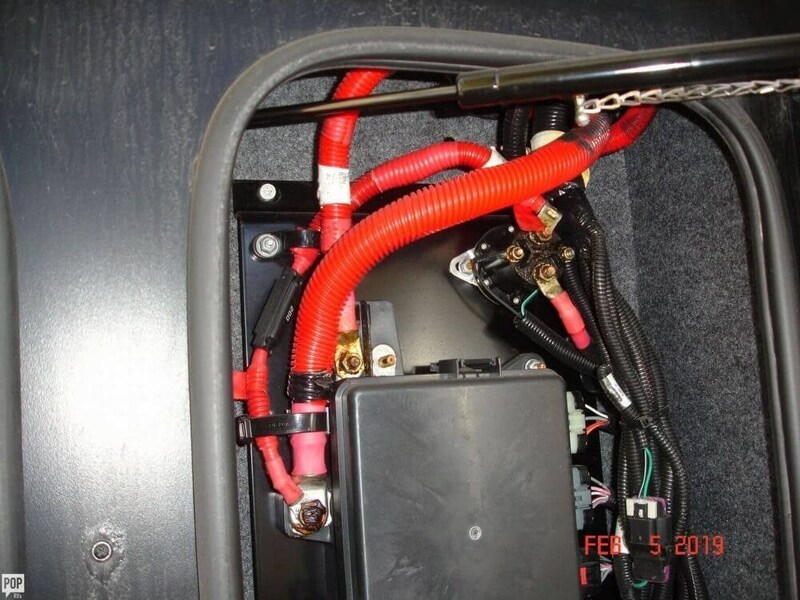 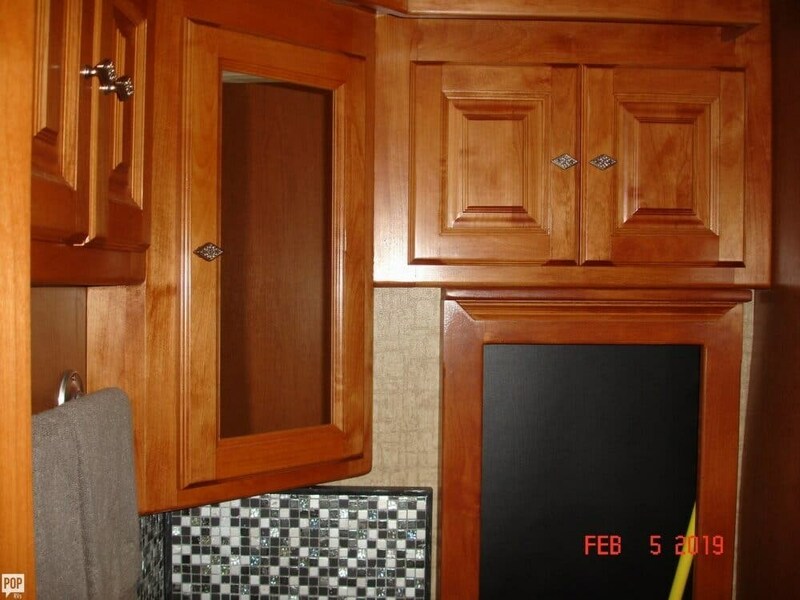 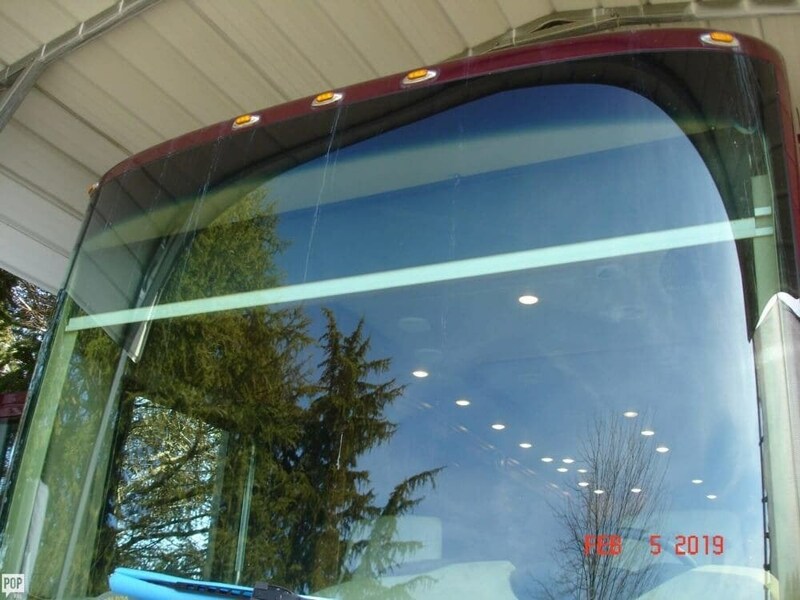 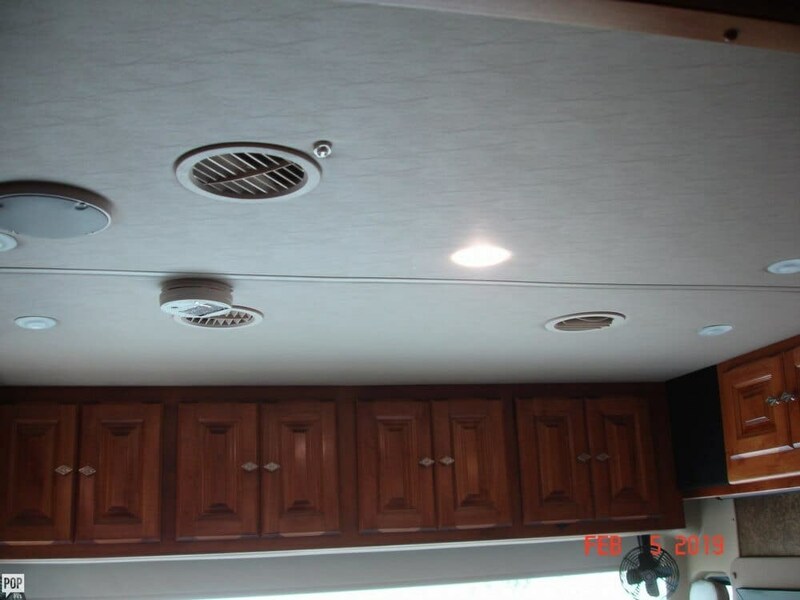 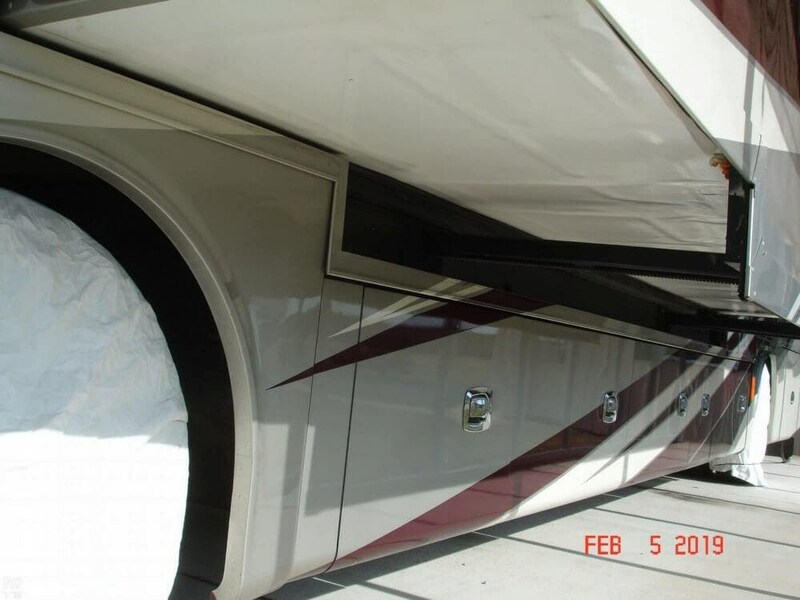 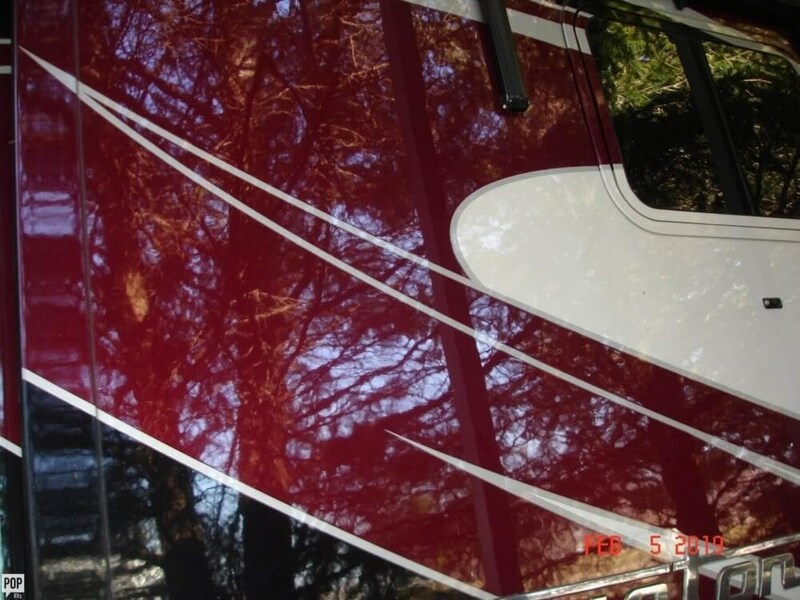 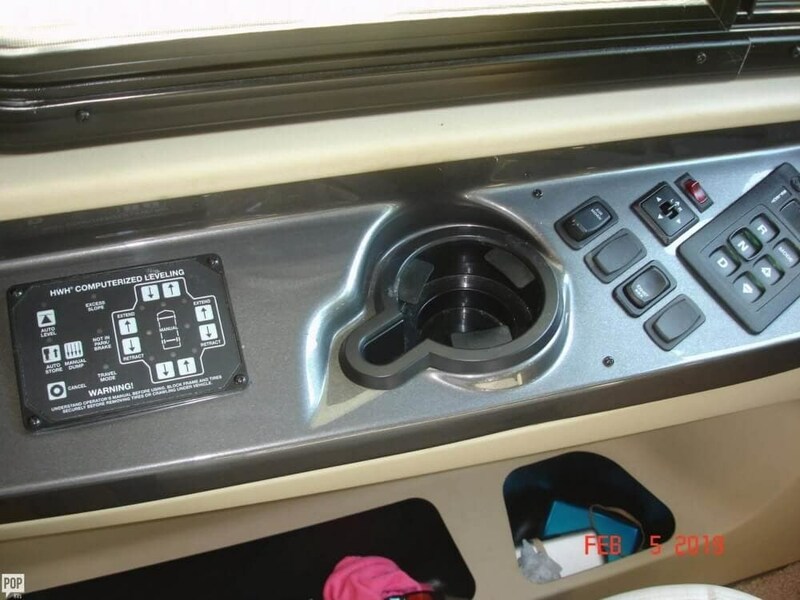 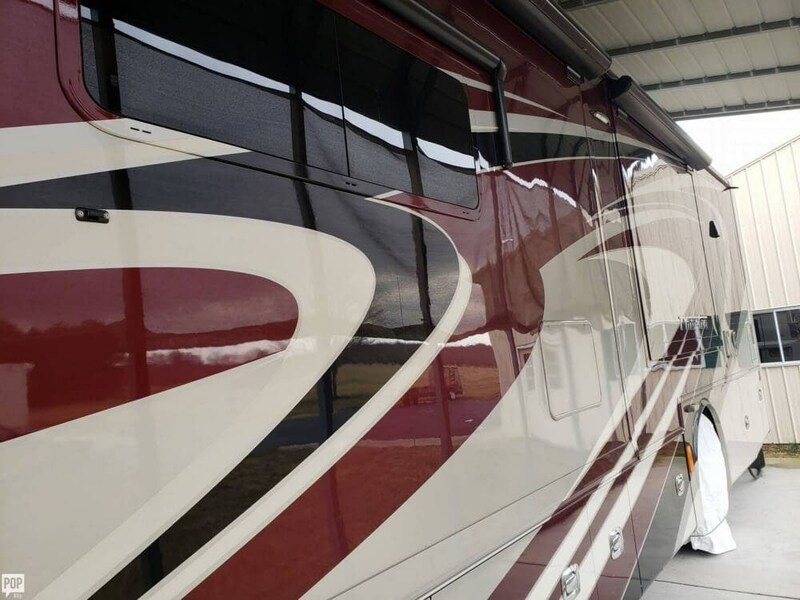 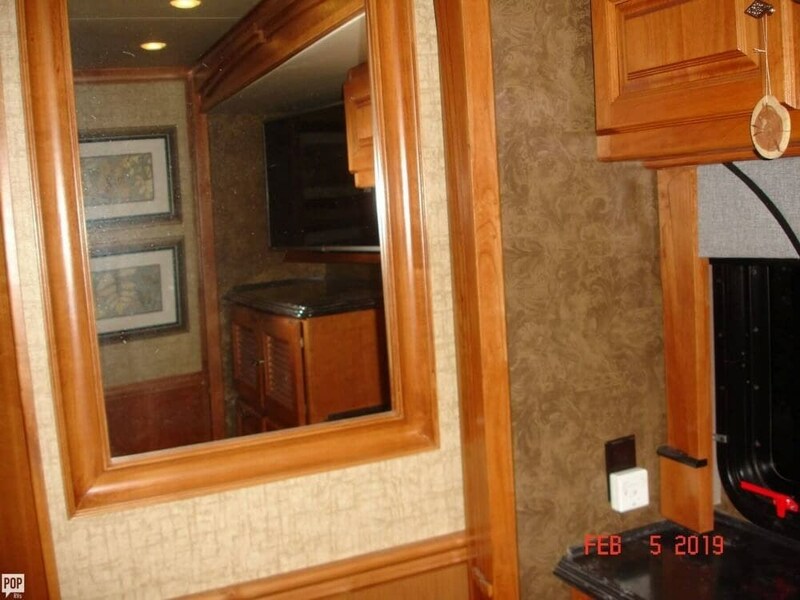 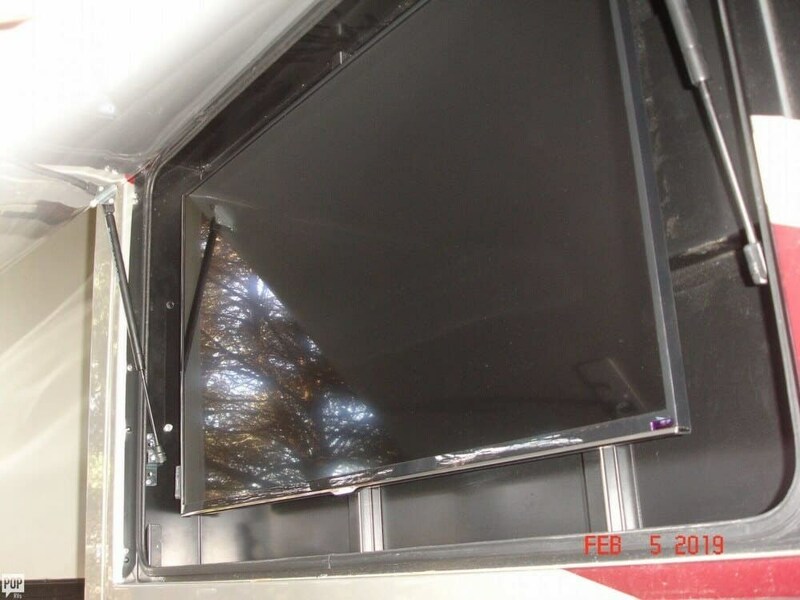 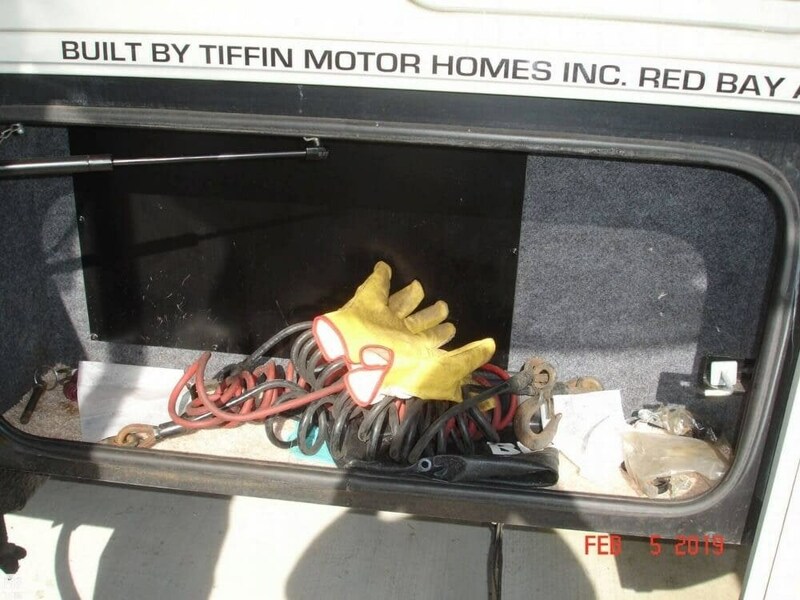 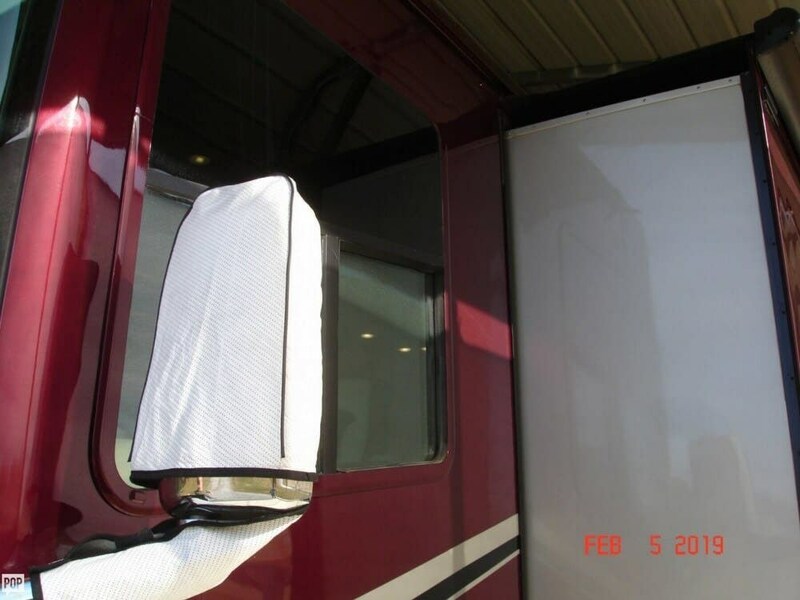 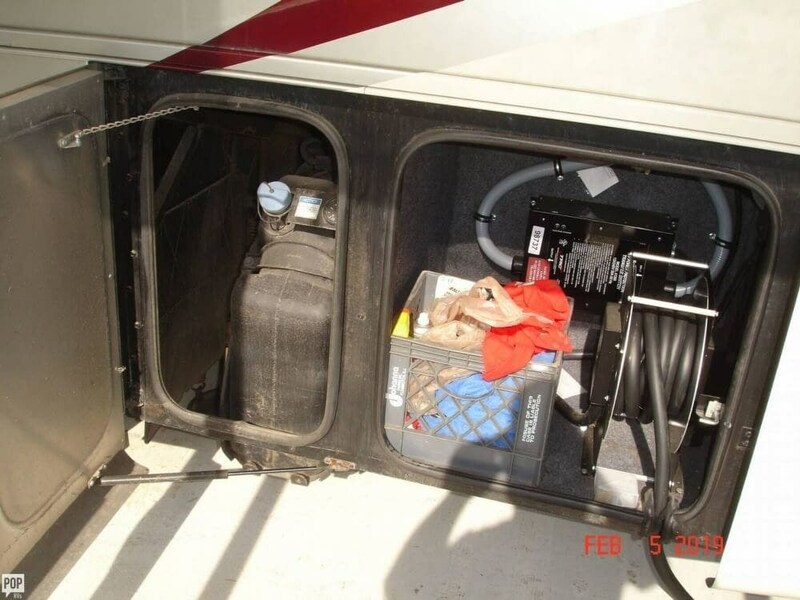 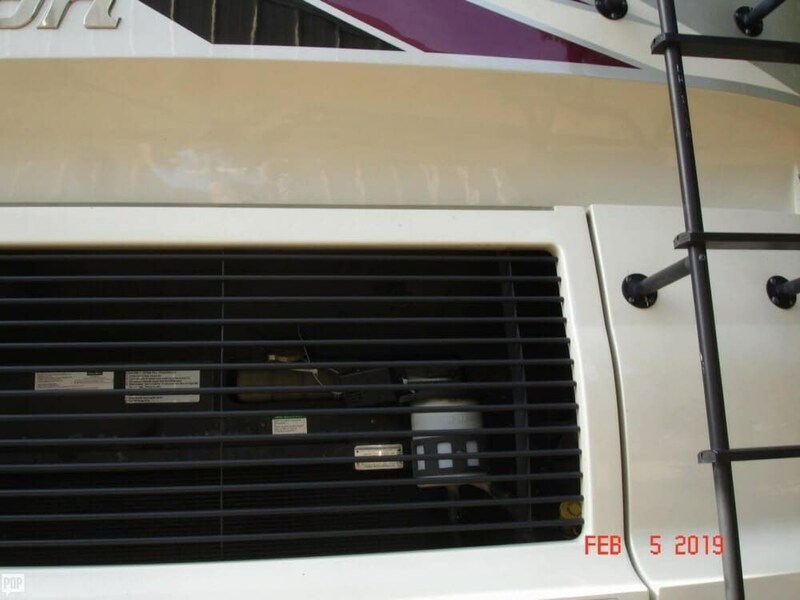 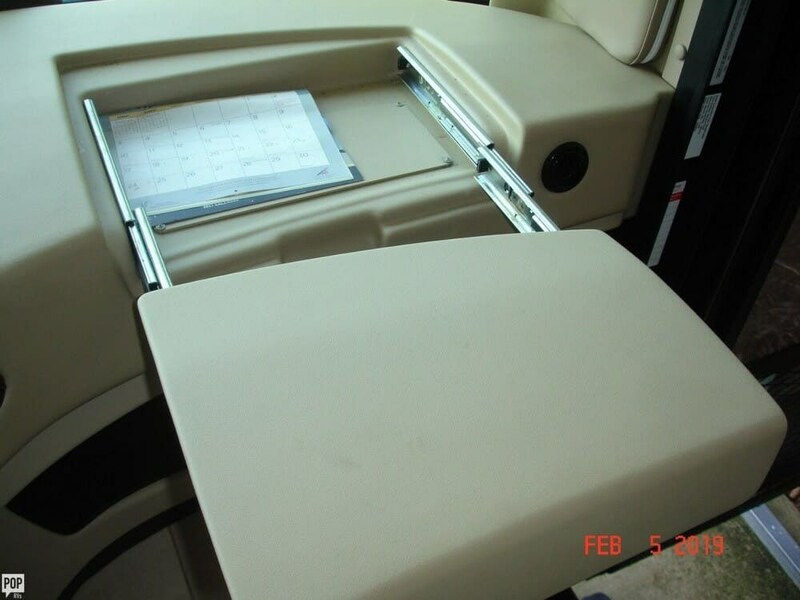 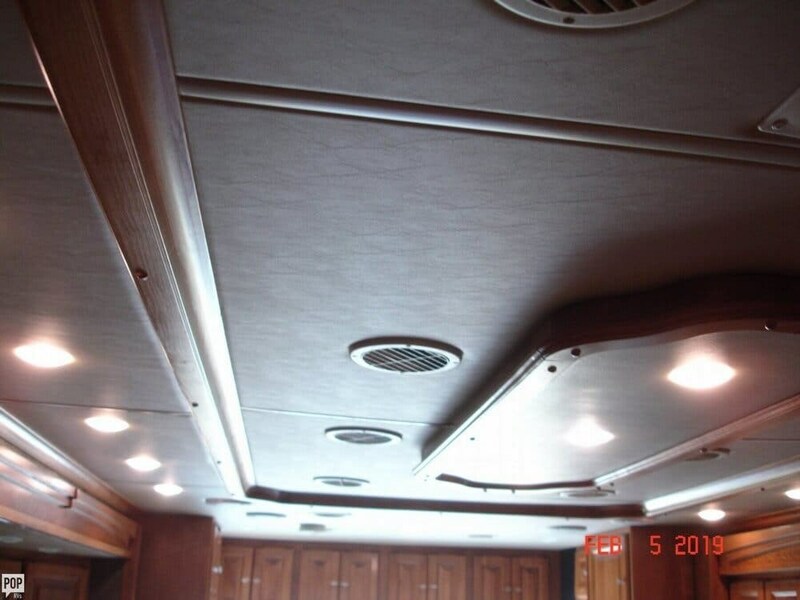 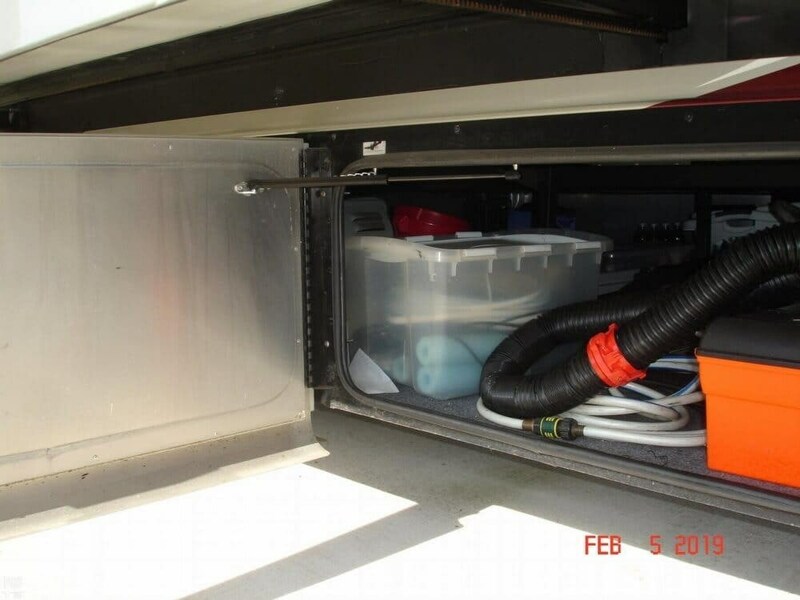 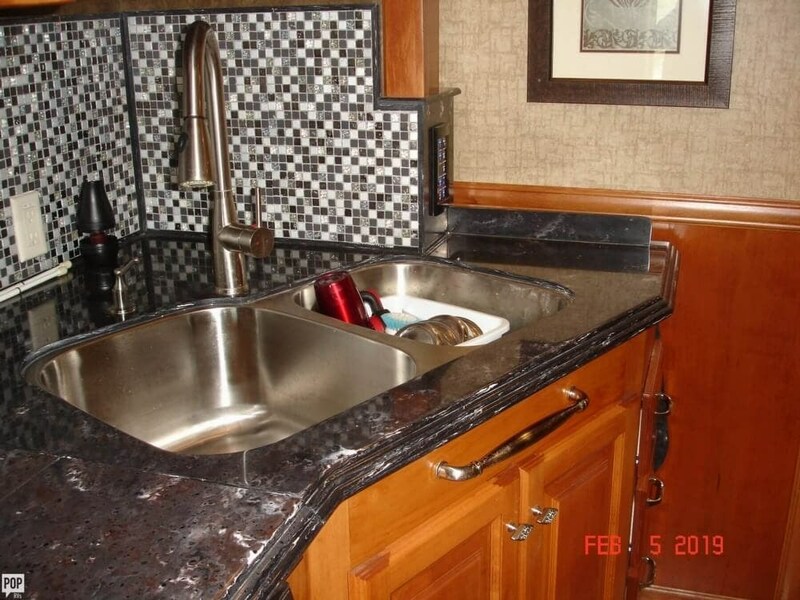 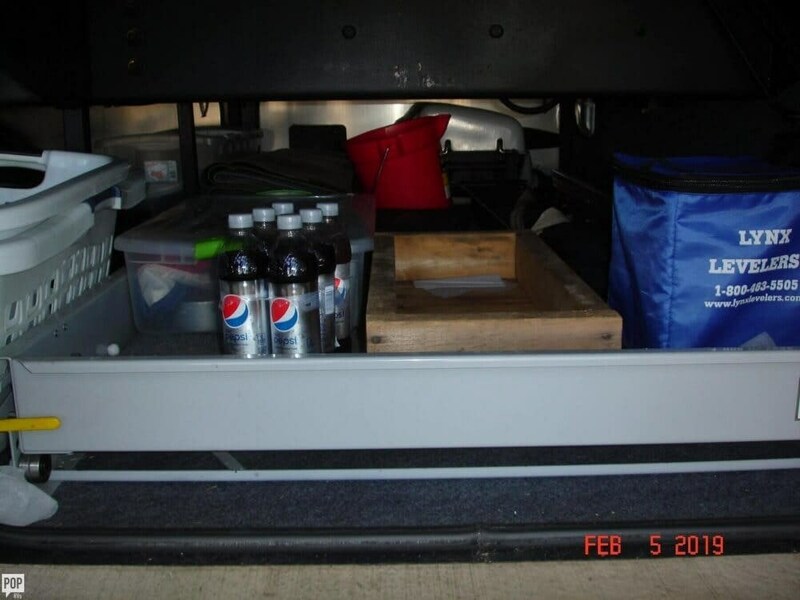 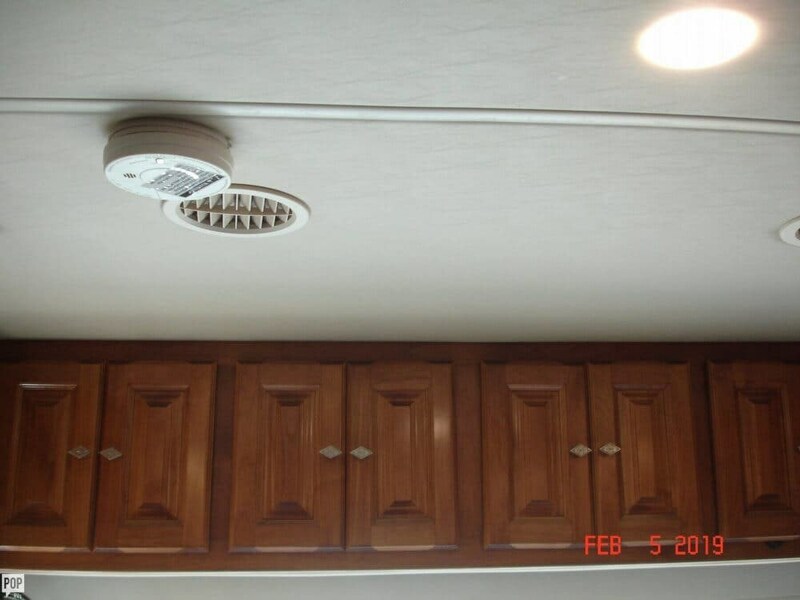 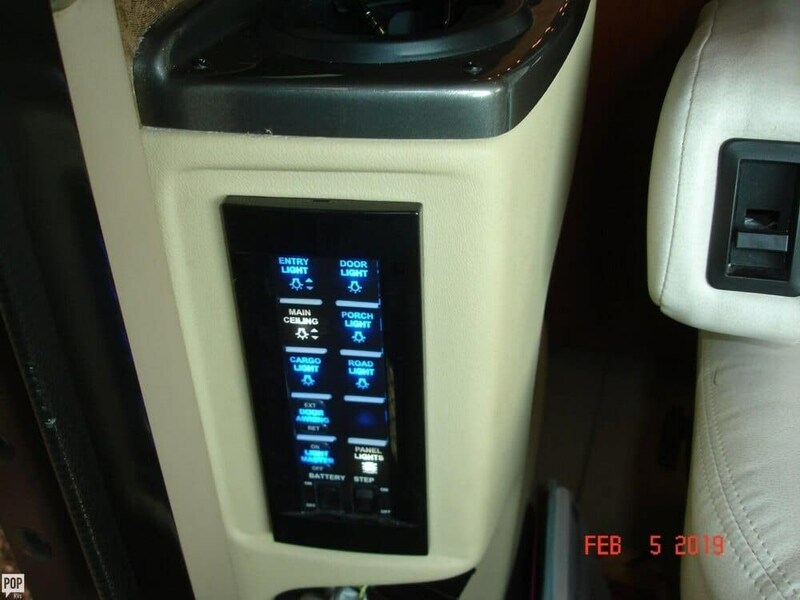 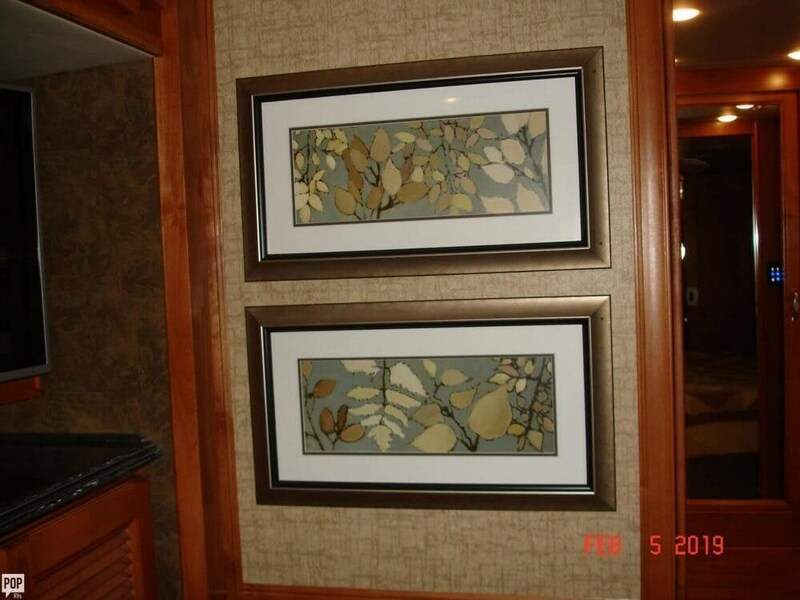 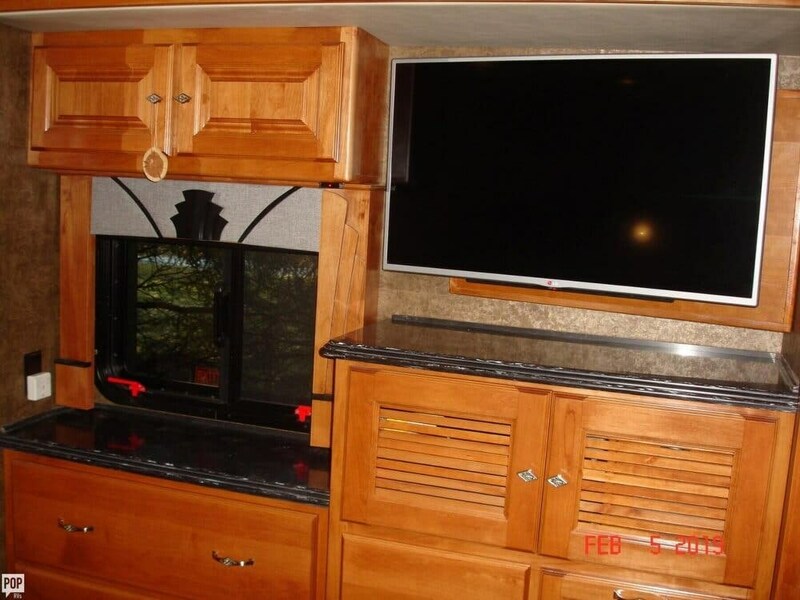 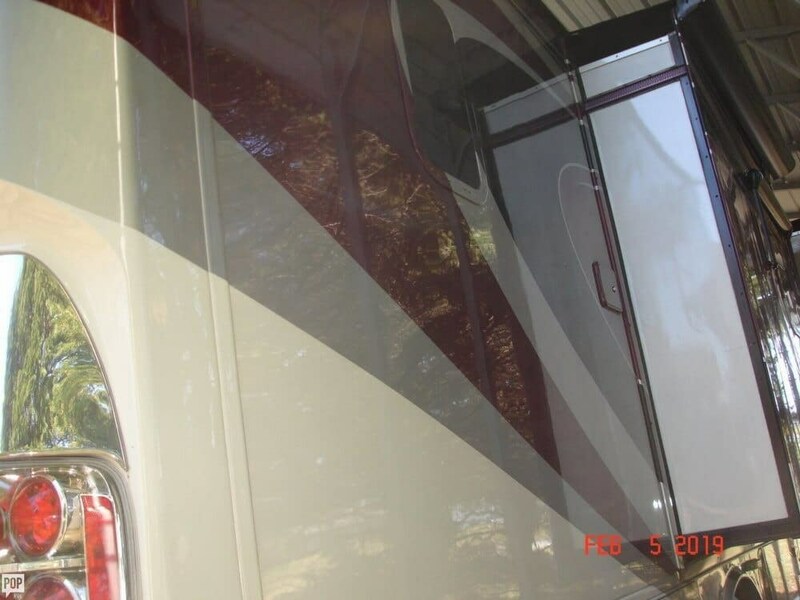 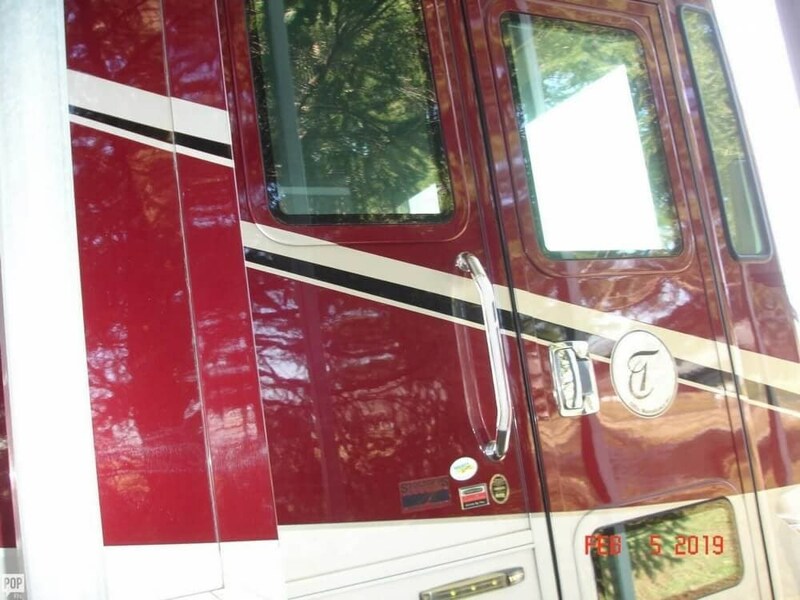 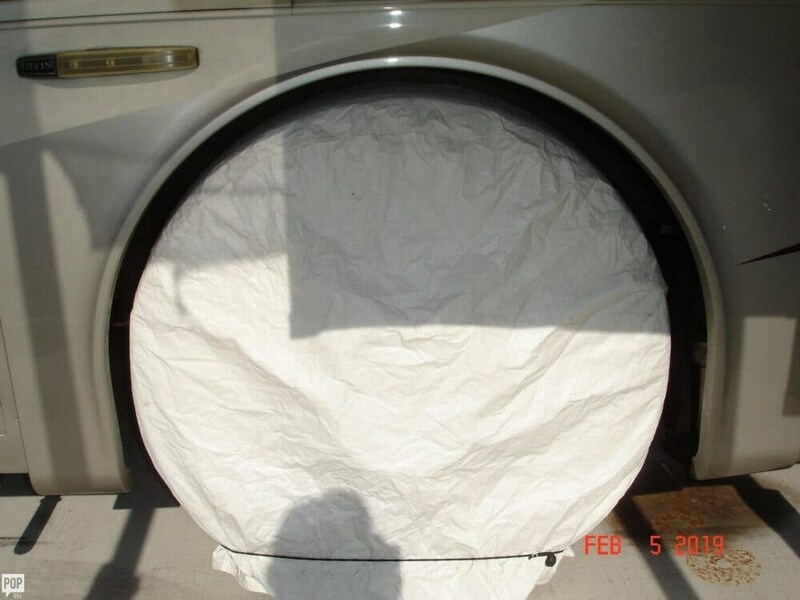 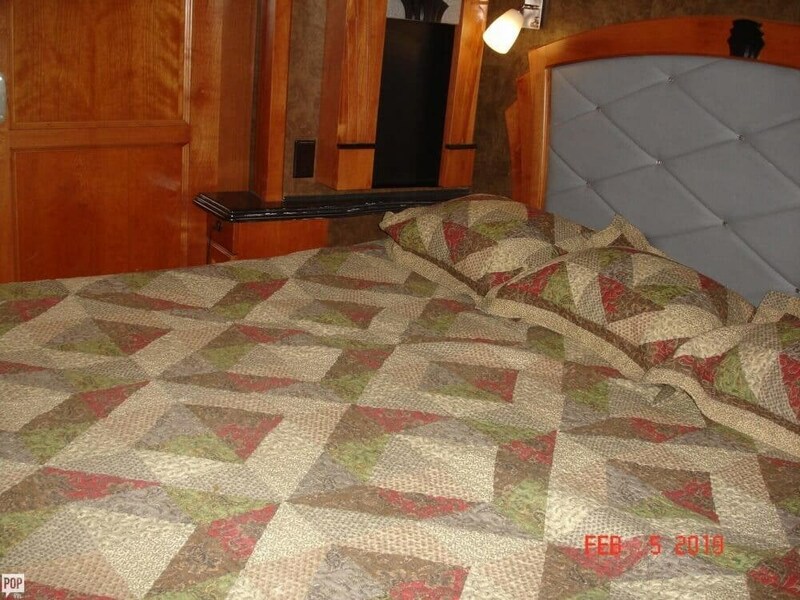 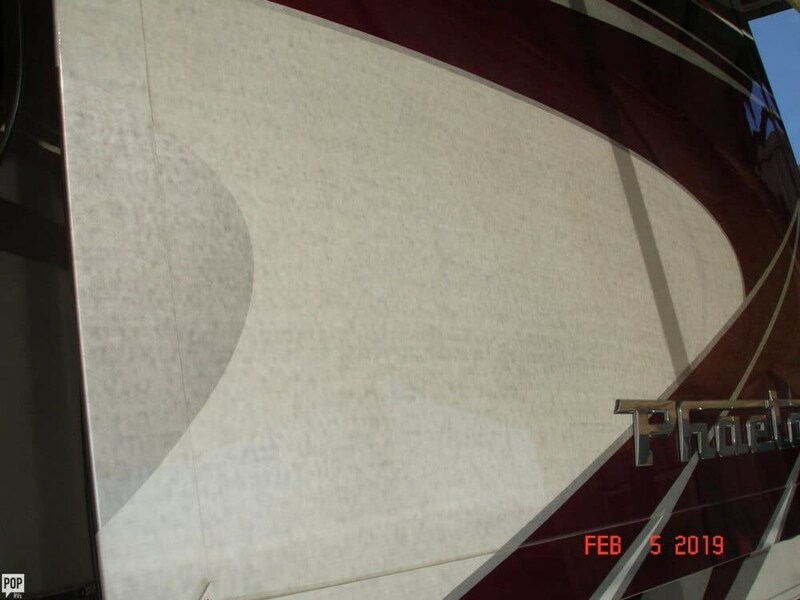 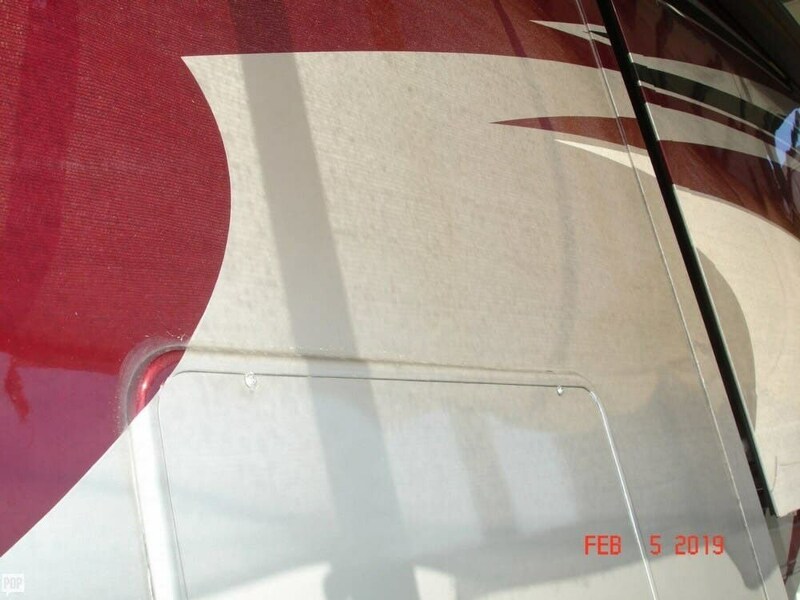 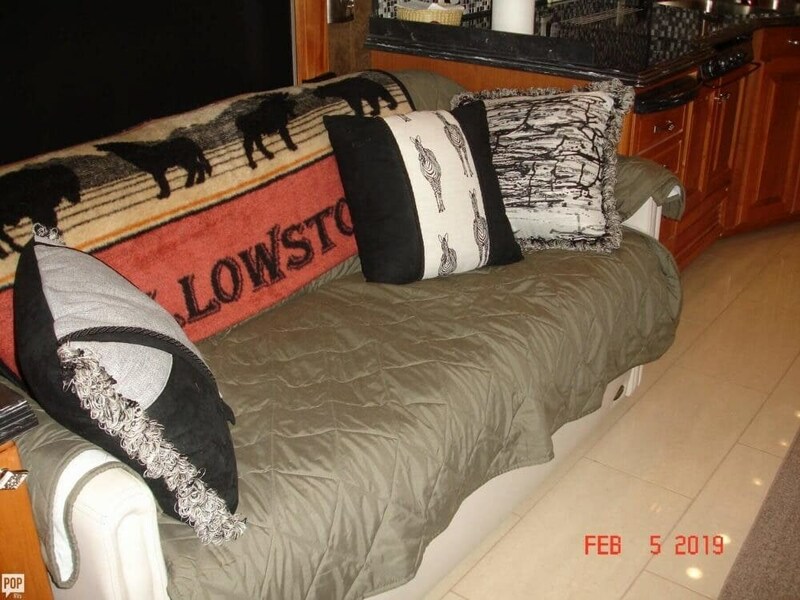 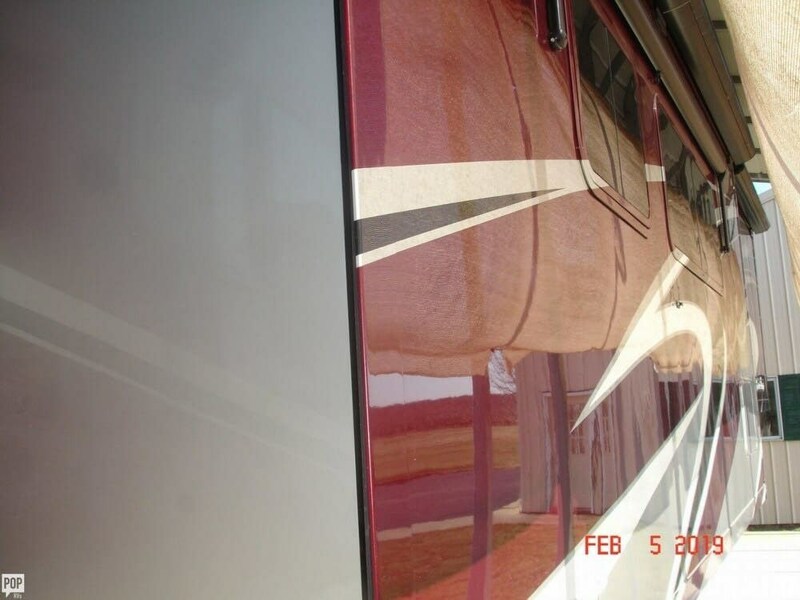 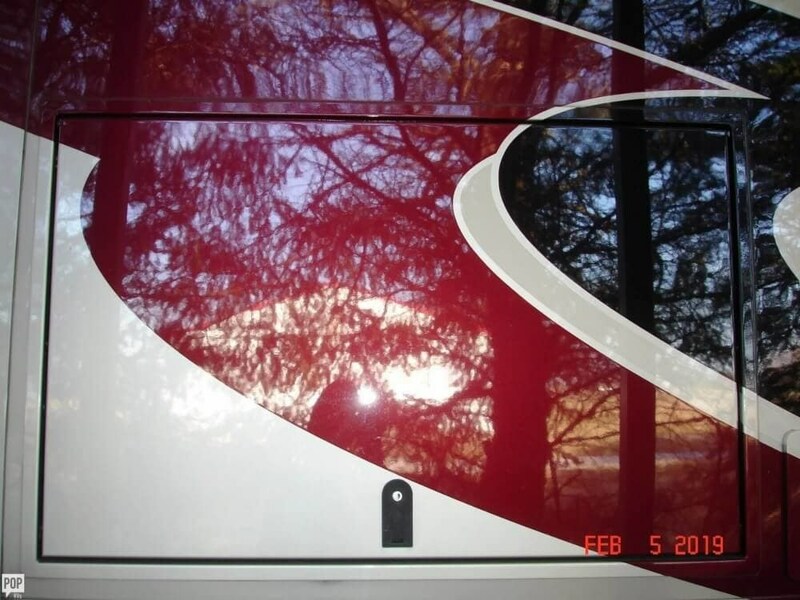 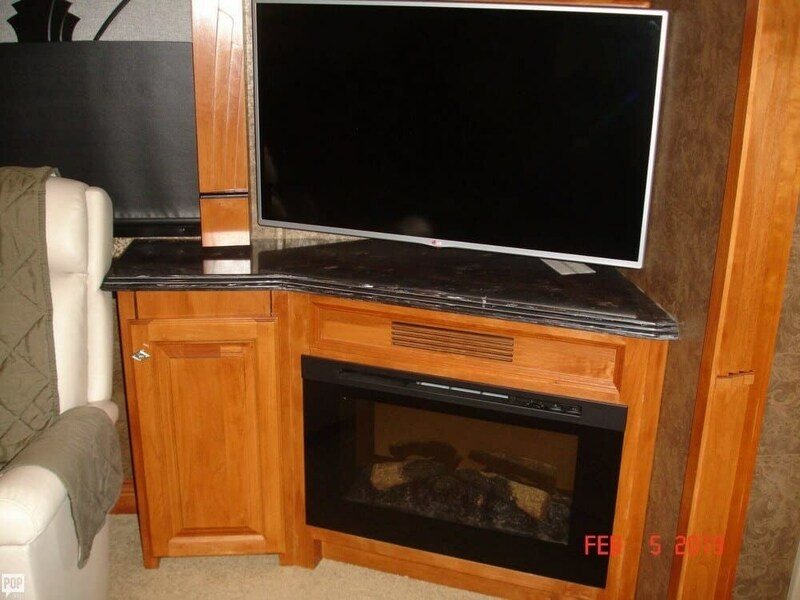 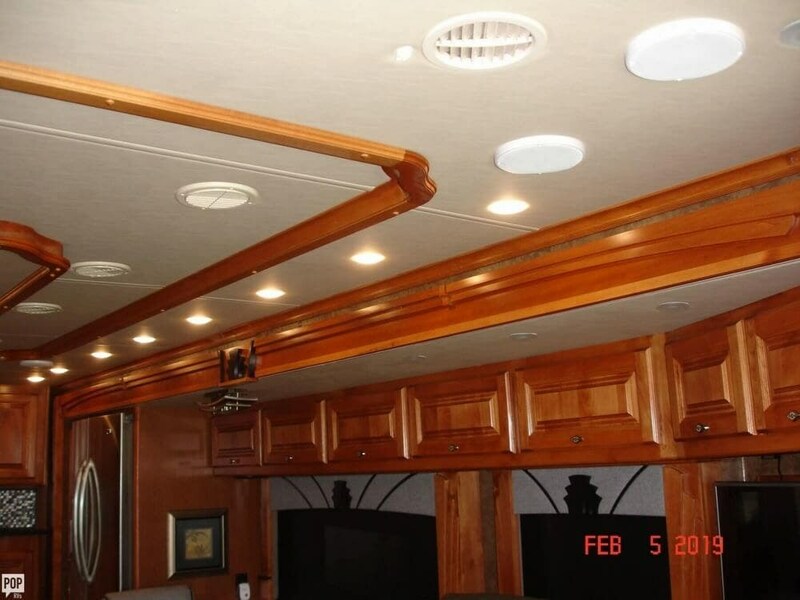 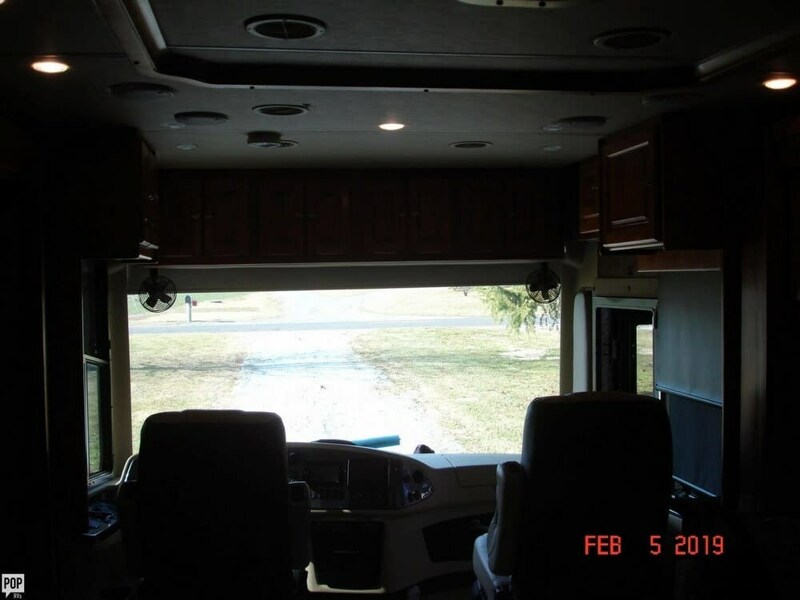 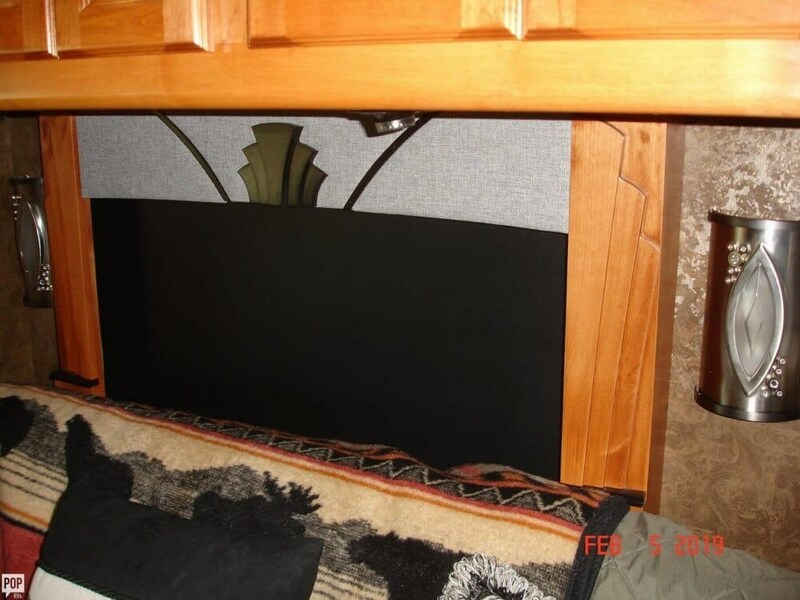 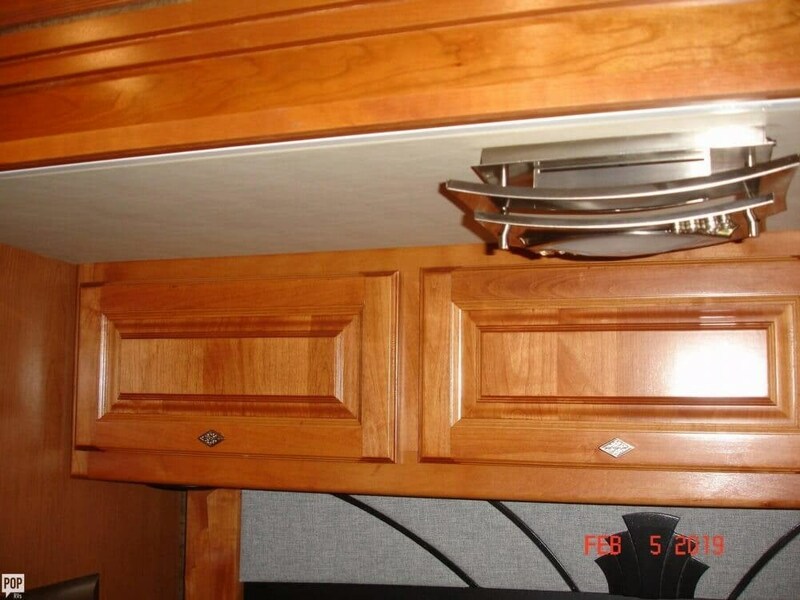 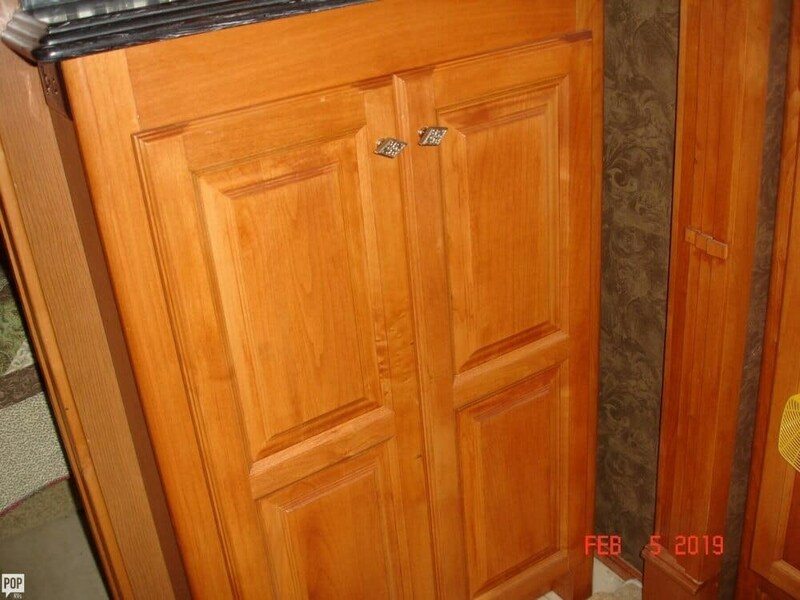 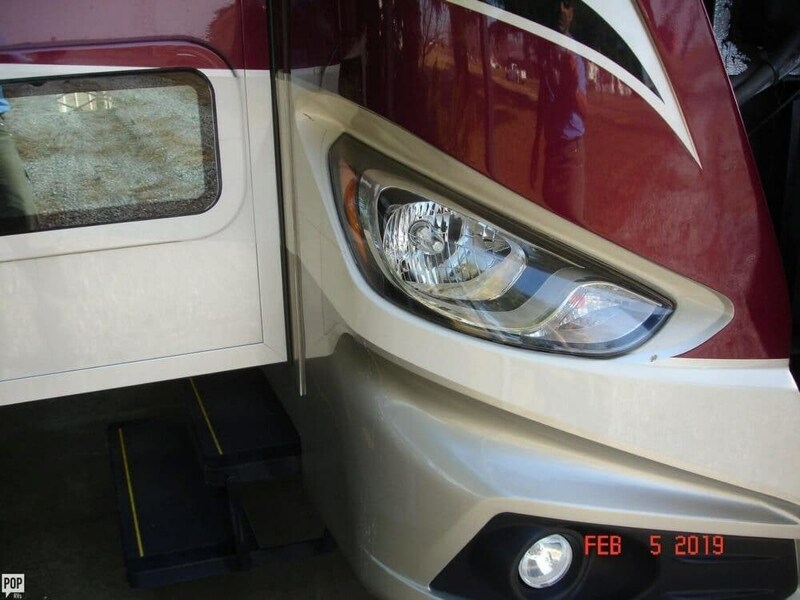 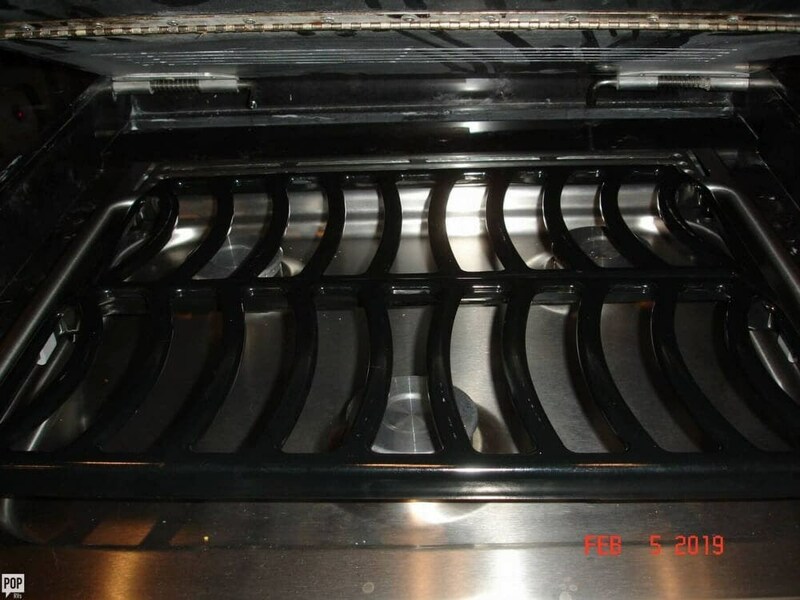 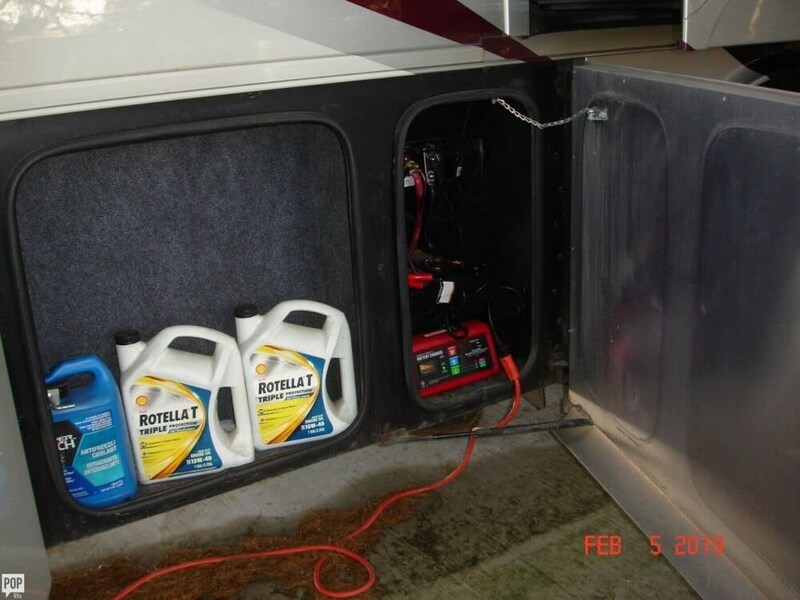 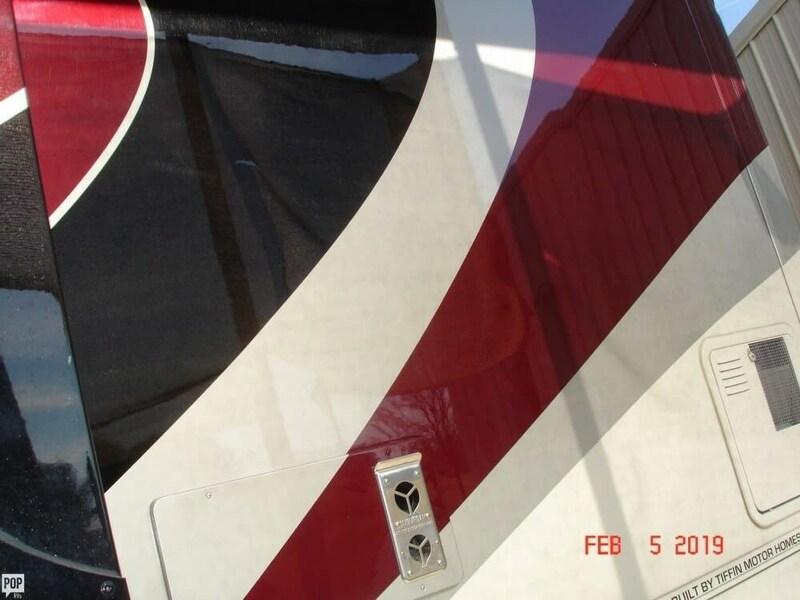 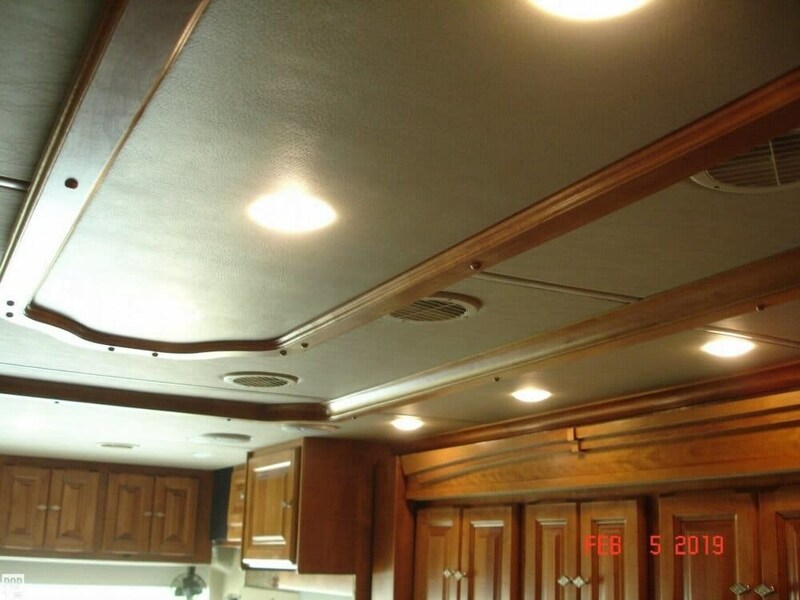 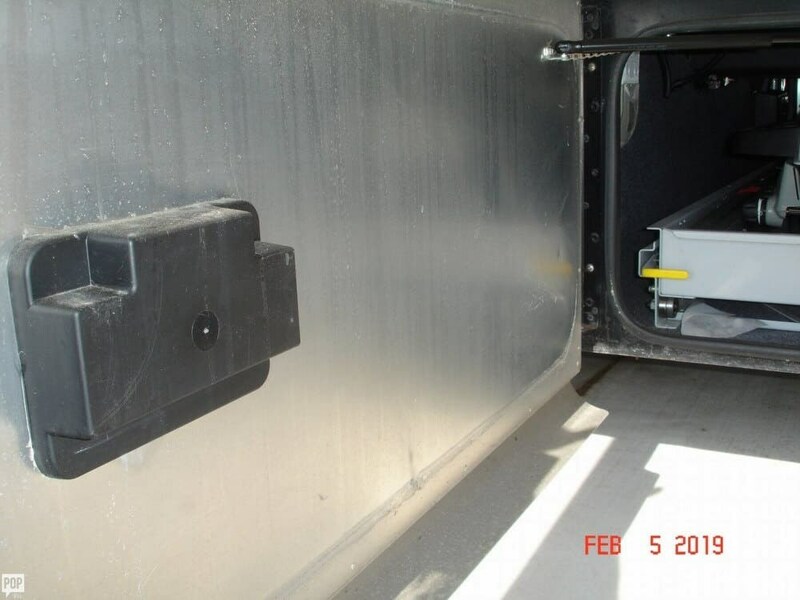 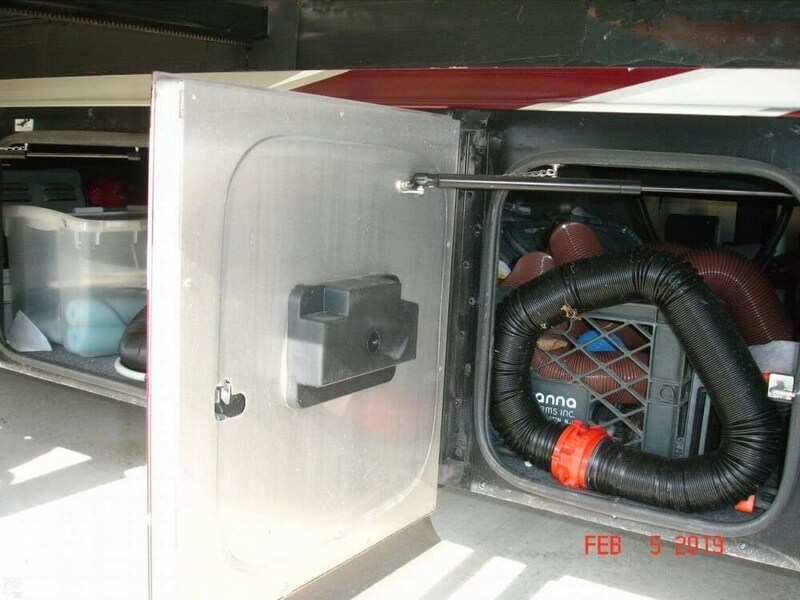 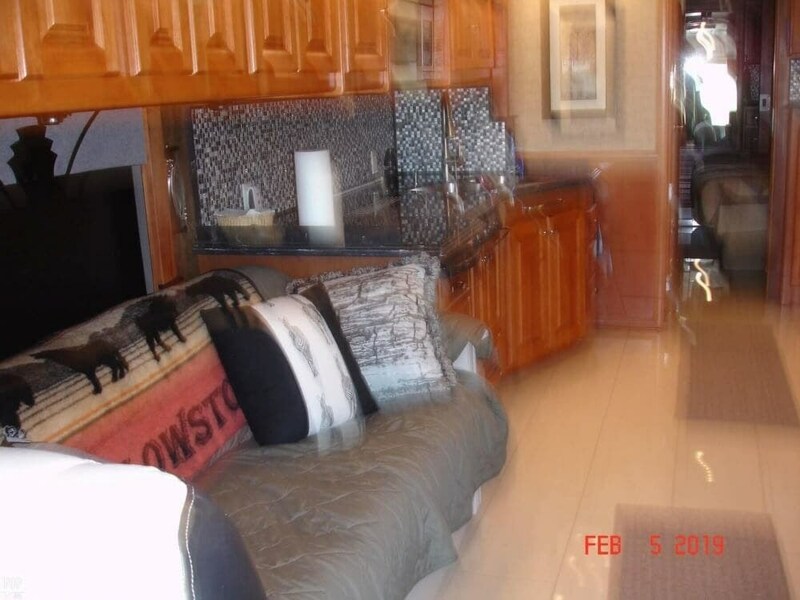 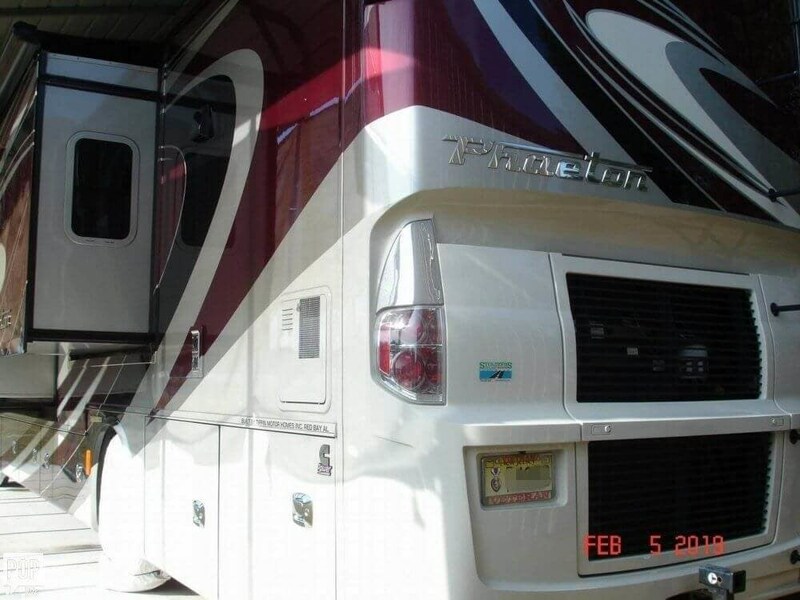 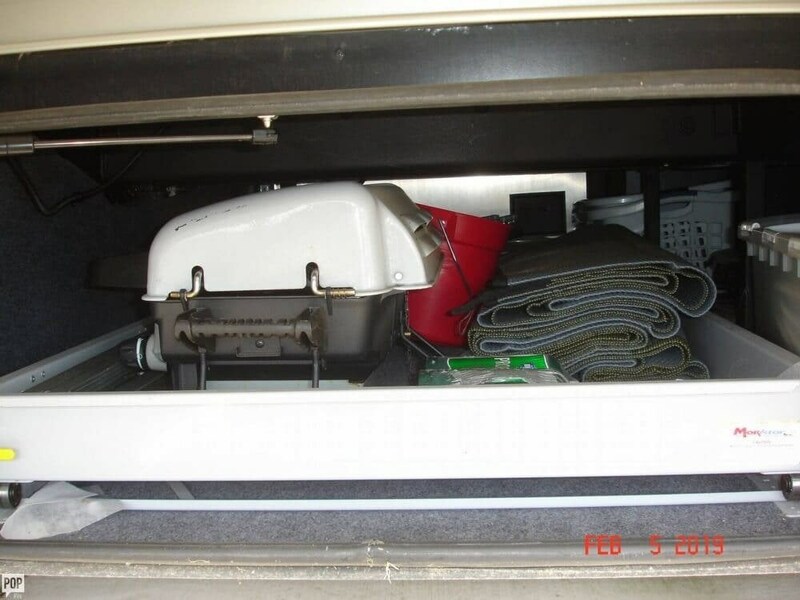 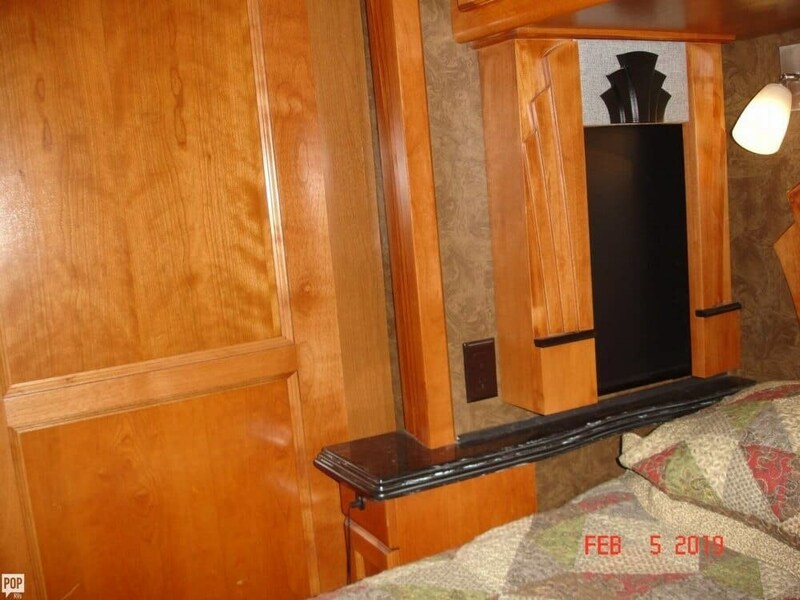 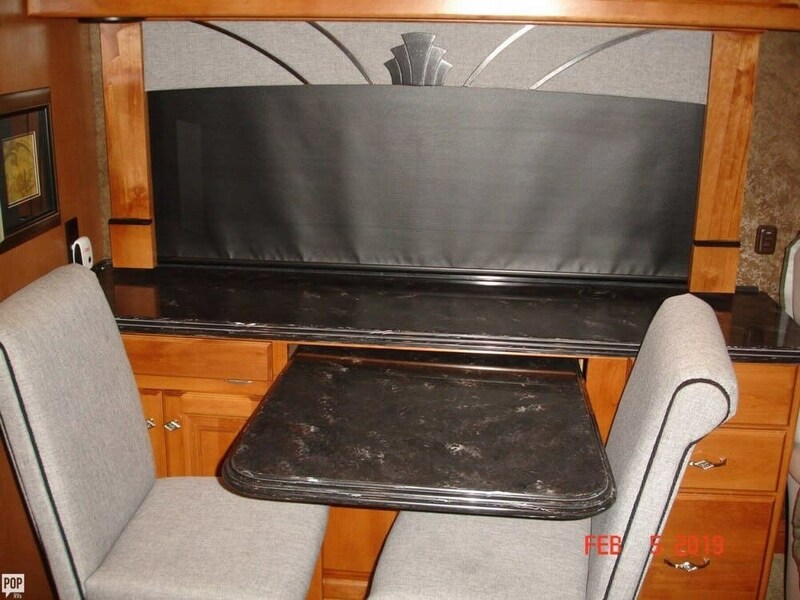 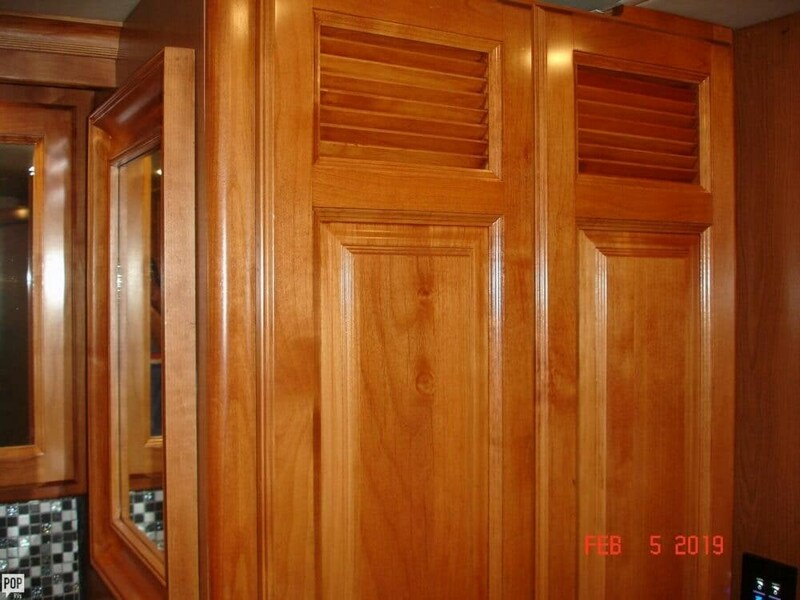 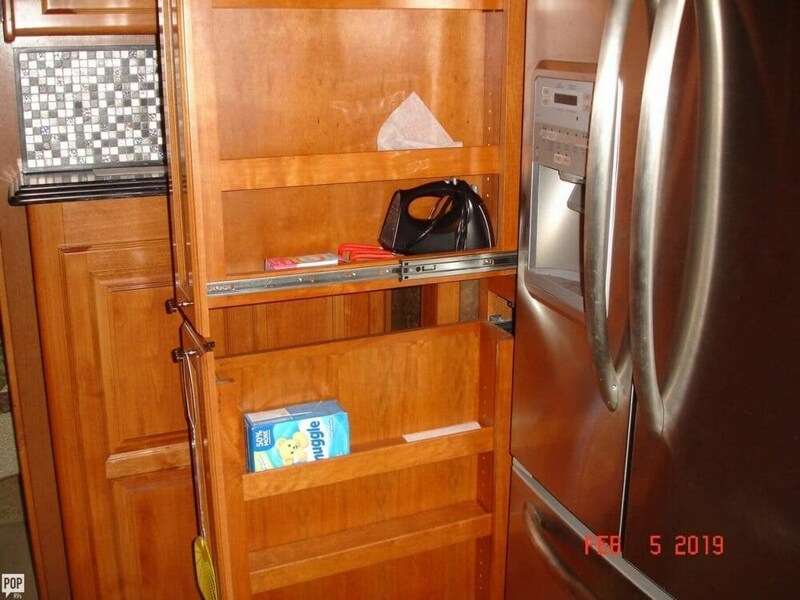 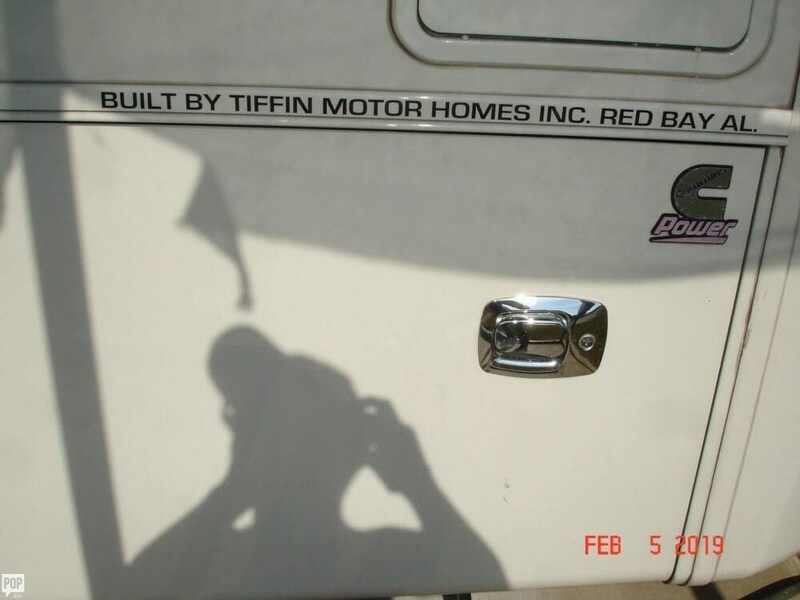 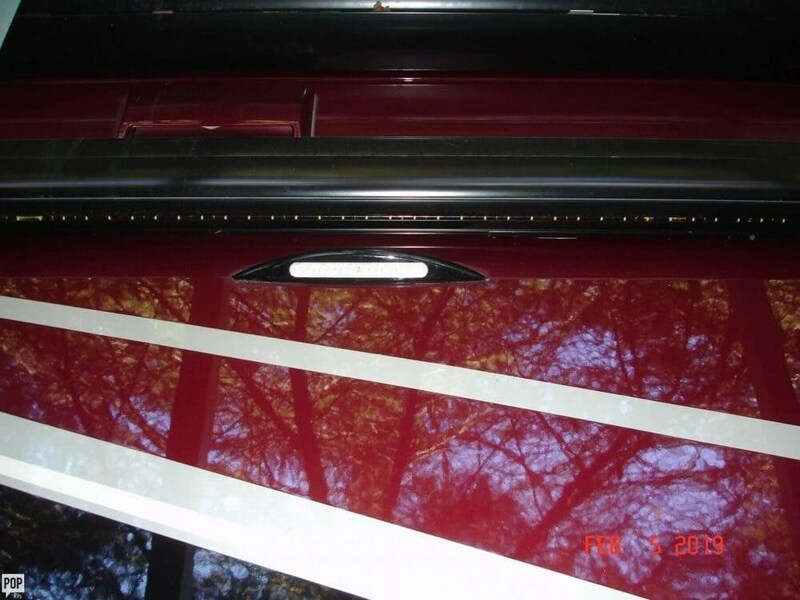 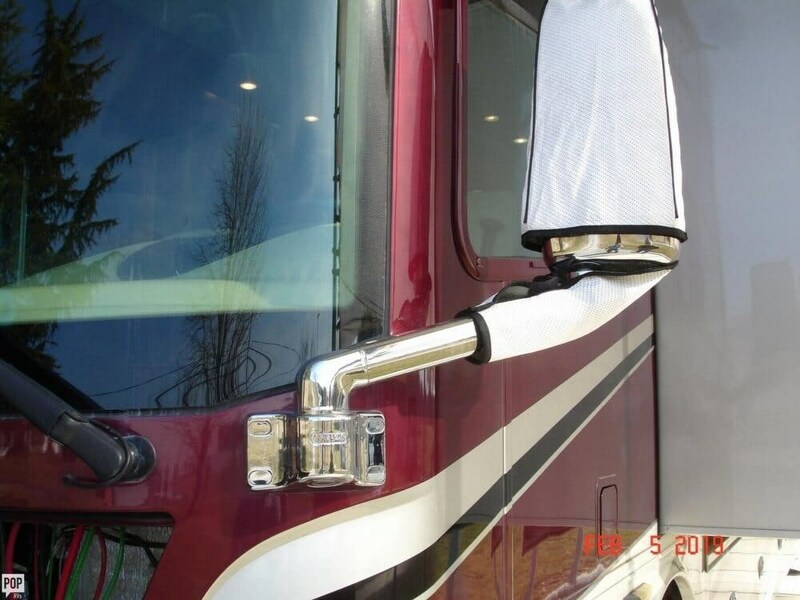 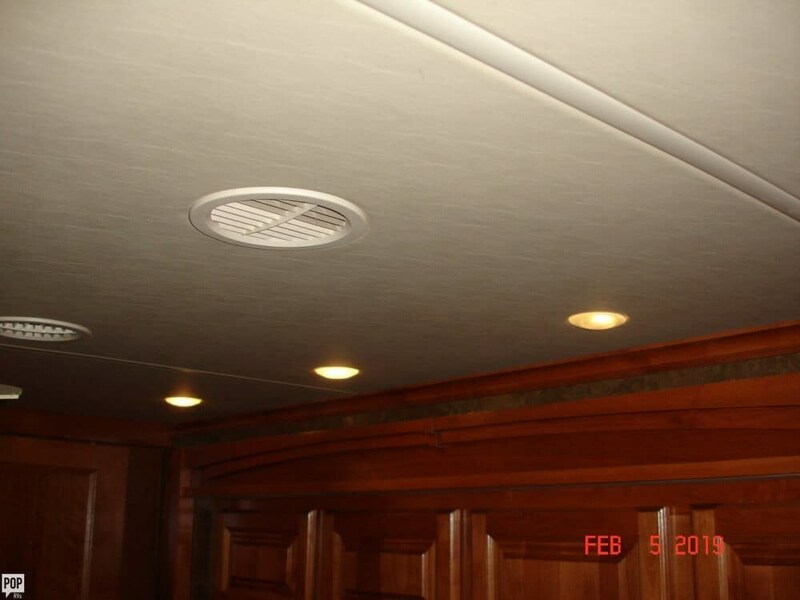 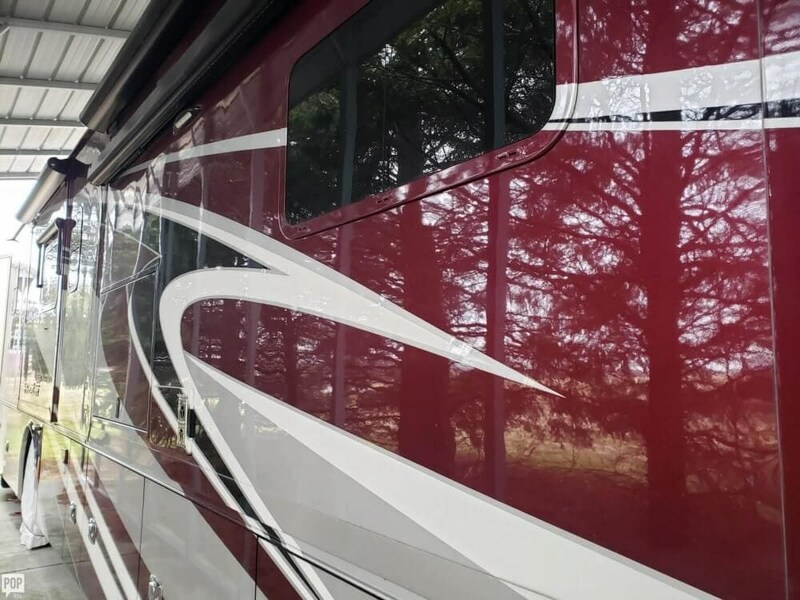 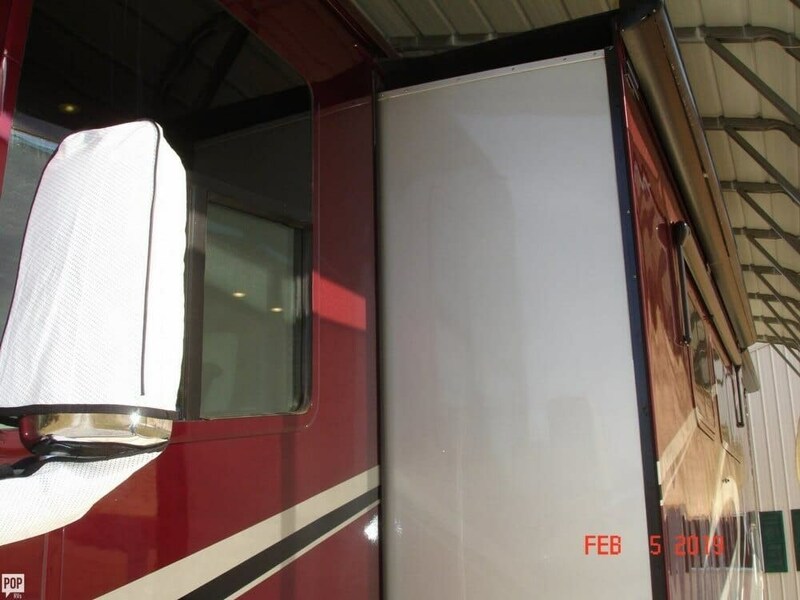 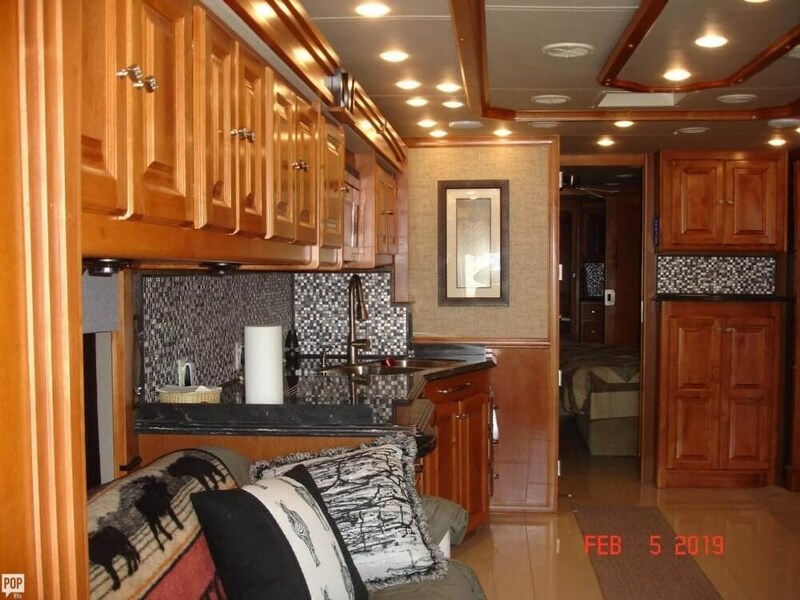 Check out Stock # 160148 - 2015 Tiffin Phaeton 40QBH on tiffinrvs.com!